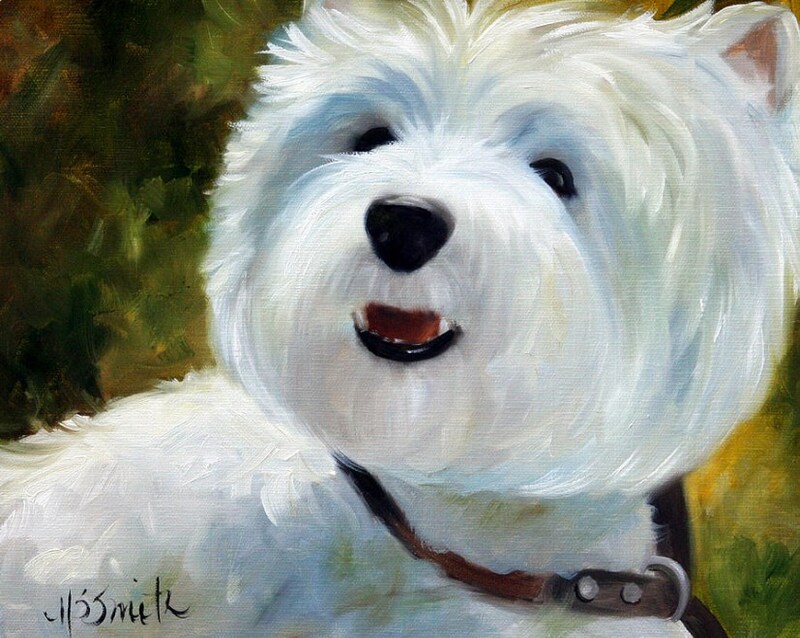 My work is simply about creating smiles and bringing joy to people around the world. 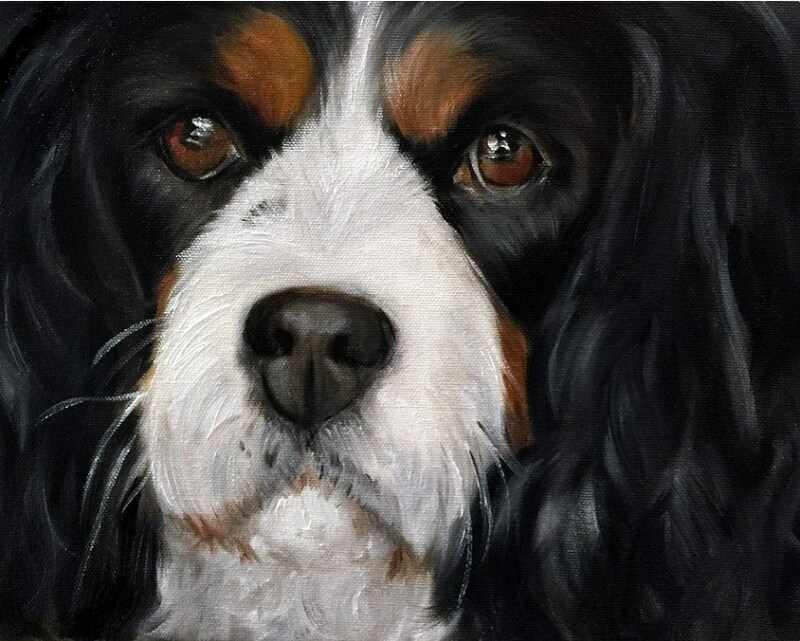 I am very fortunate to be able to create for a living and take great pleasure in capturing the personality of my subjects as conveyed through their eyes and loving expressions. 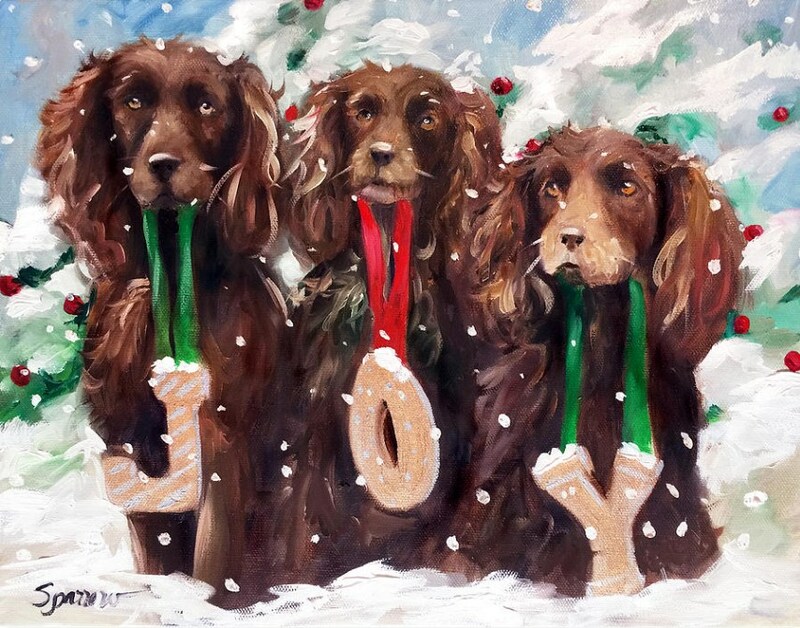 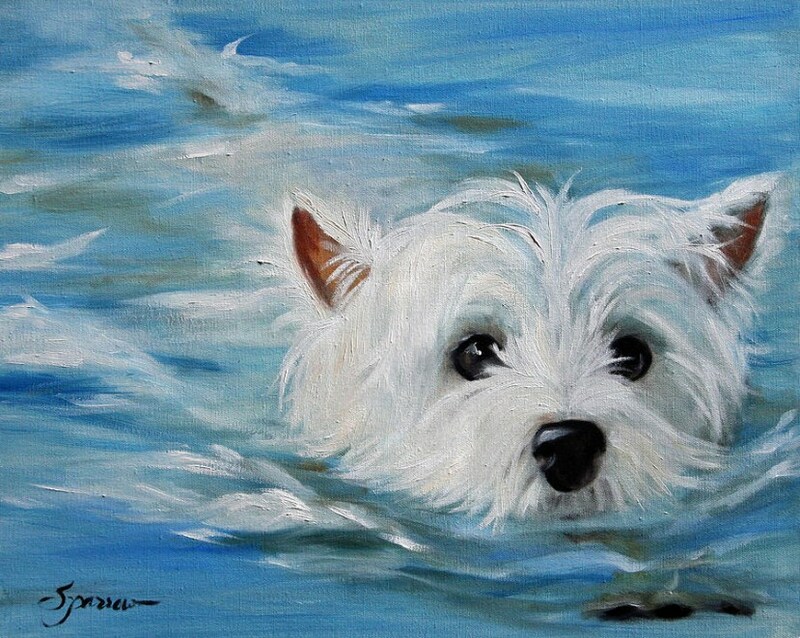 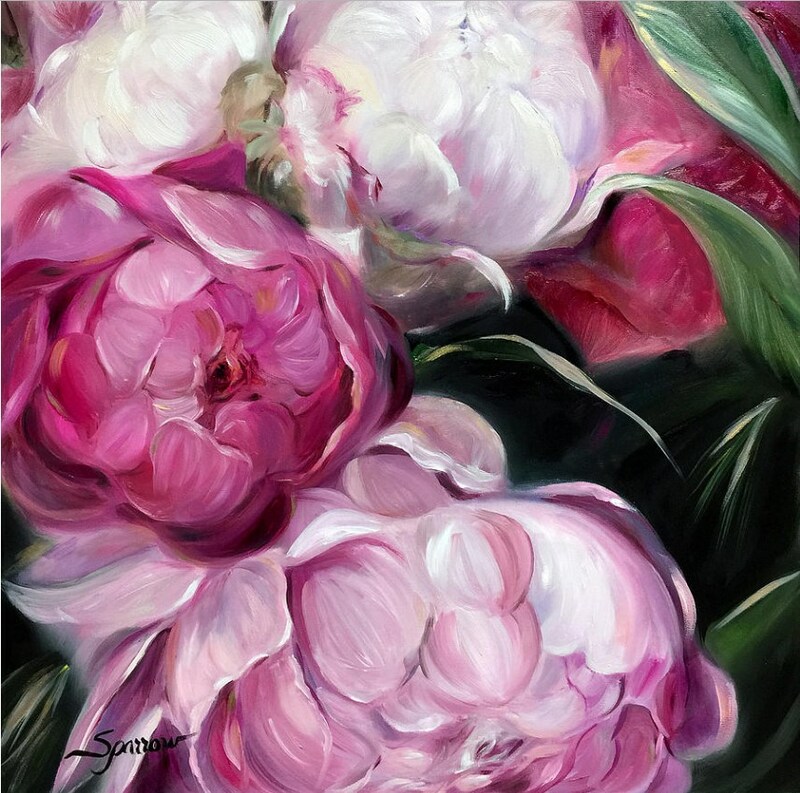 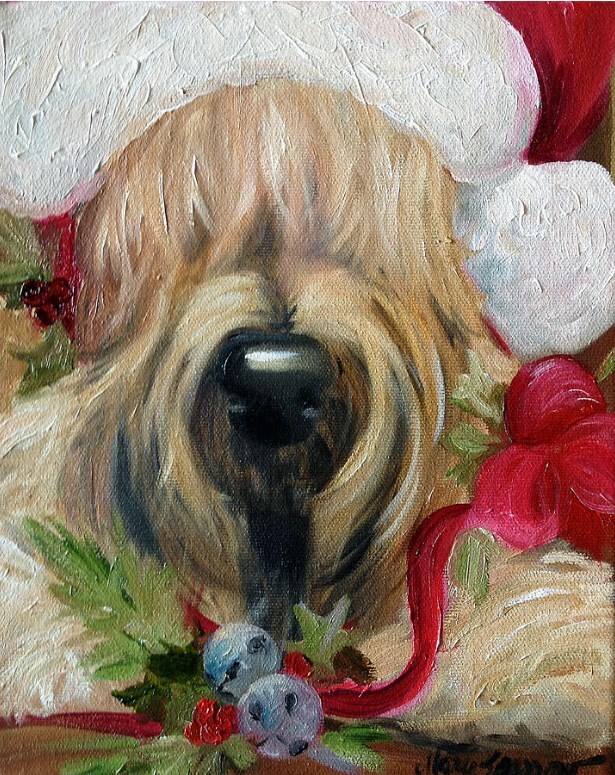 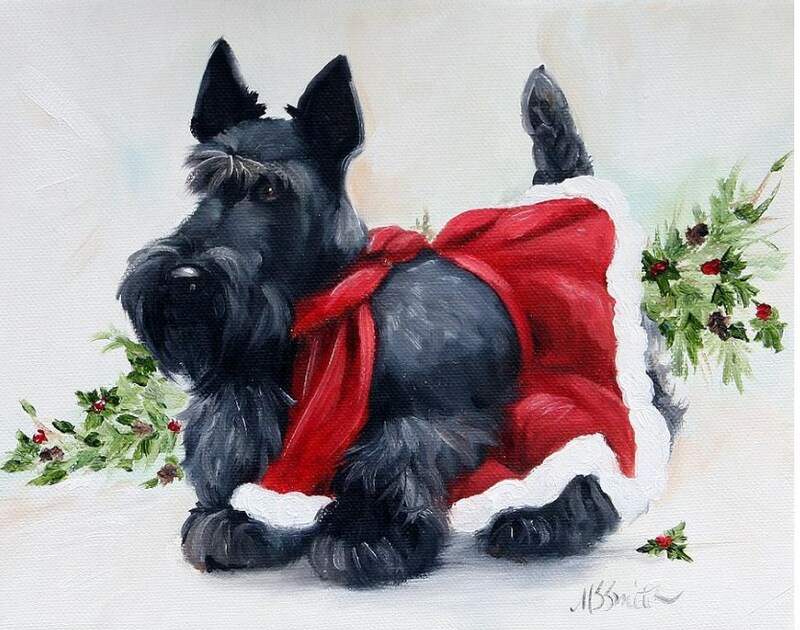 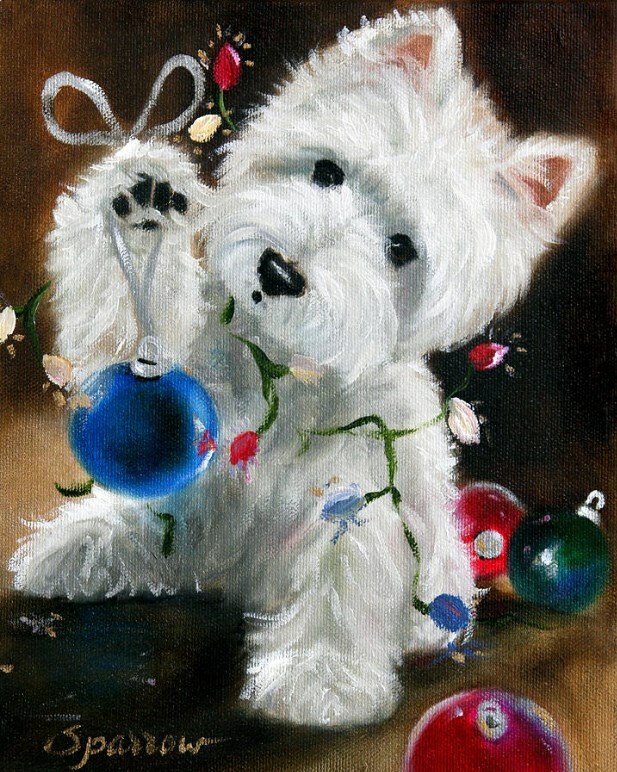 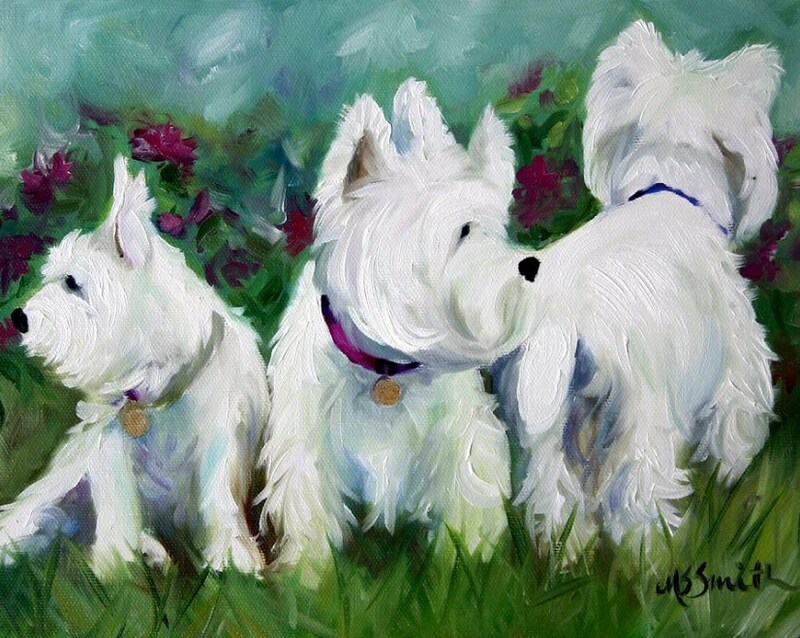 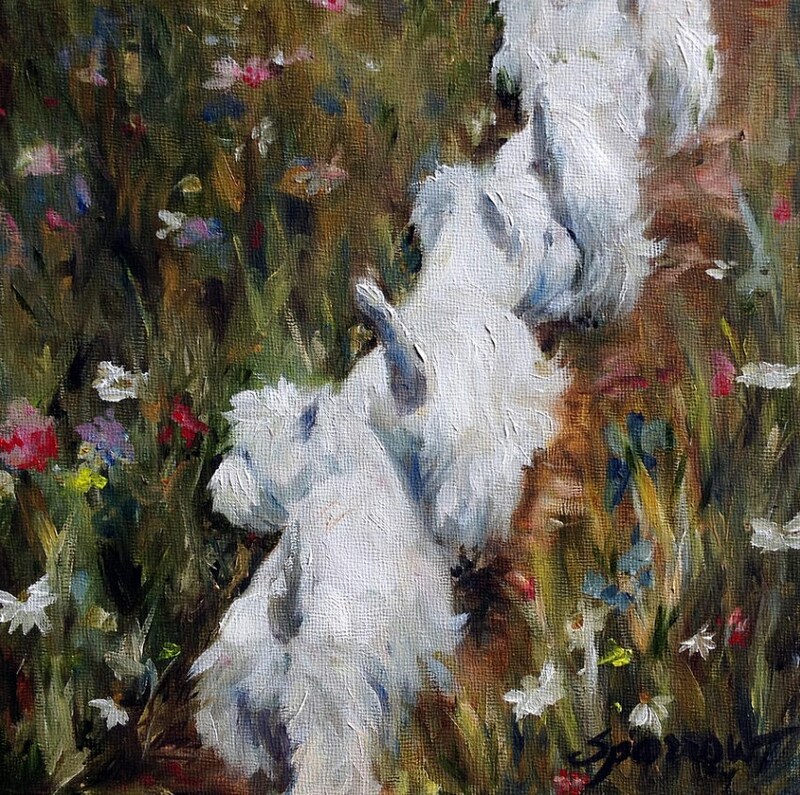 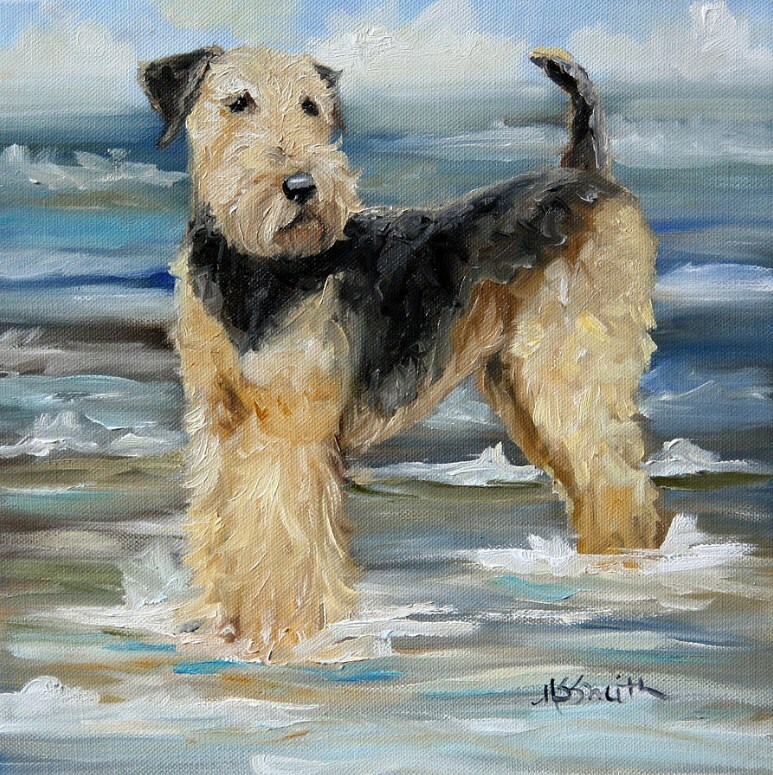 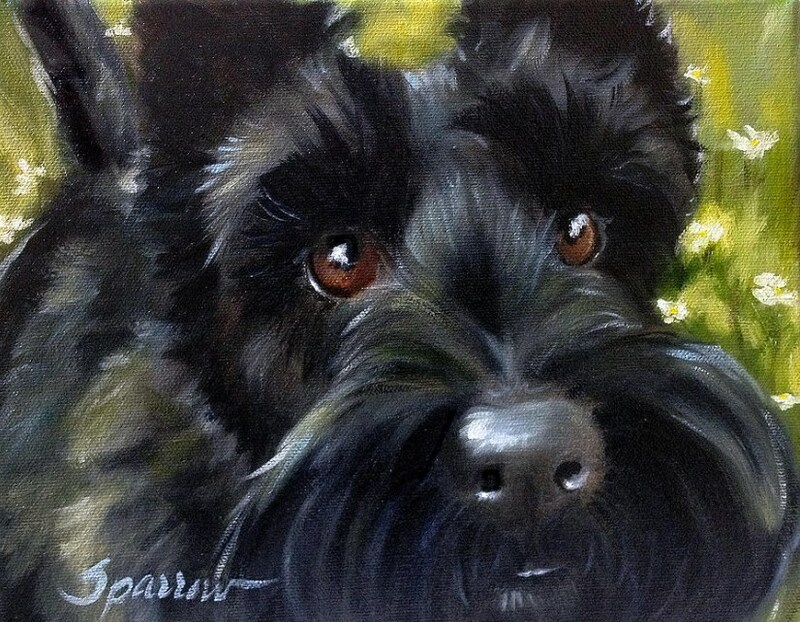 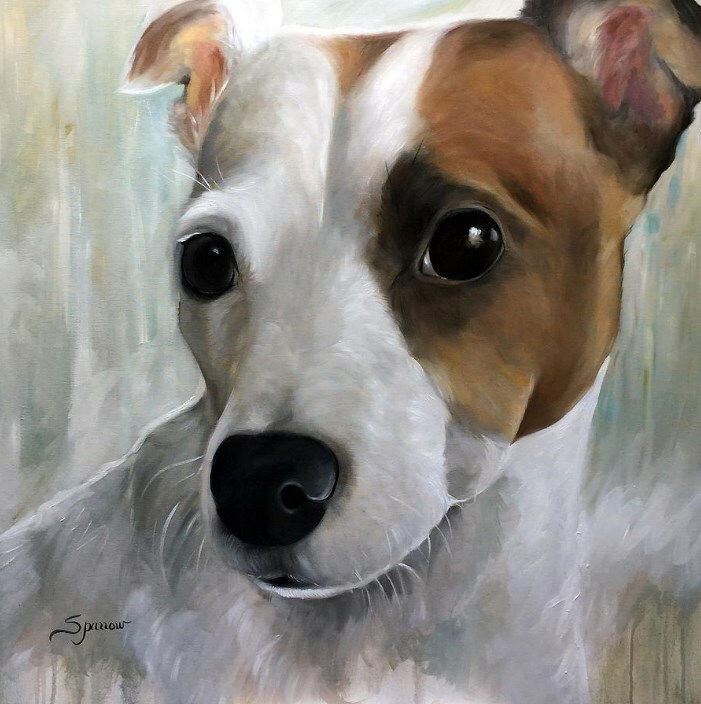 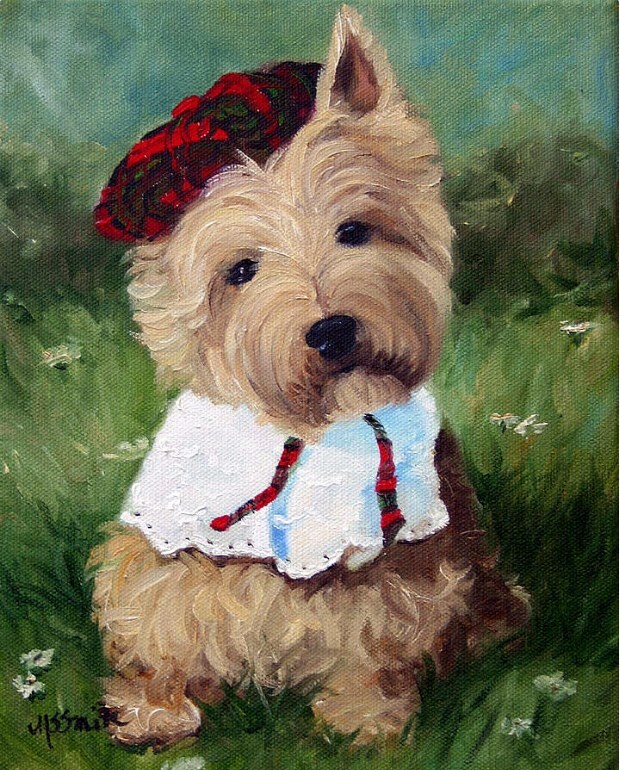 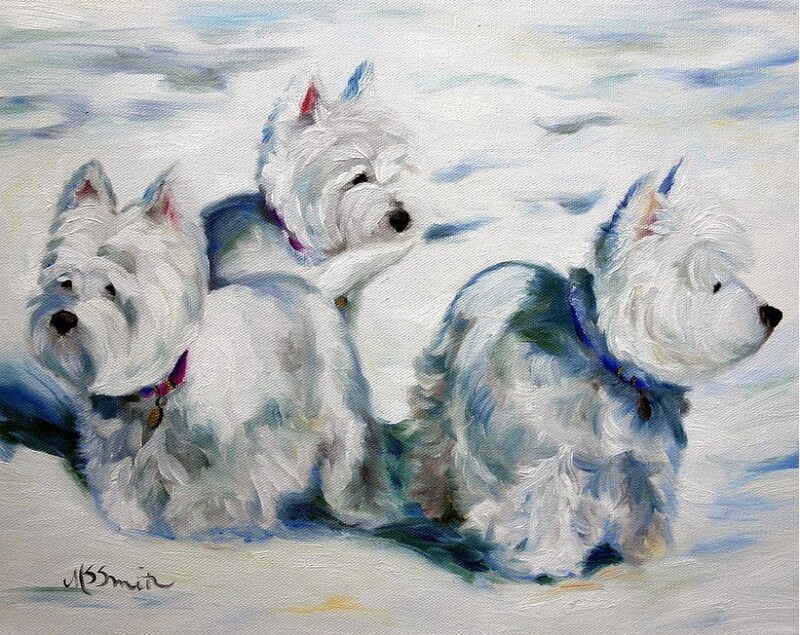 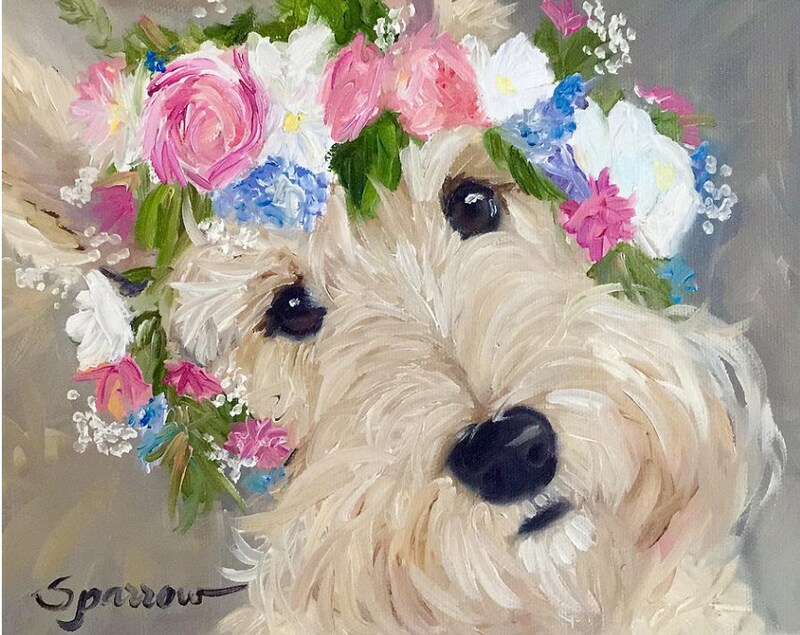 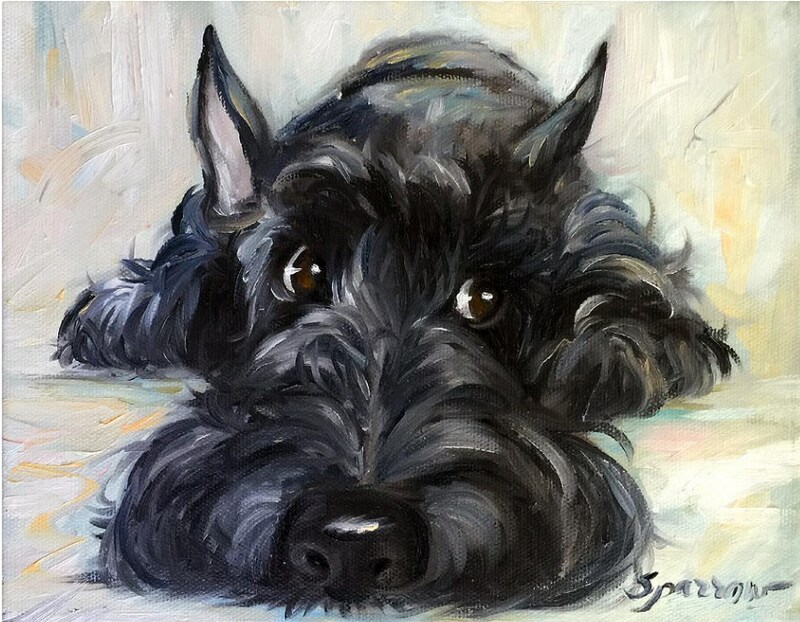 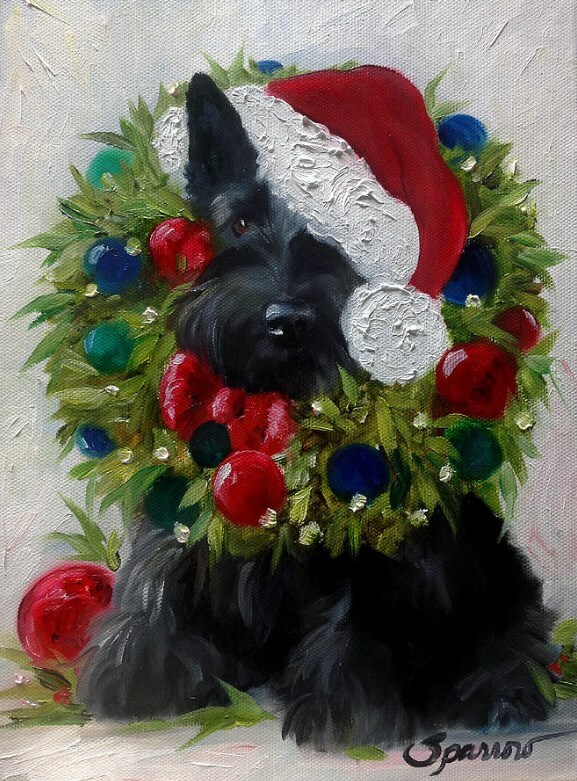 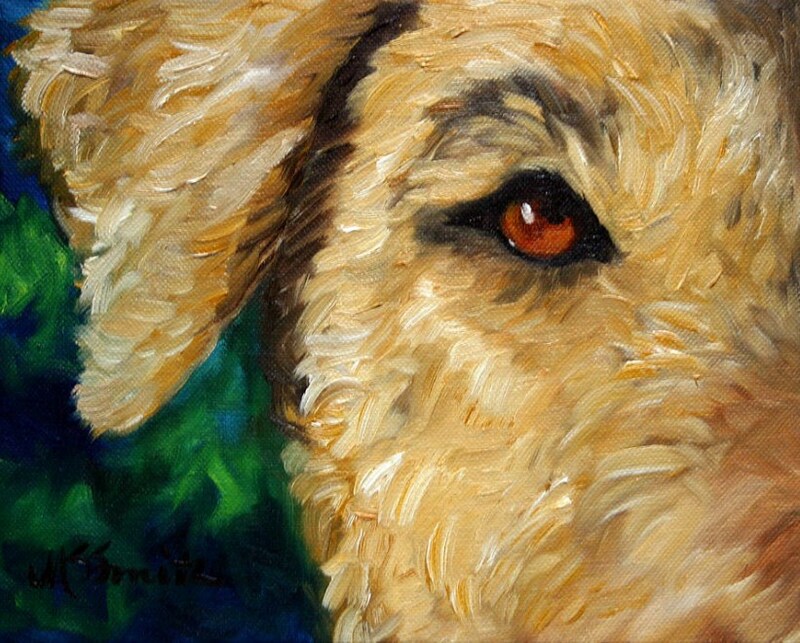 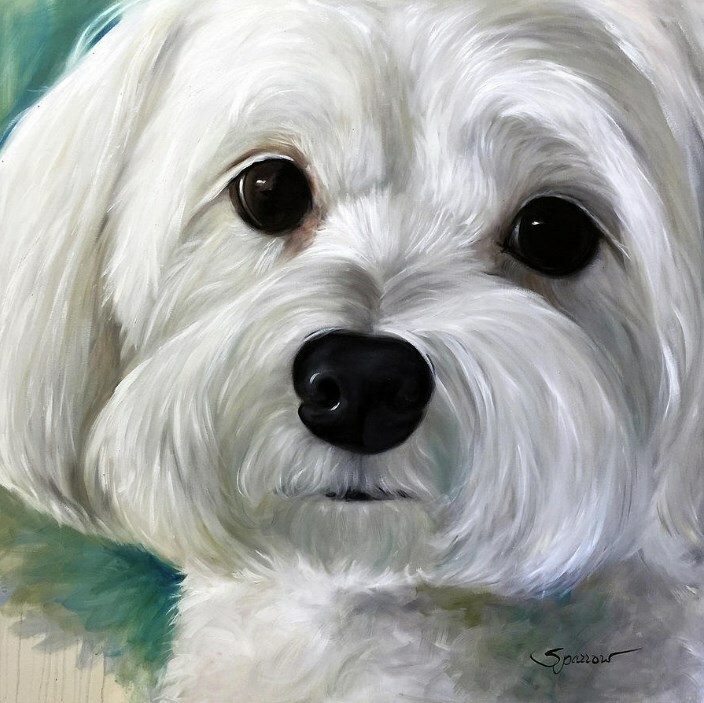 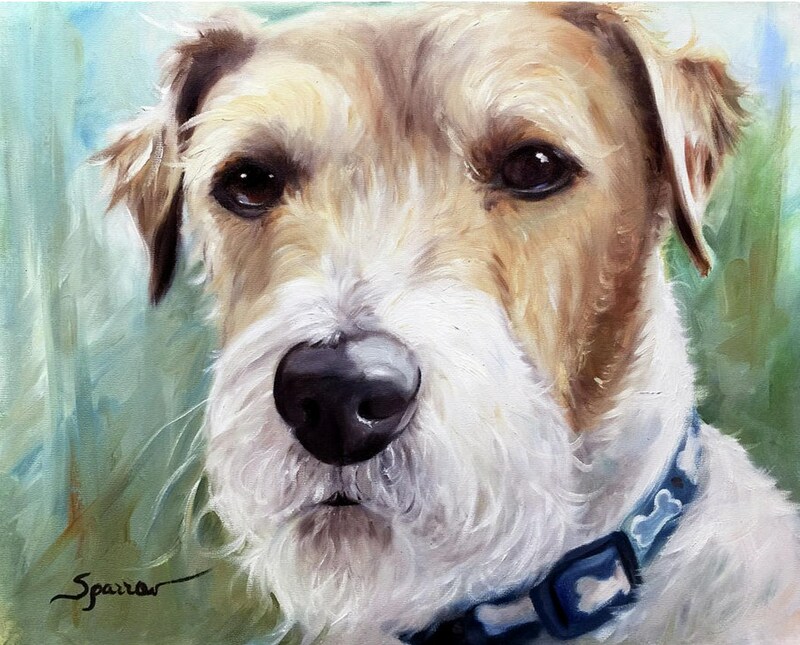 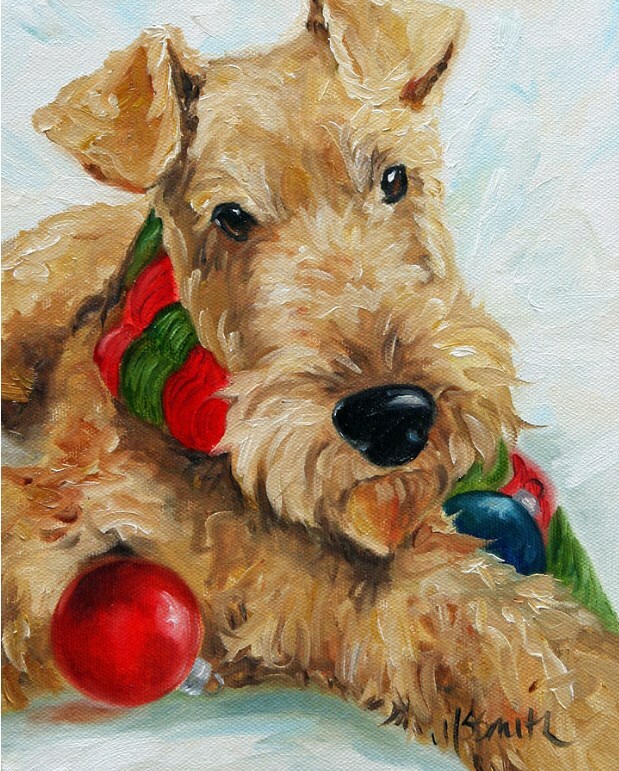 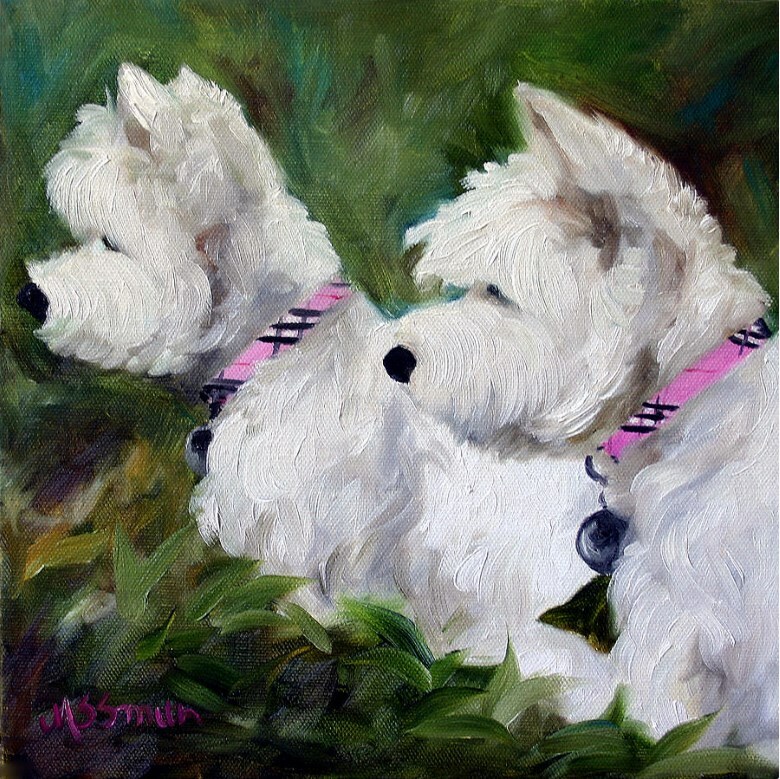 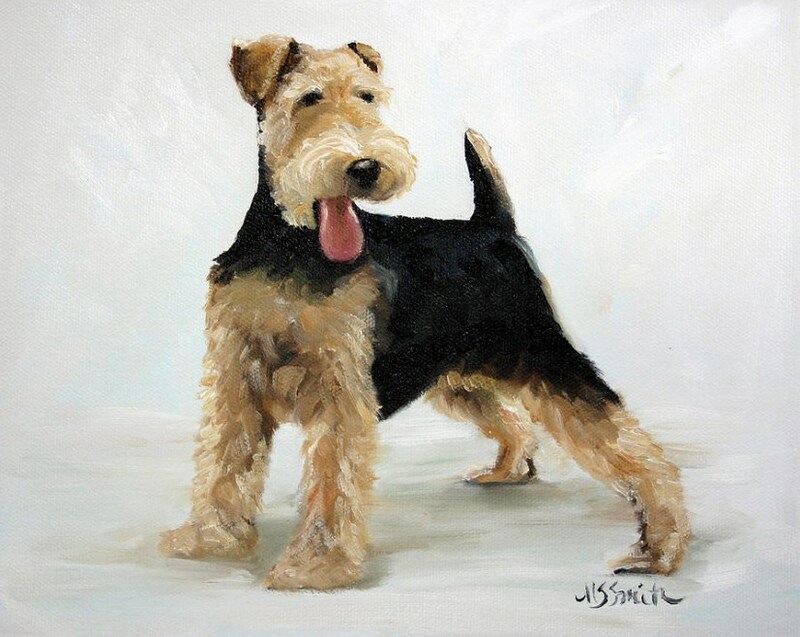 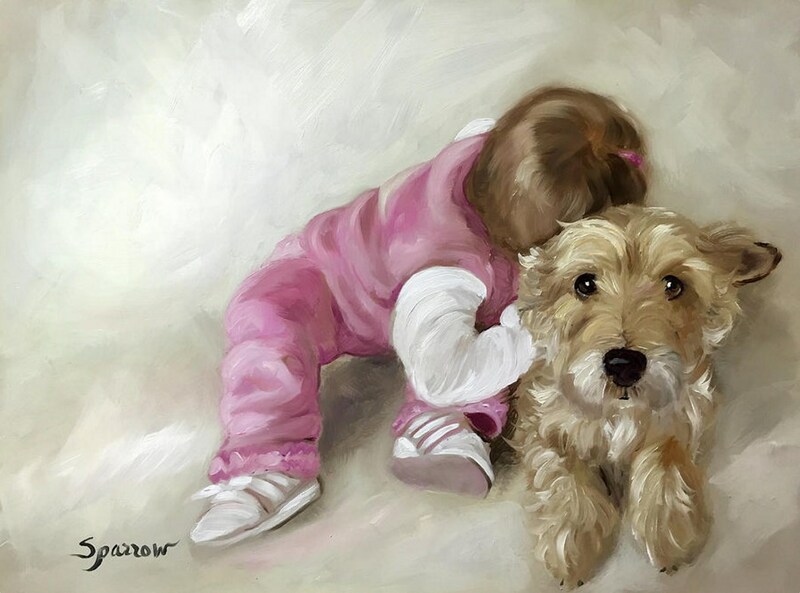 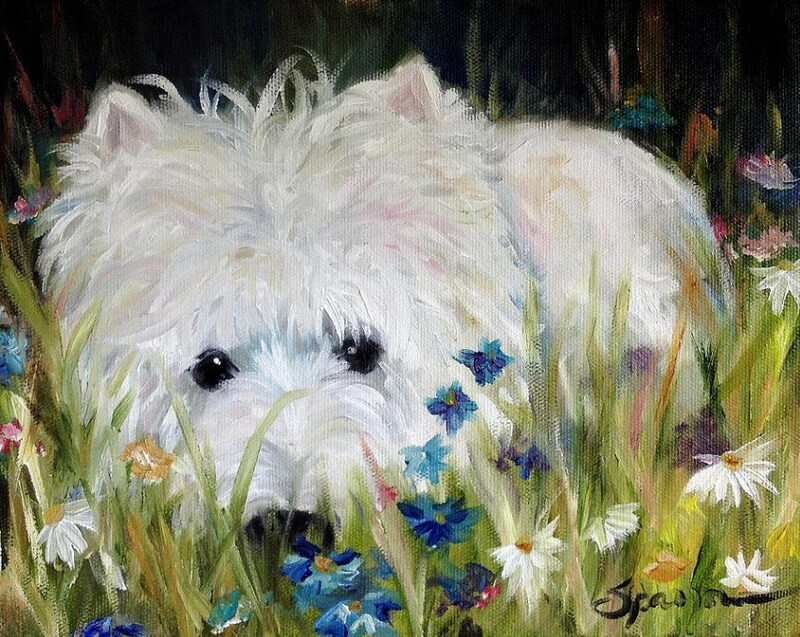 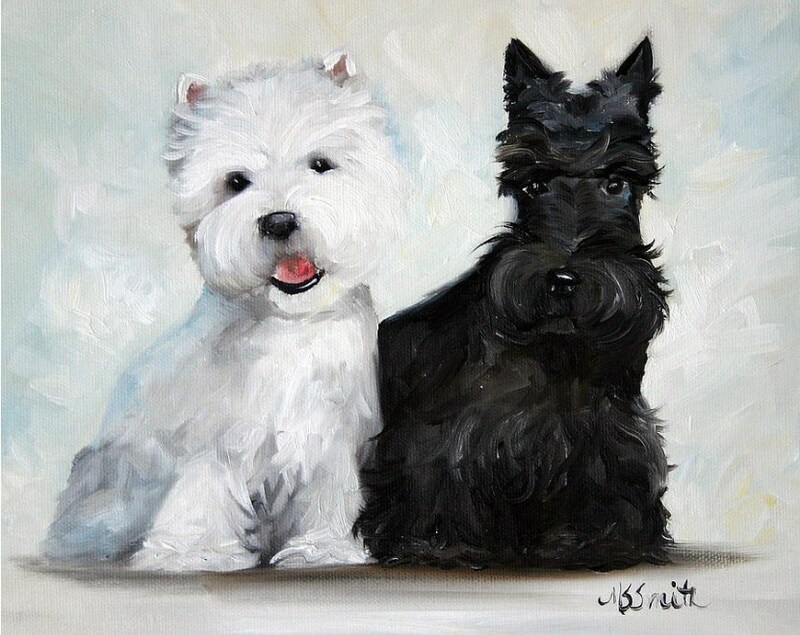 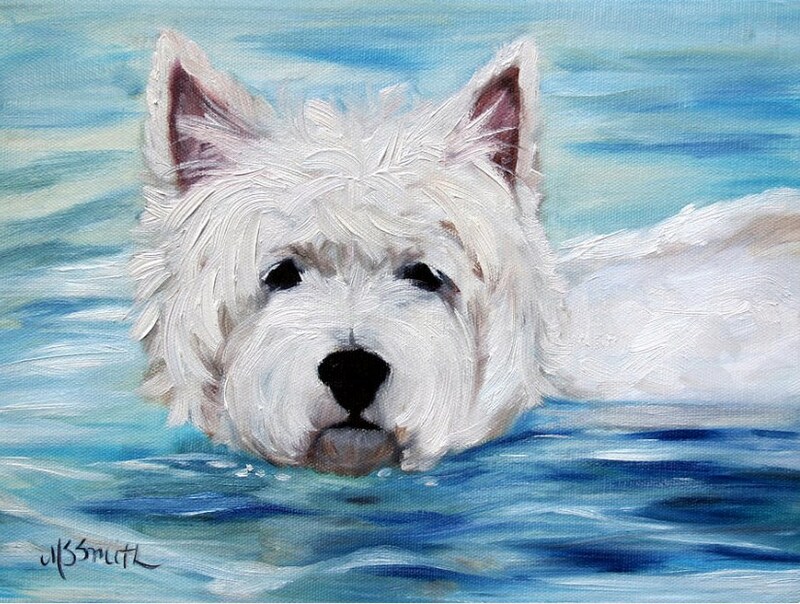 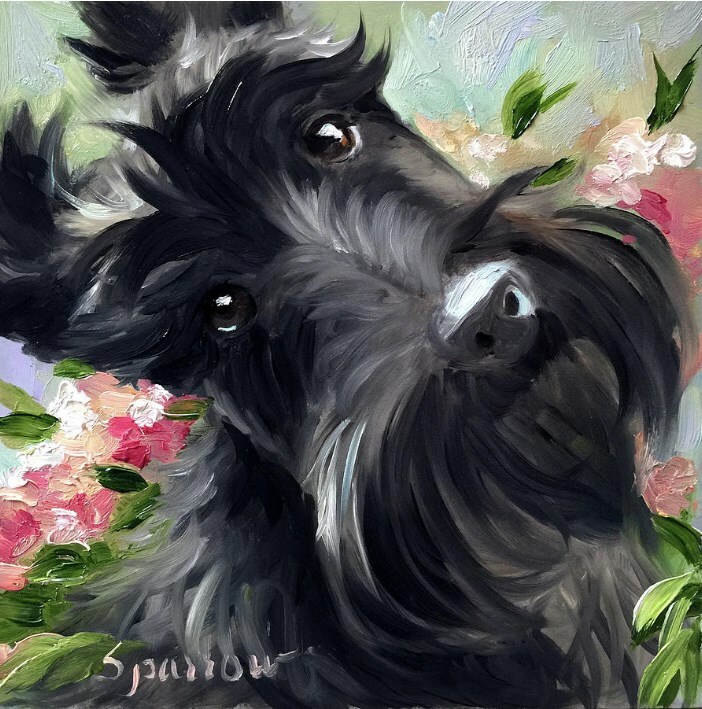 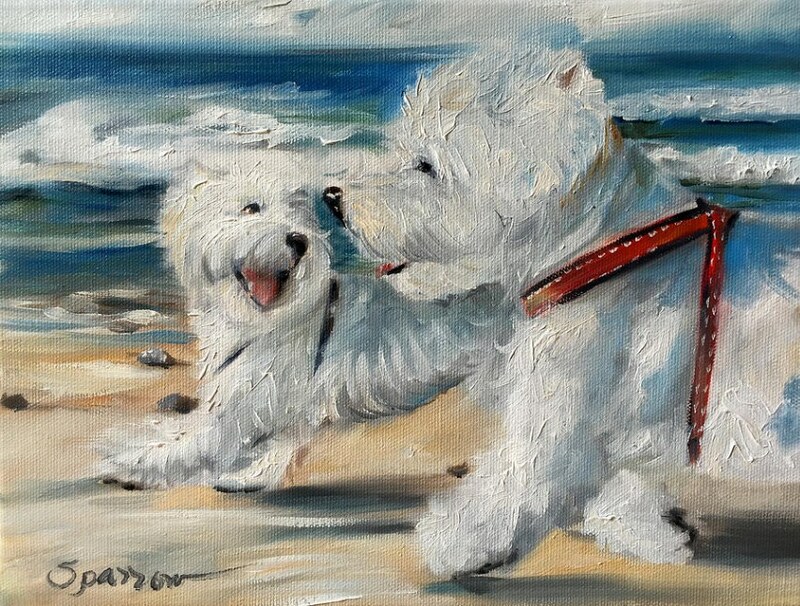 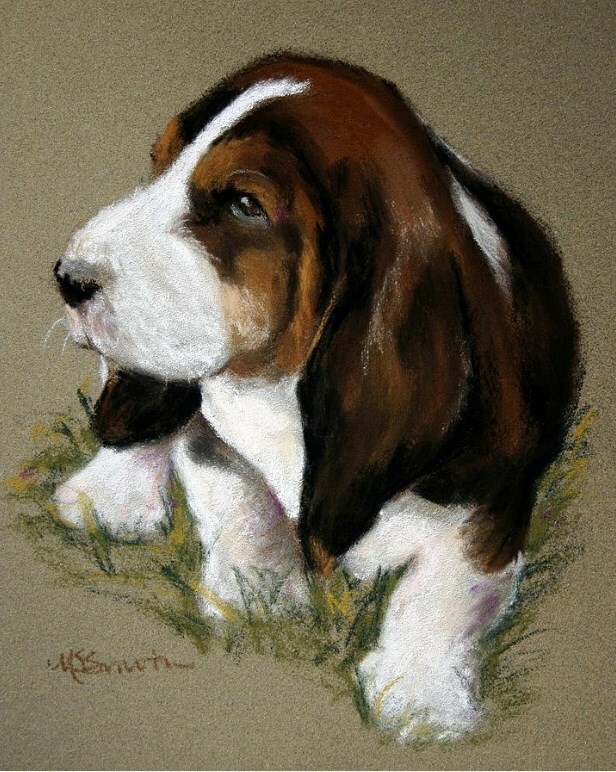 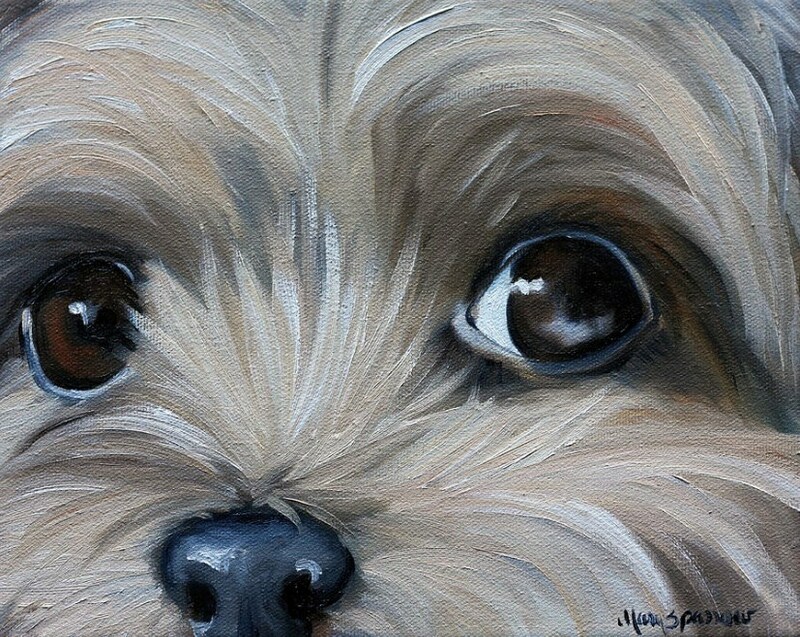 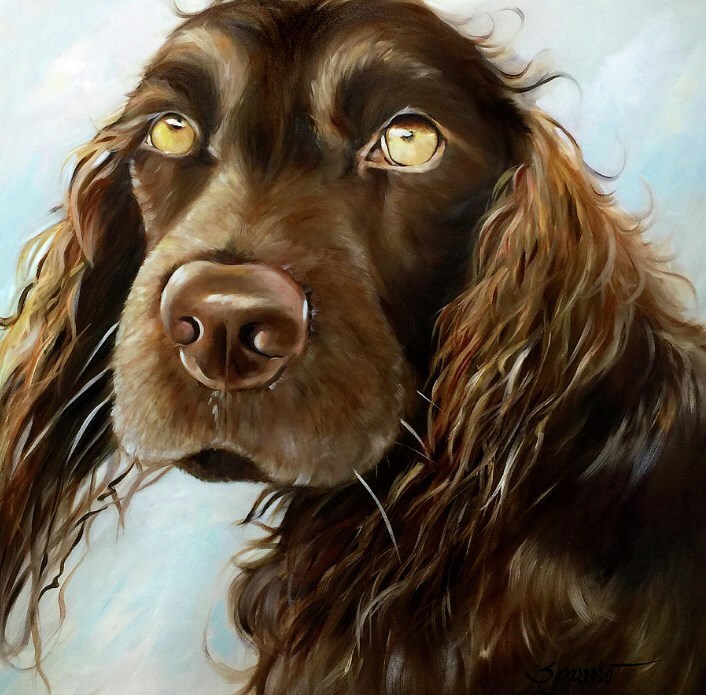 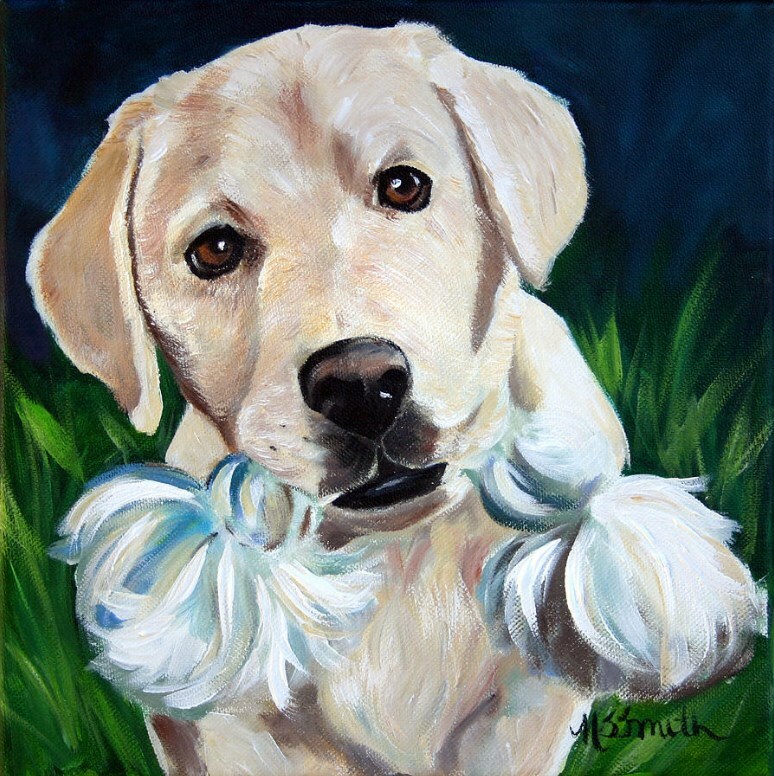 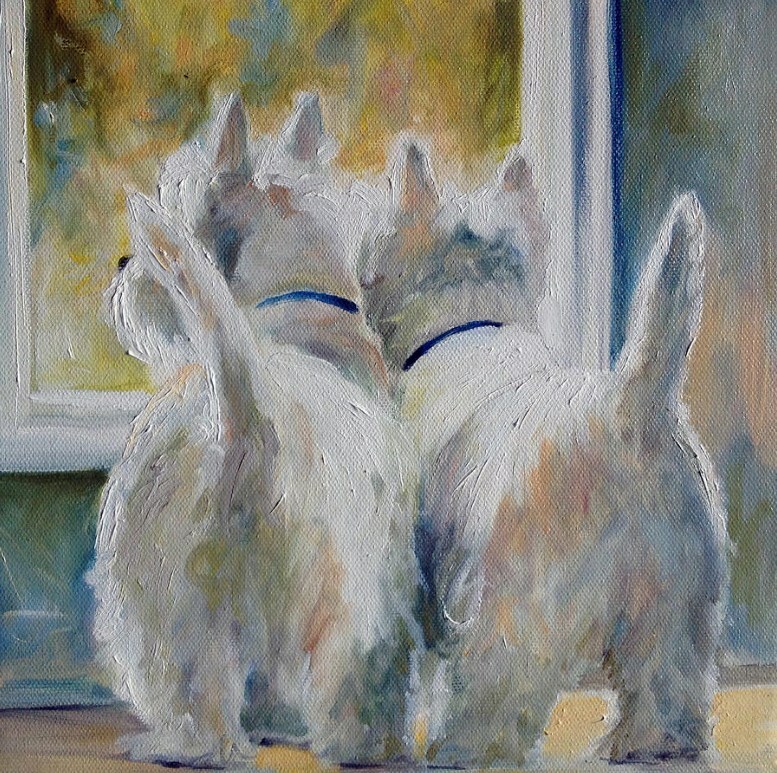 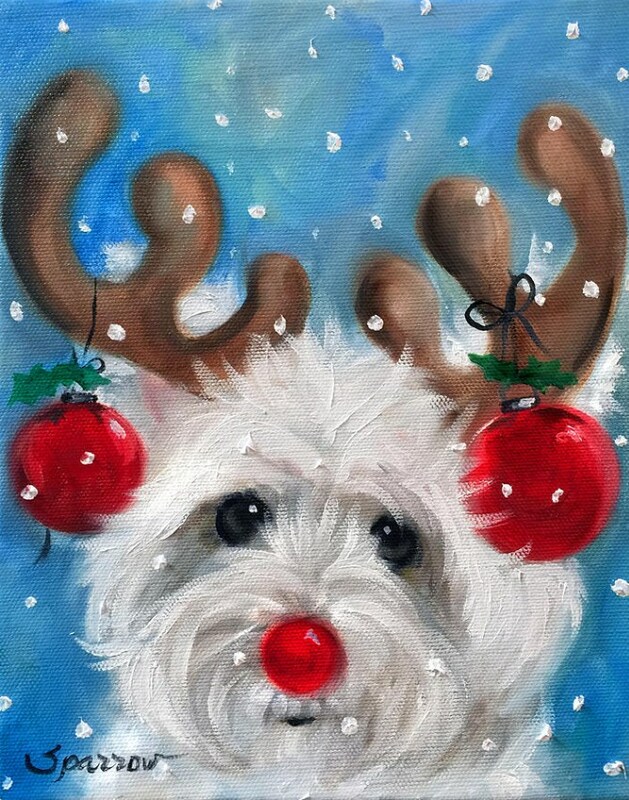 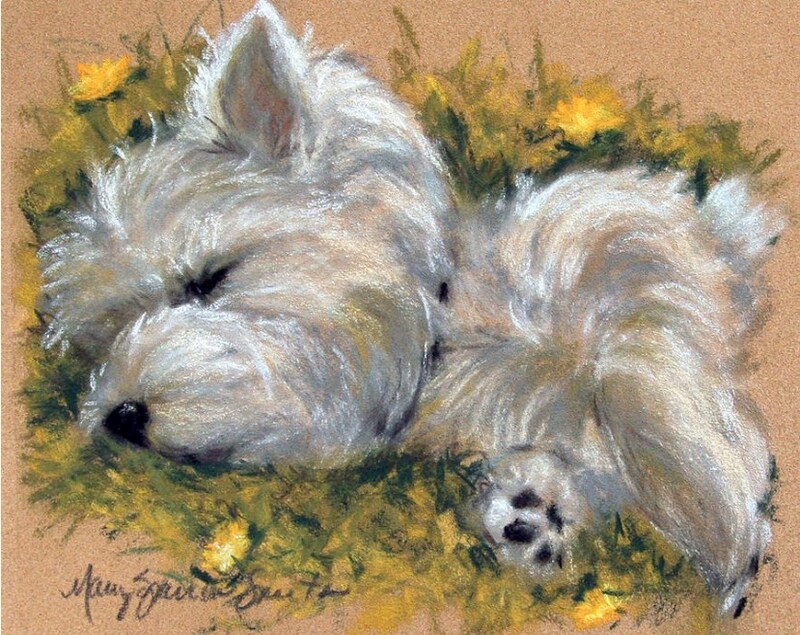 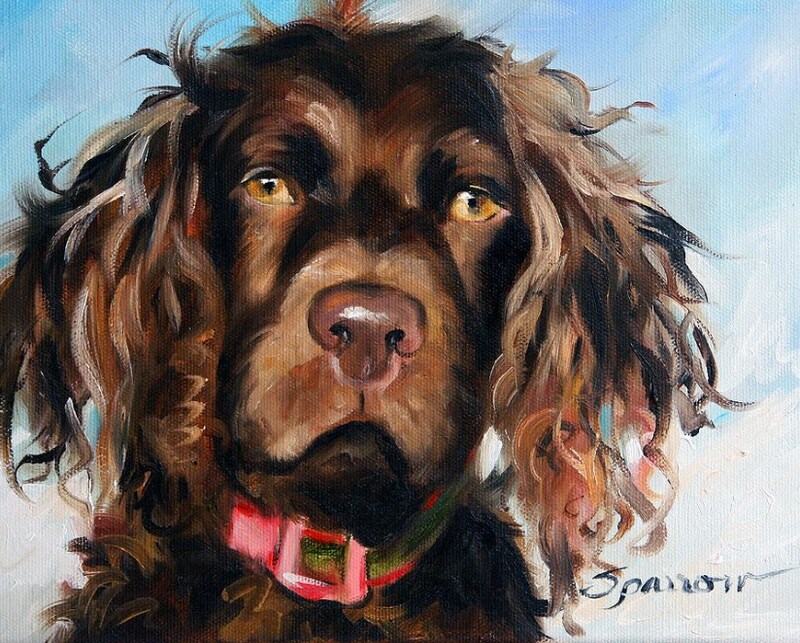 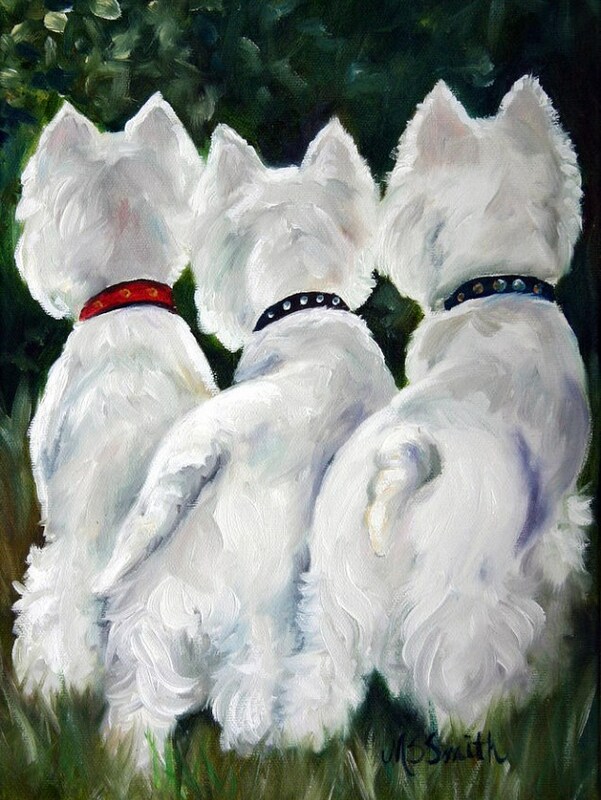 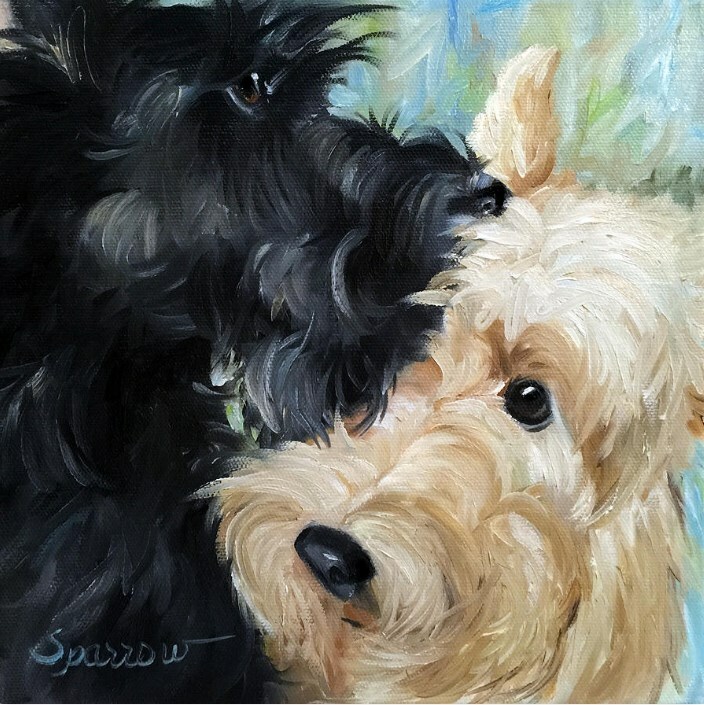 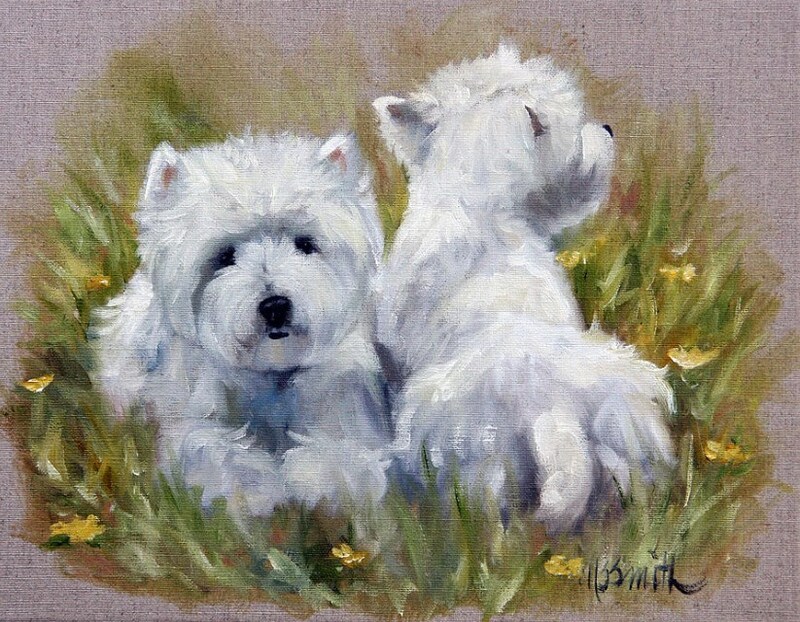 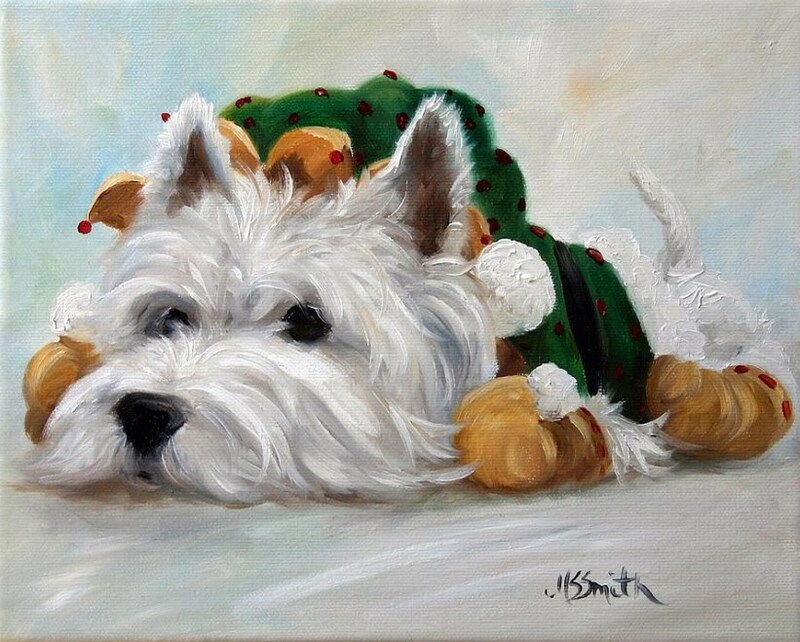 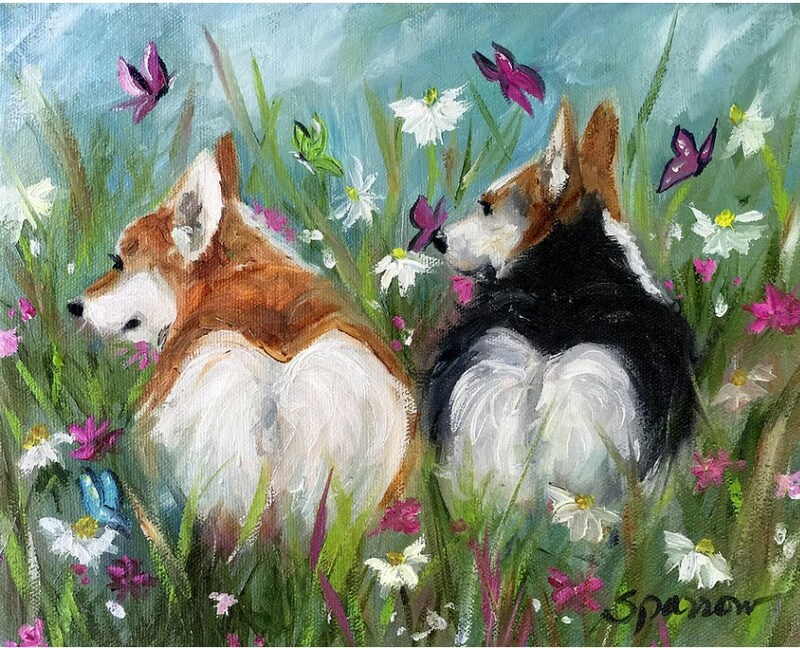 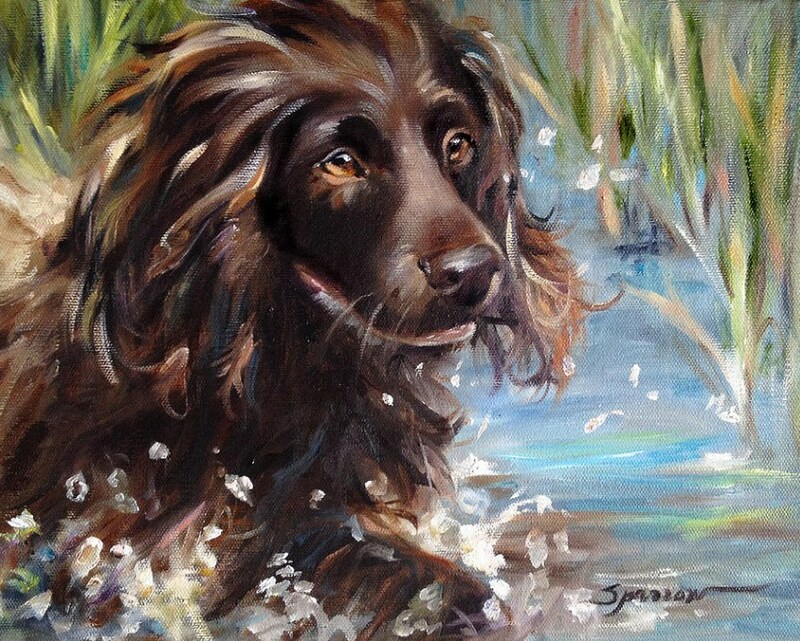 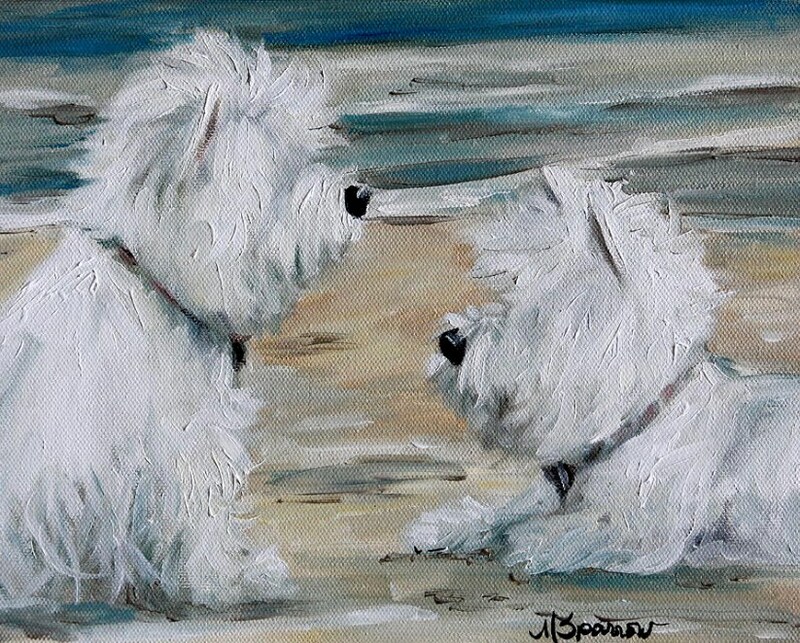 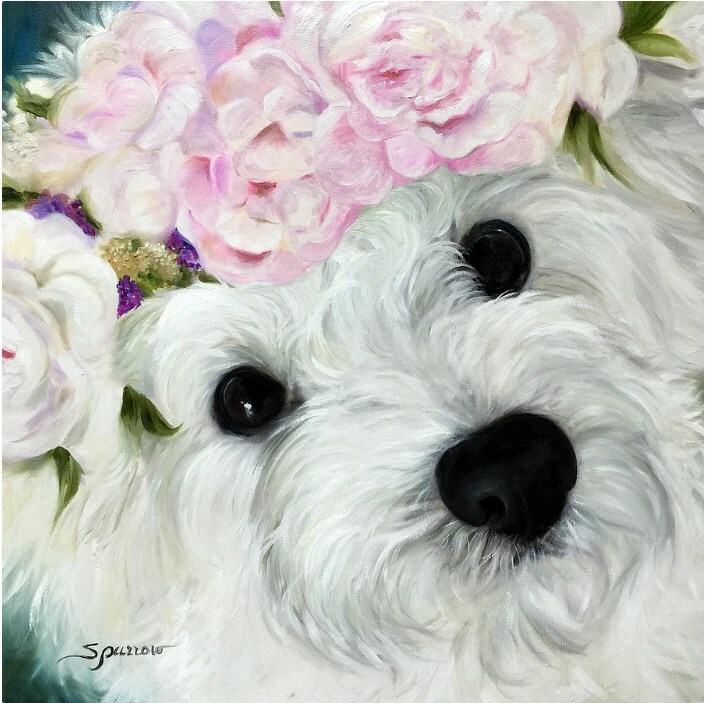 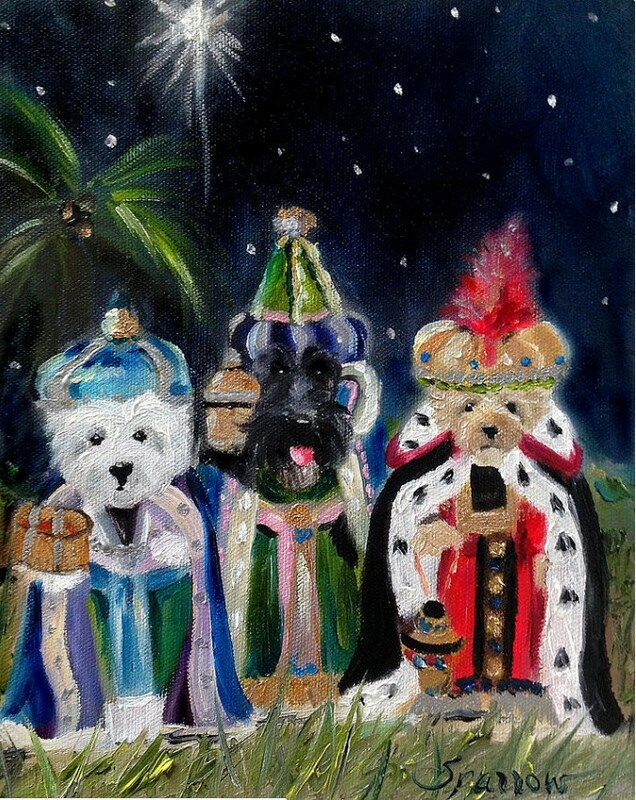 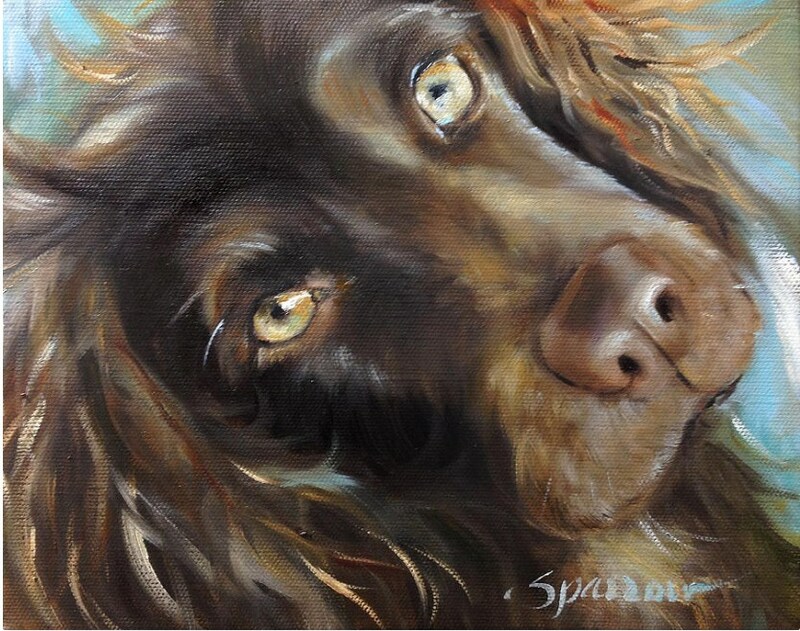 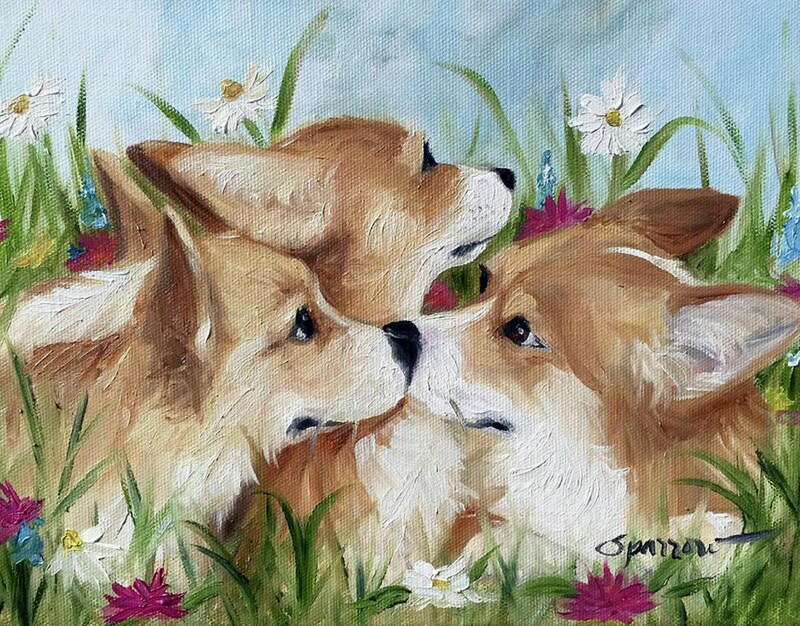 While I have been known to paint just about anything from oysters to landscapes, I am most passionate about painting people and animals. 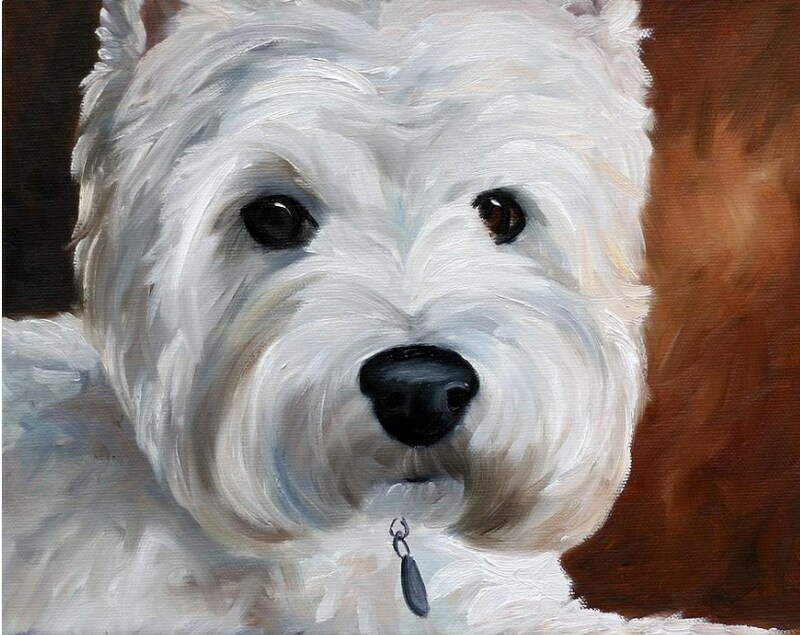 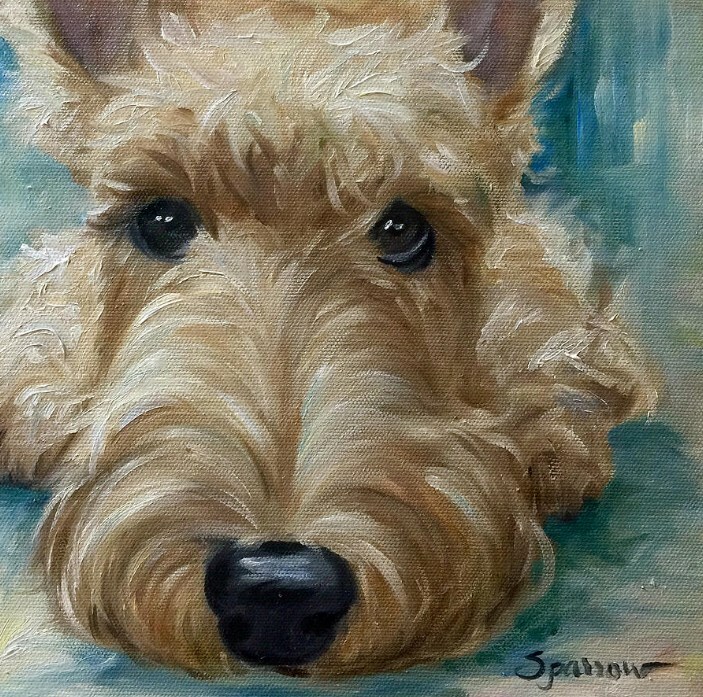 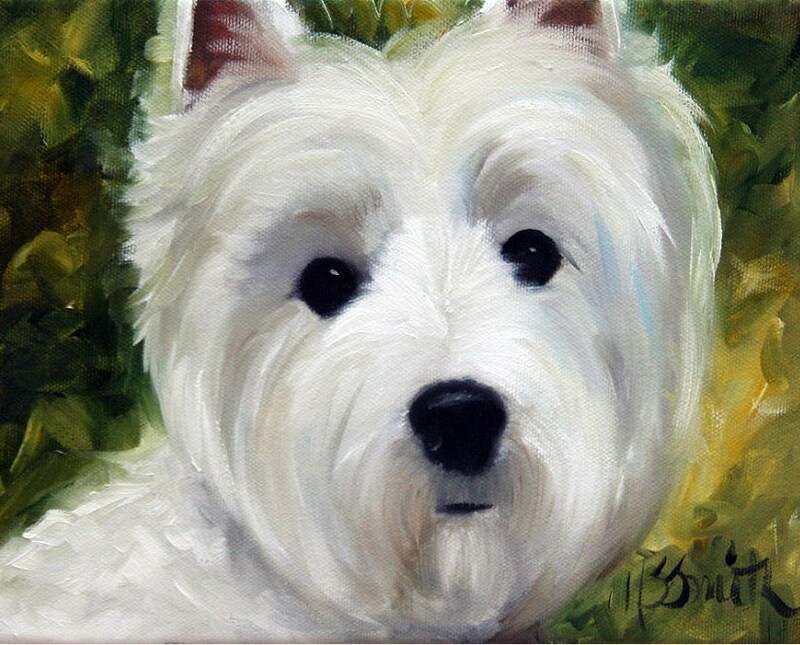 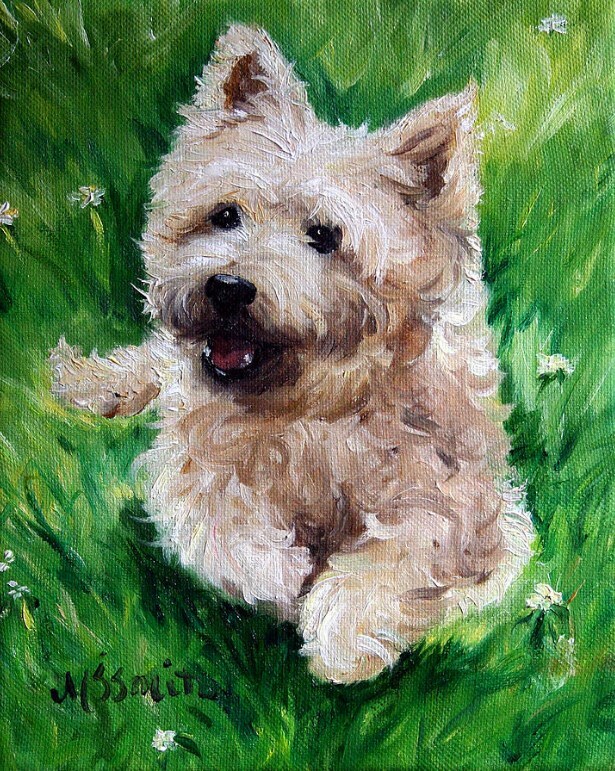 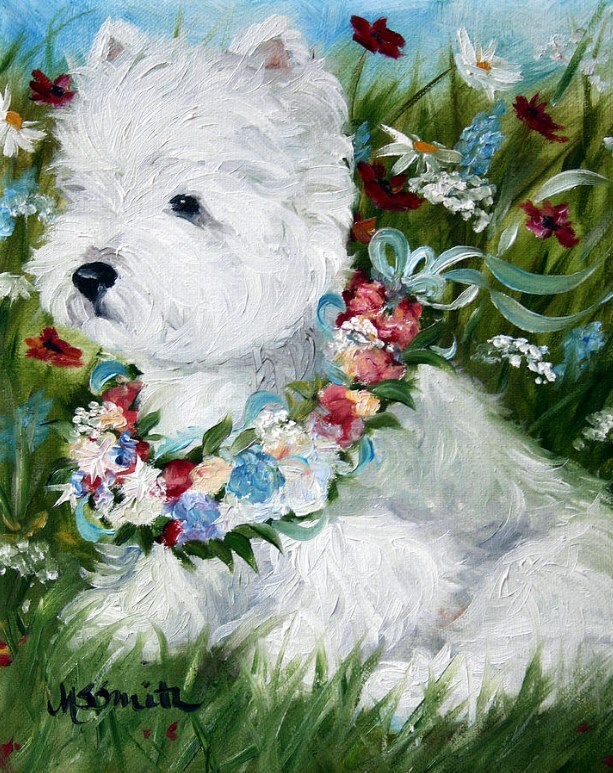 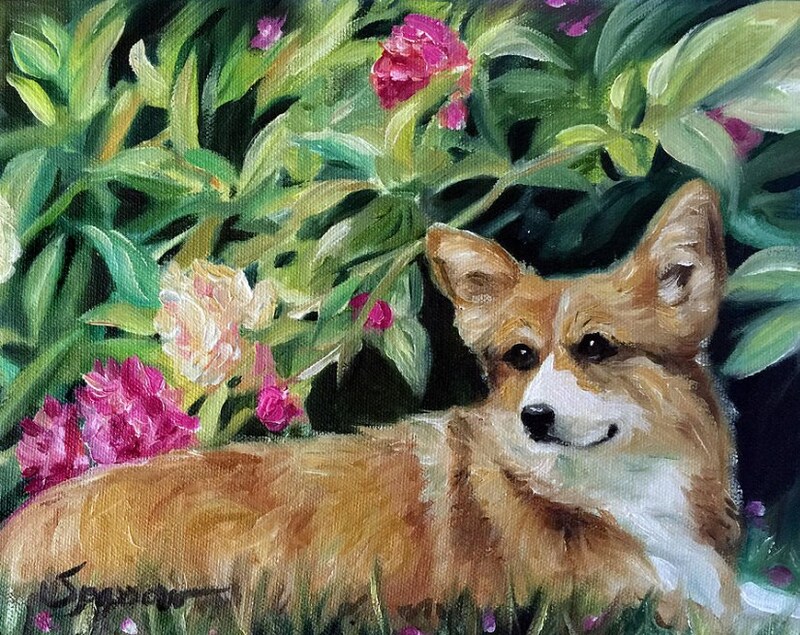 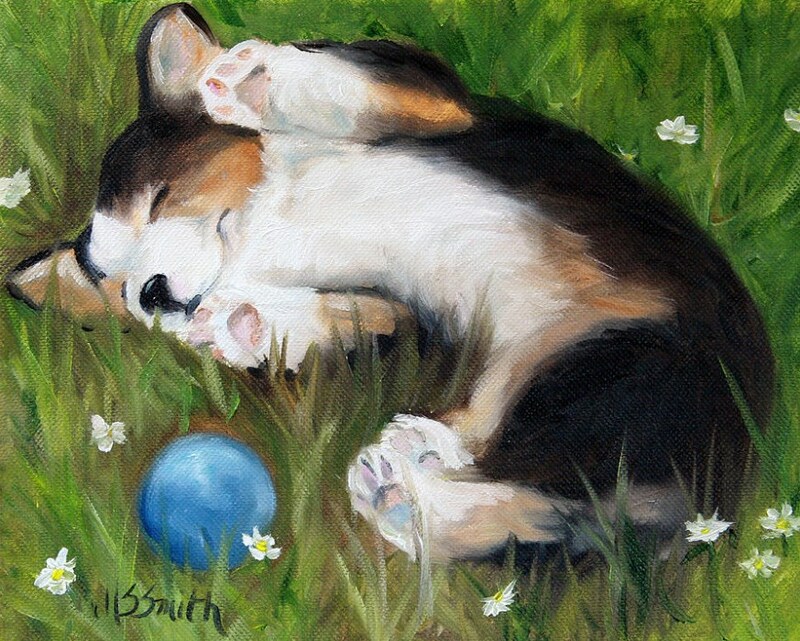 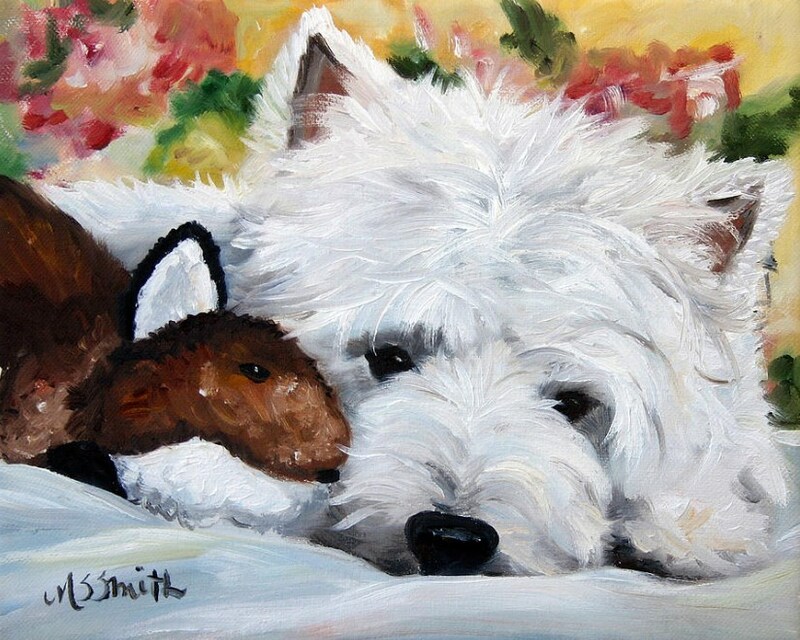 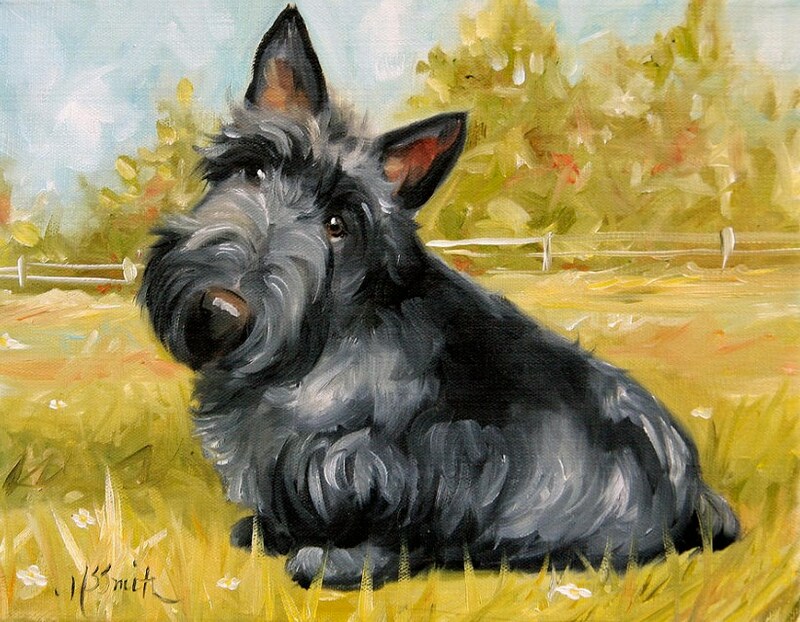 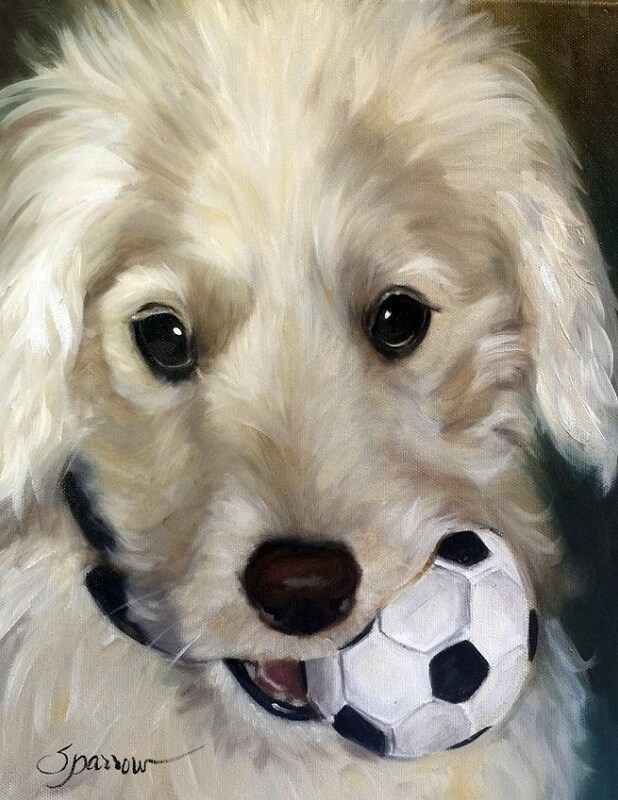 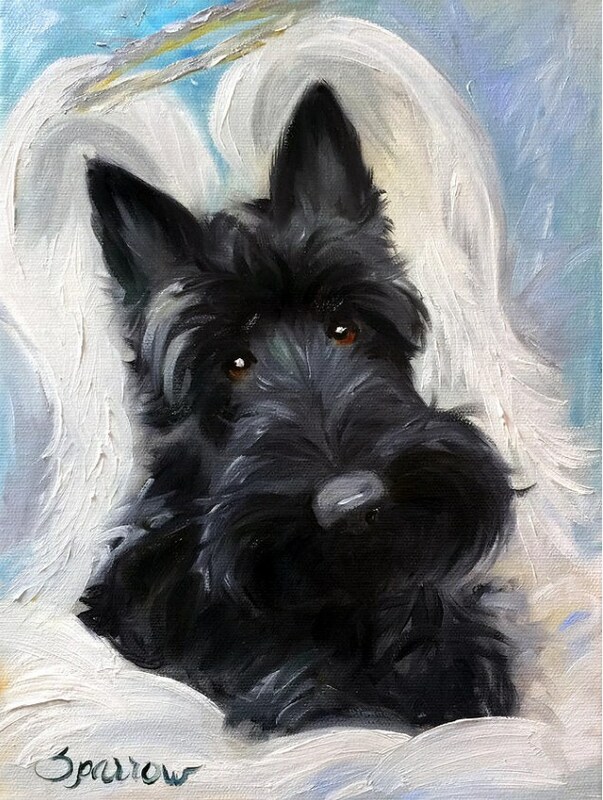 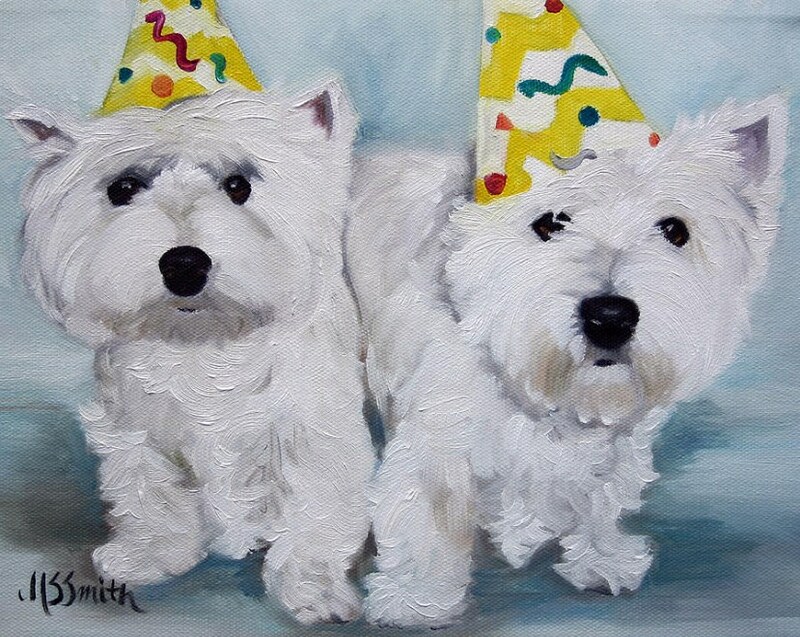 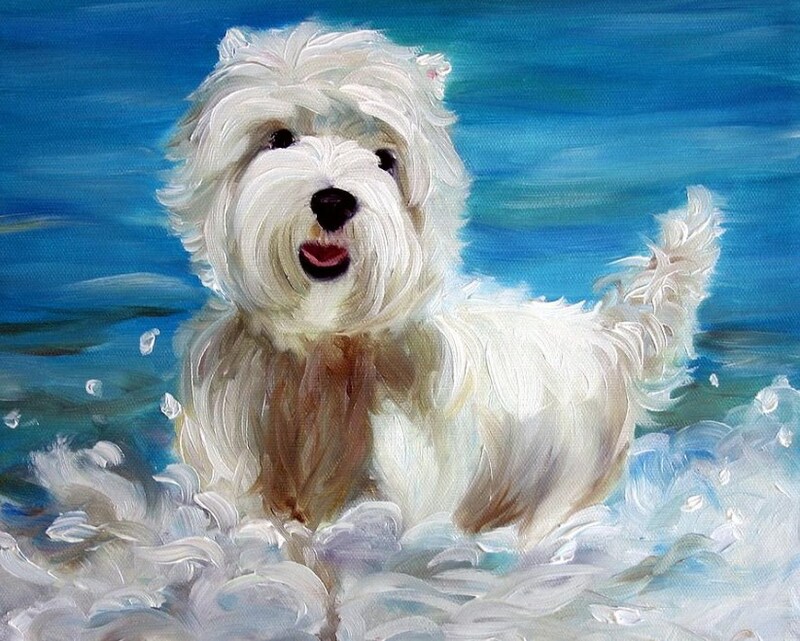 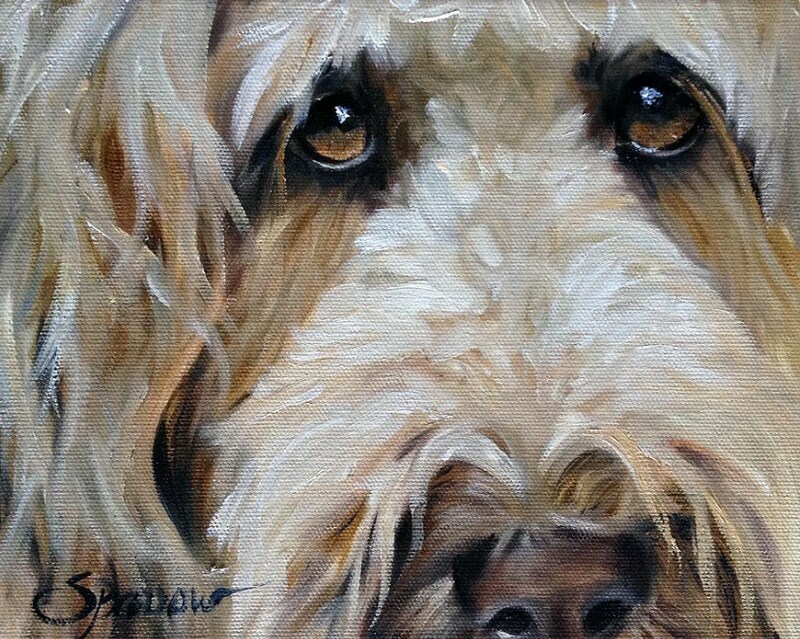 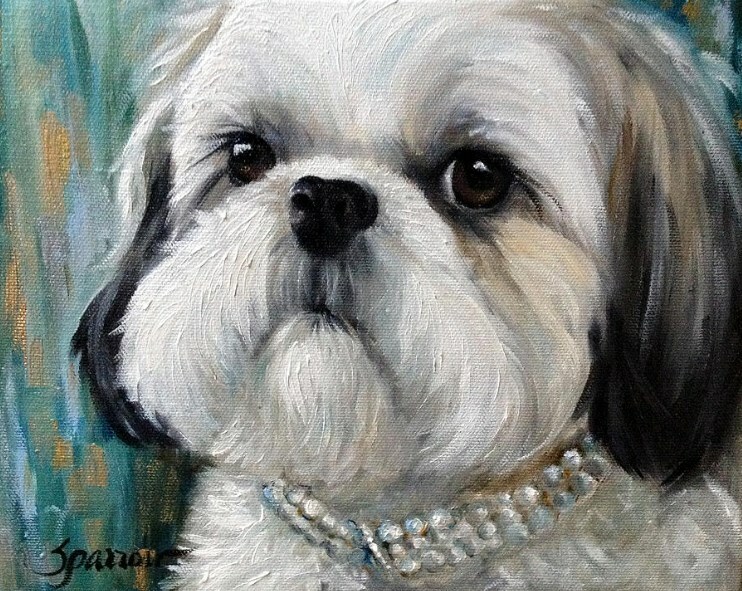 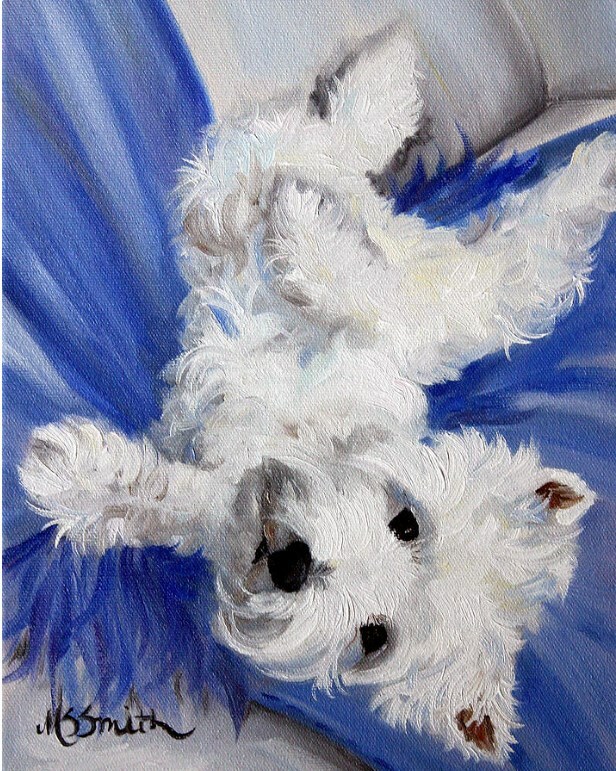 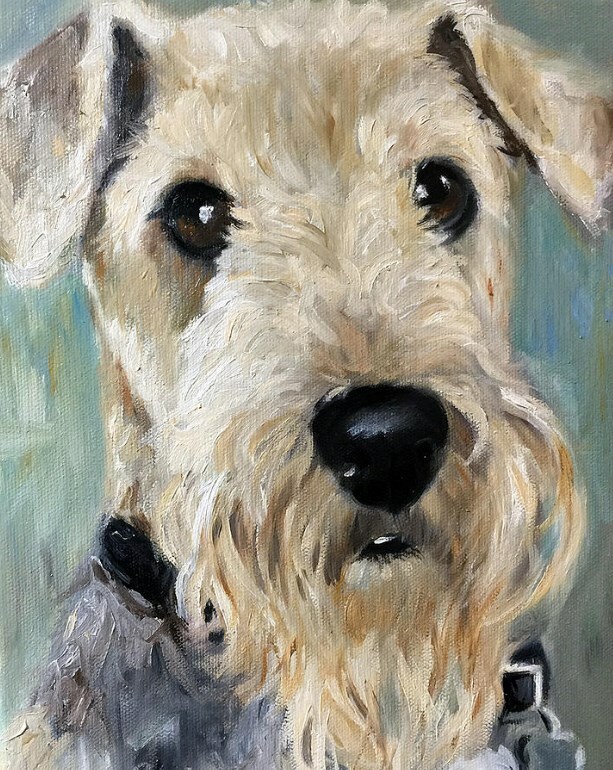 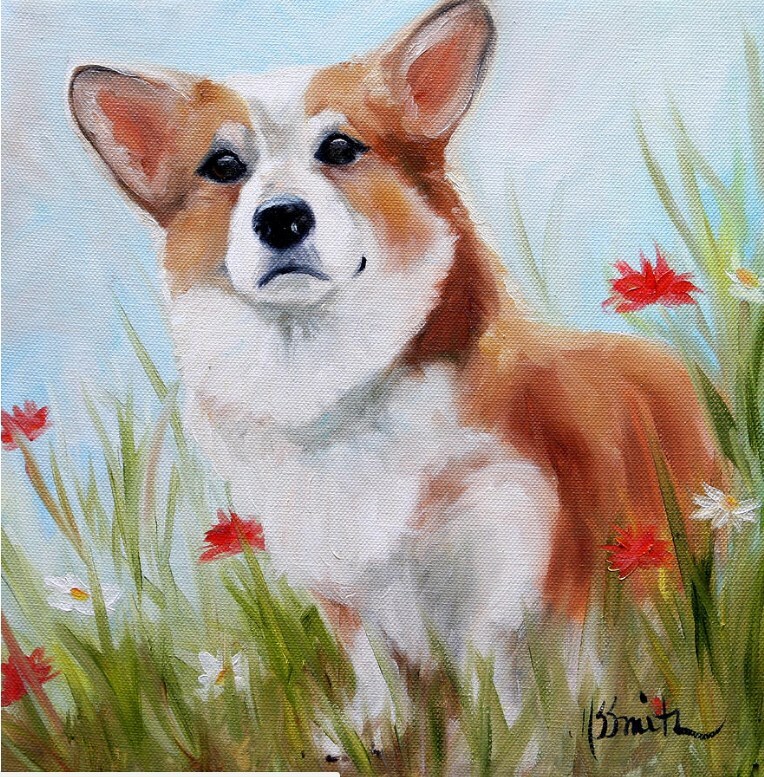 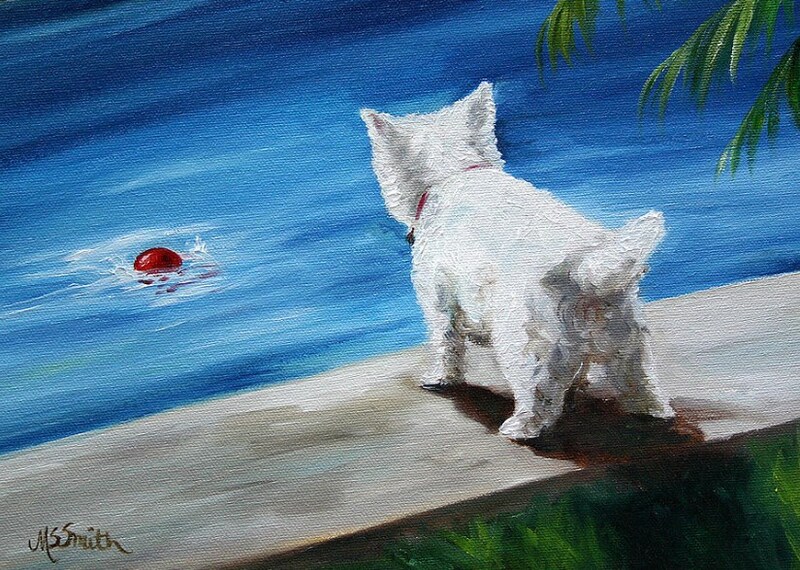 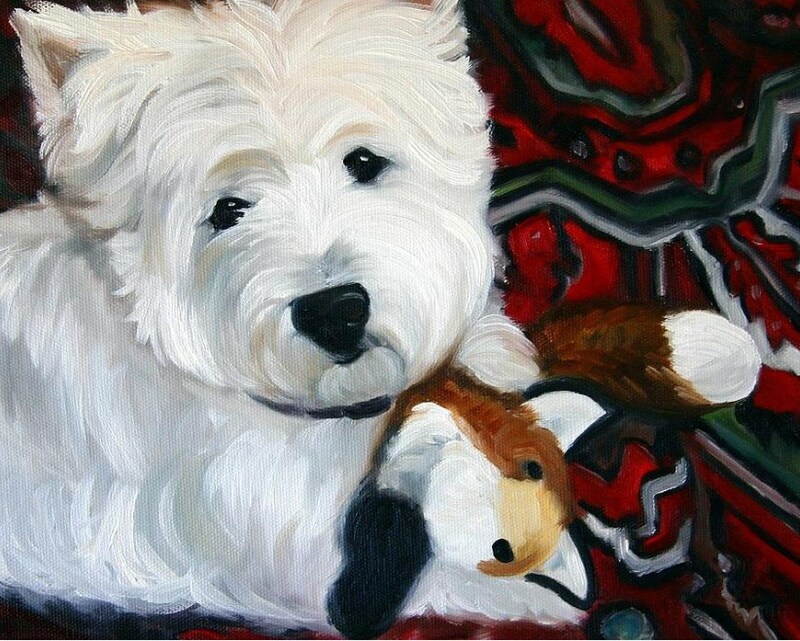 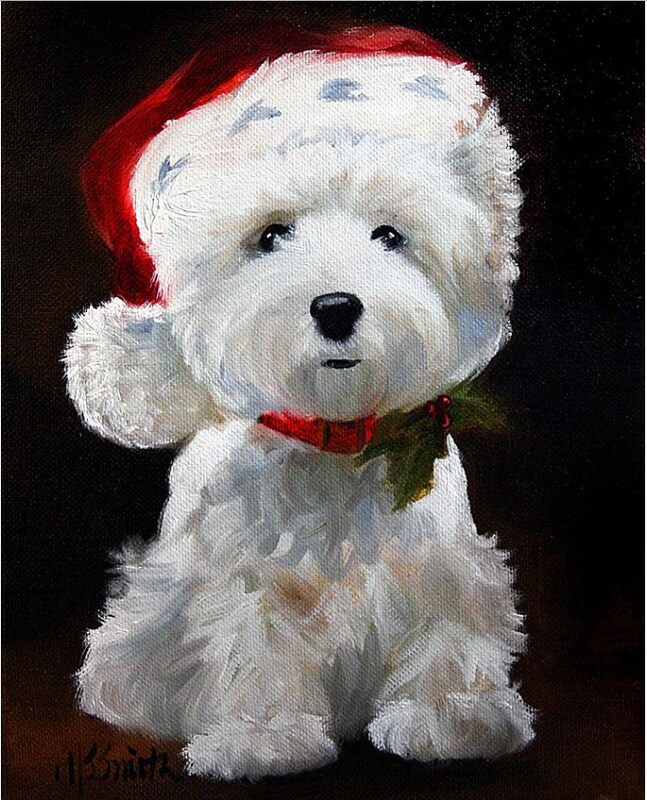 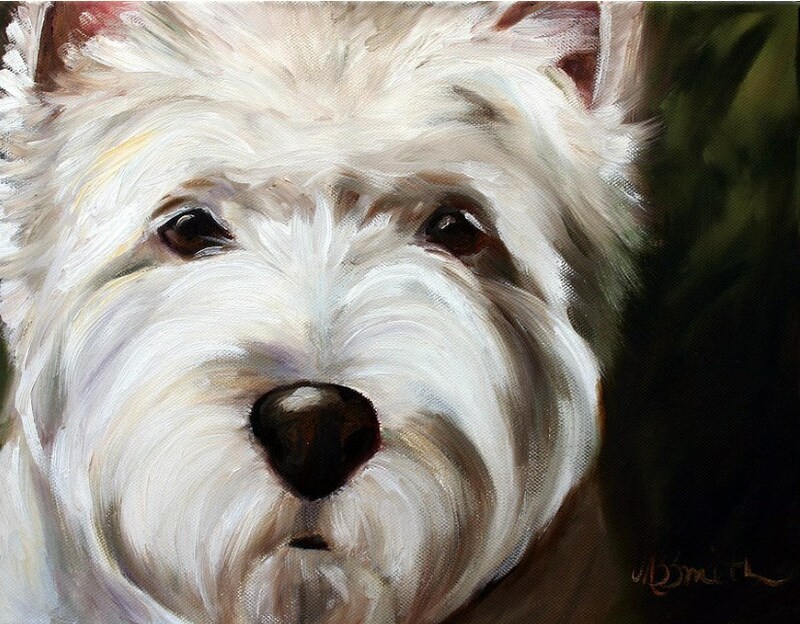 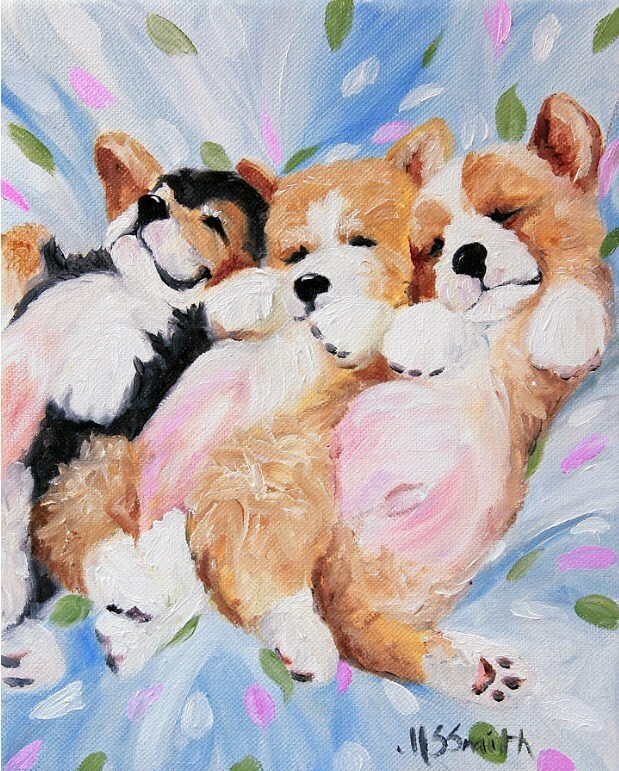 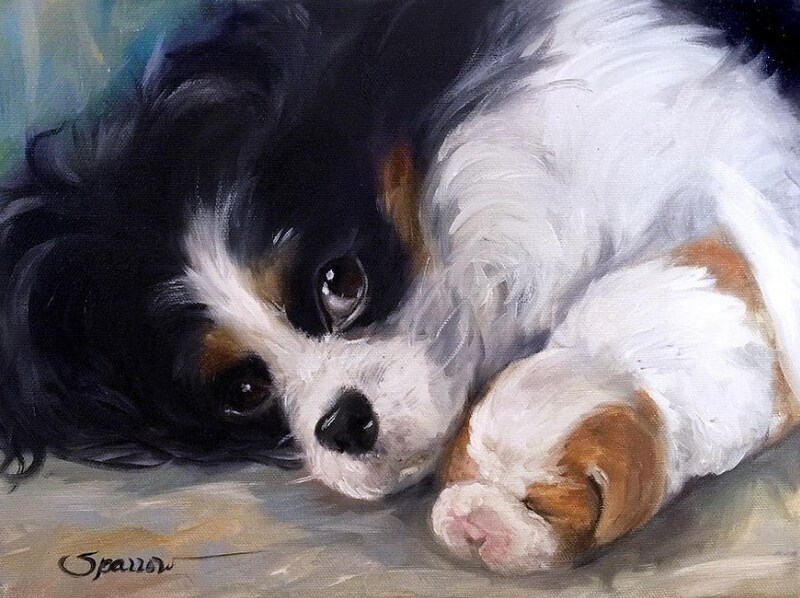 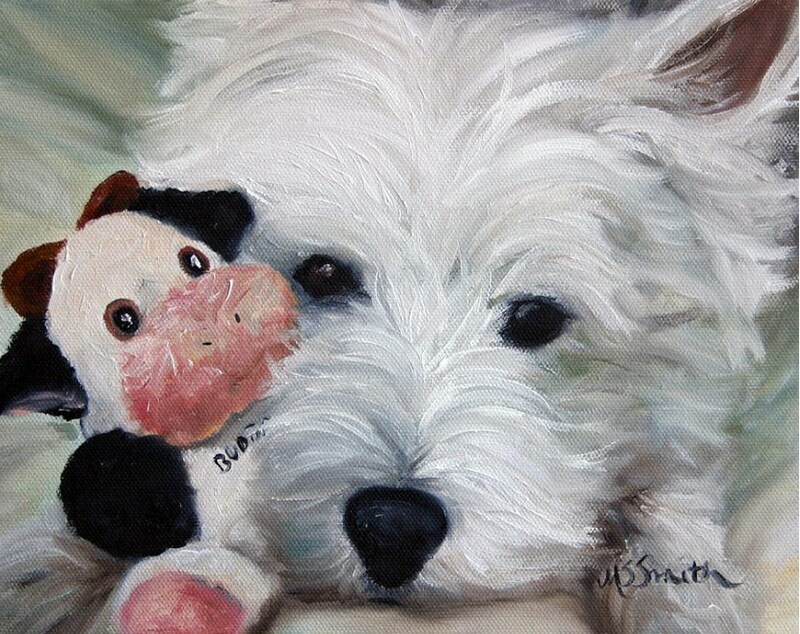 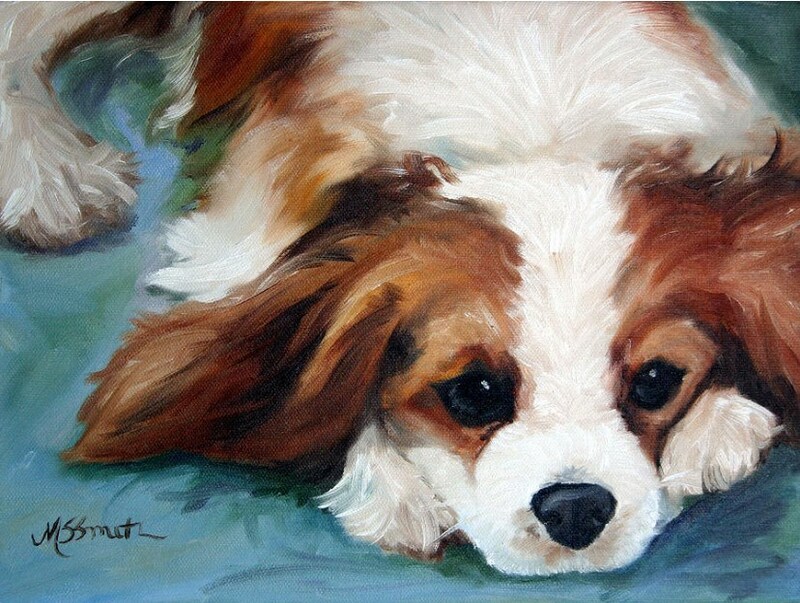 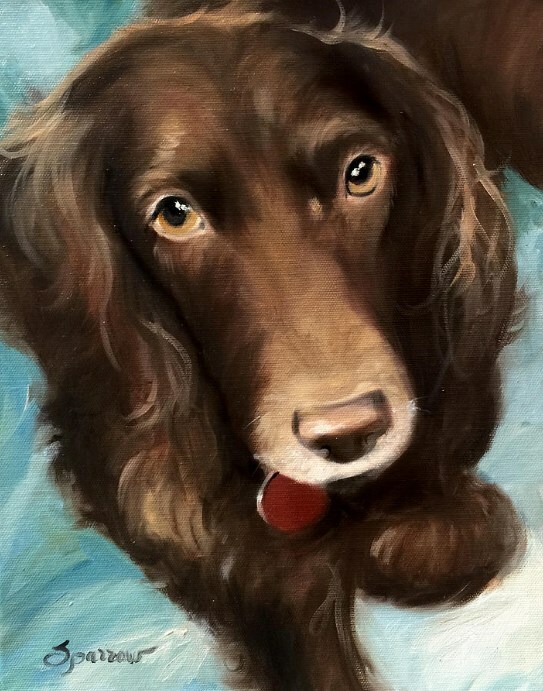 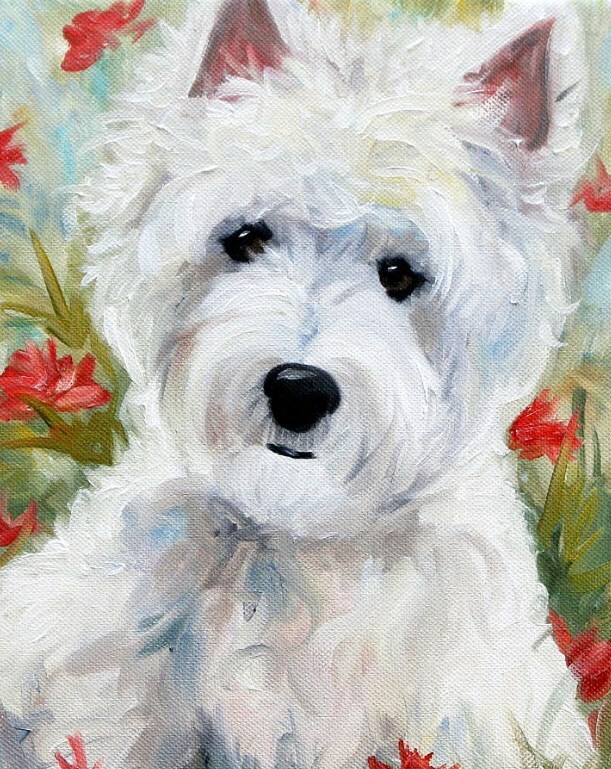 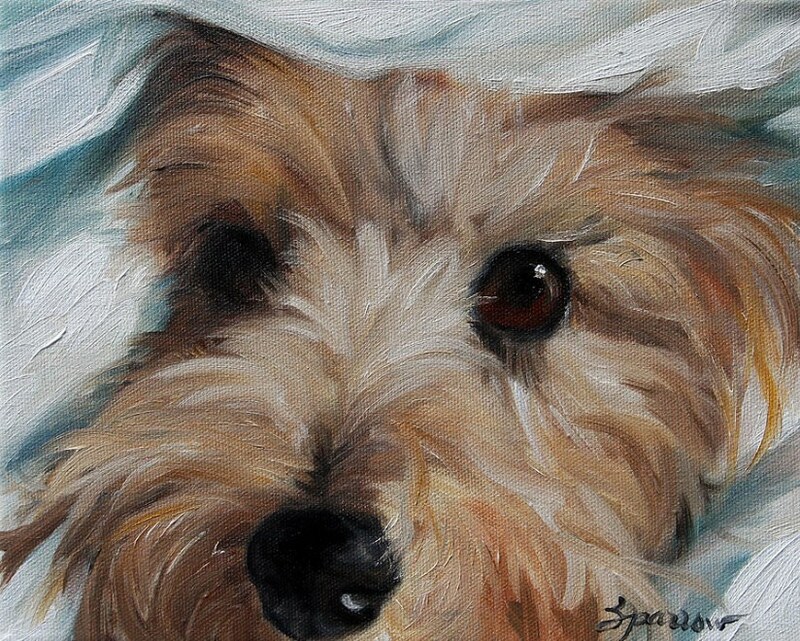 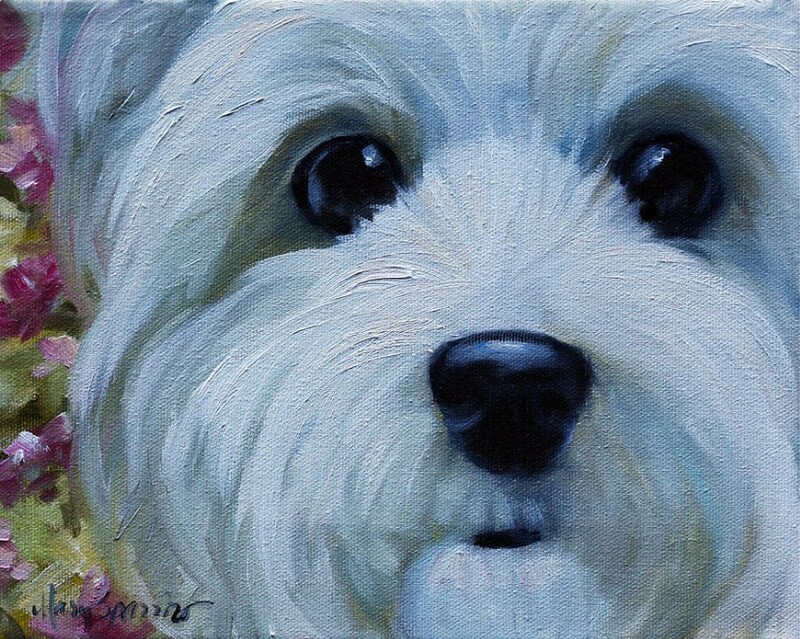 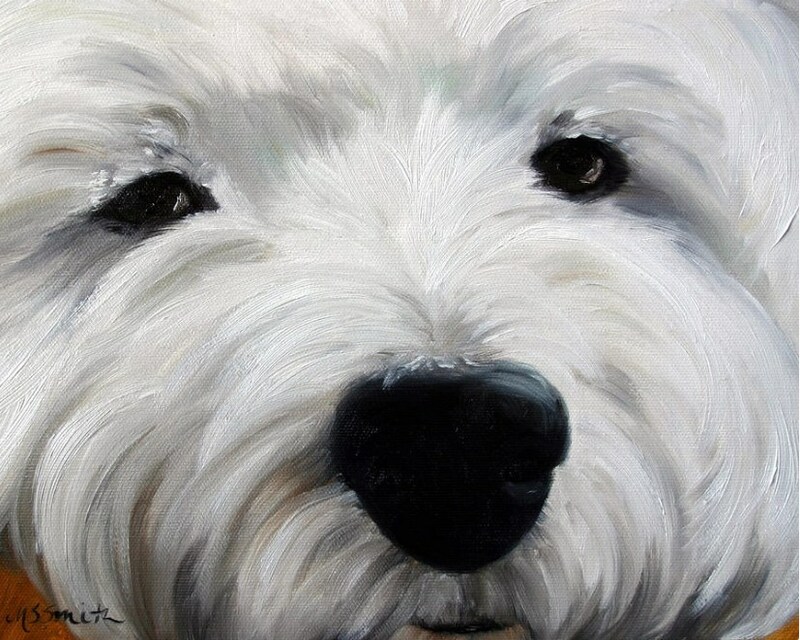 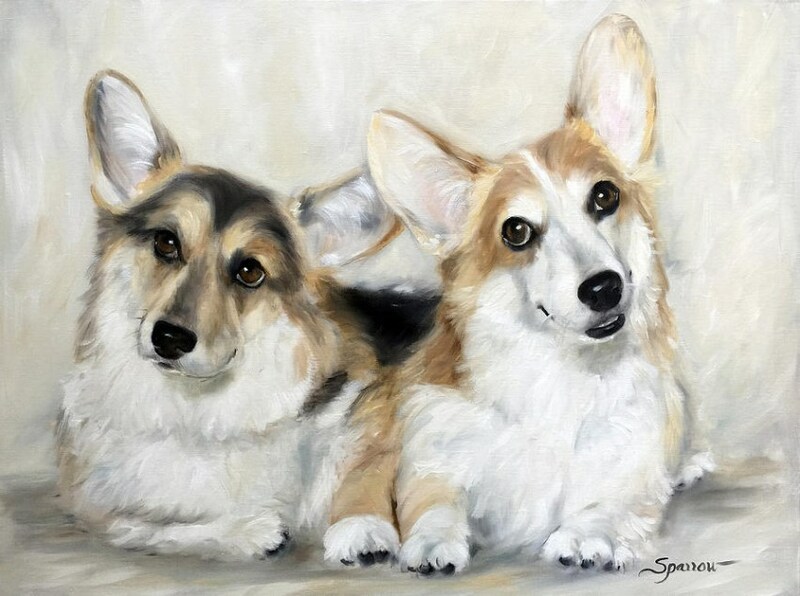 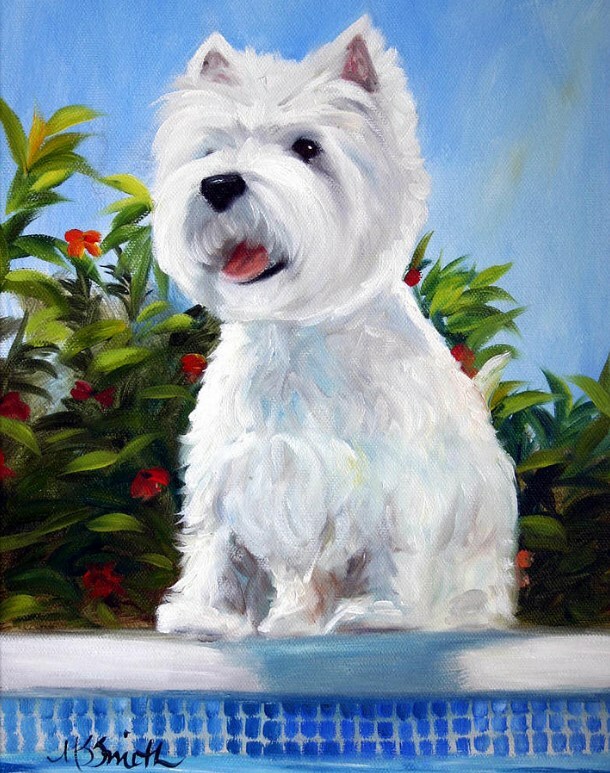 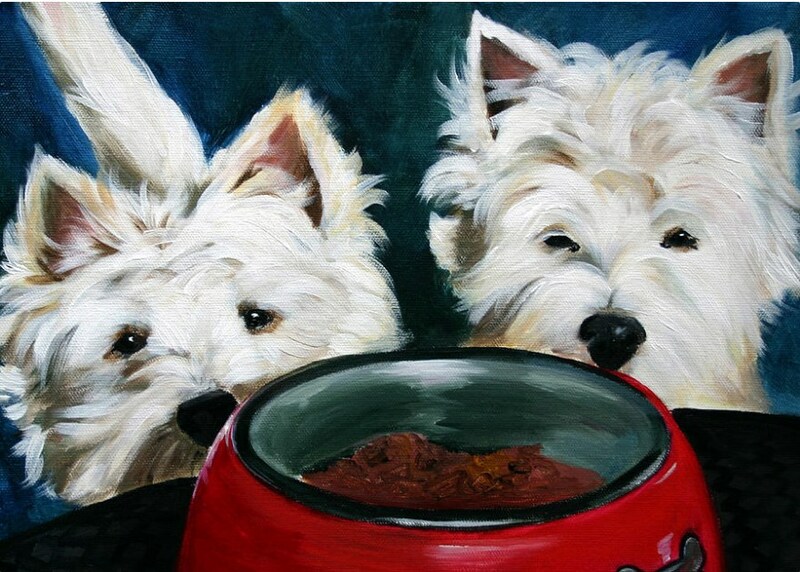 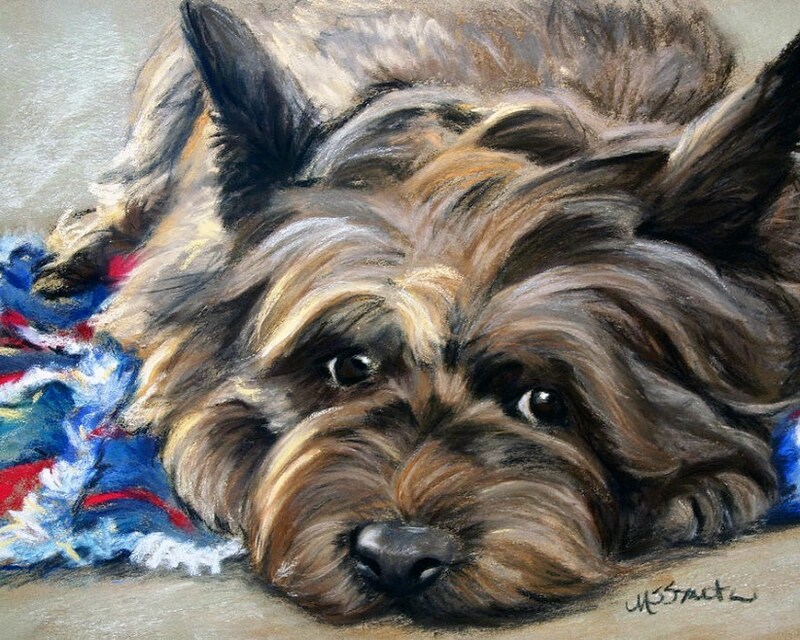 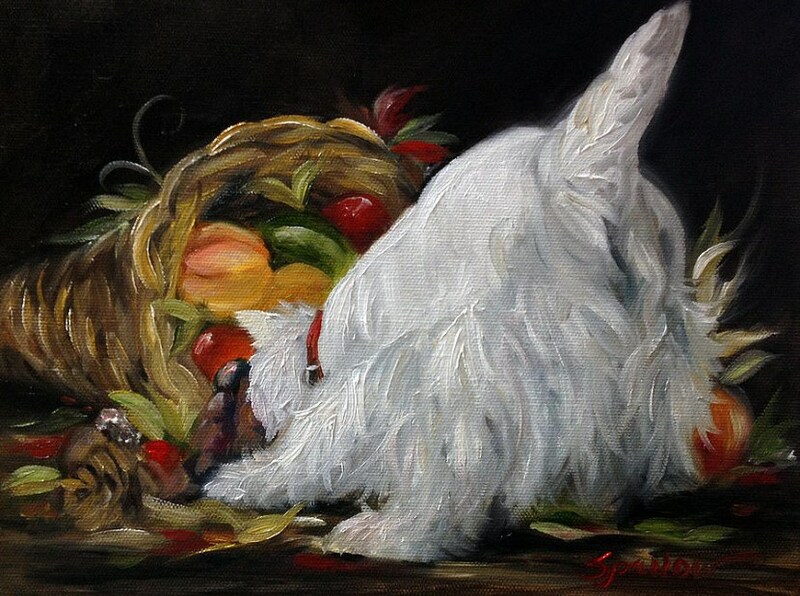 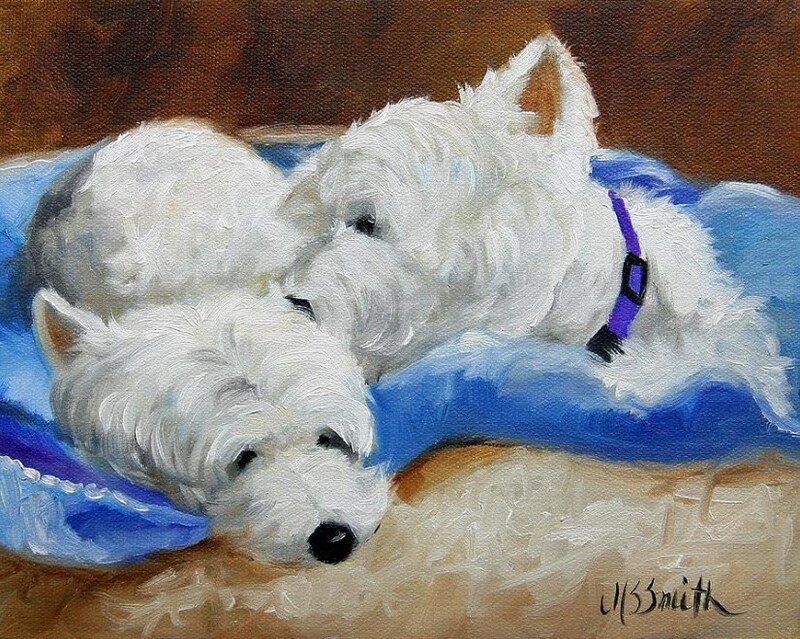 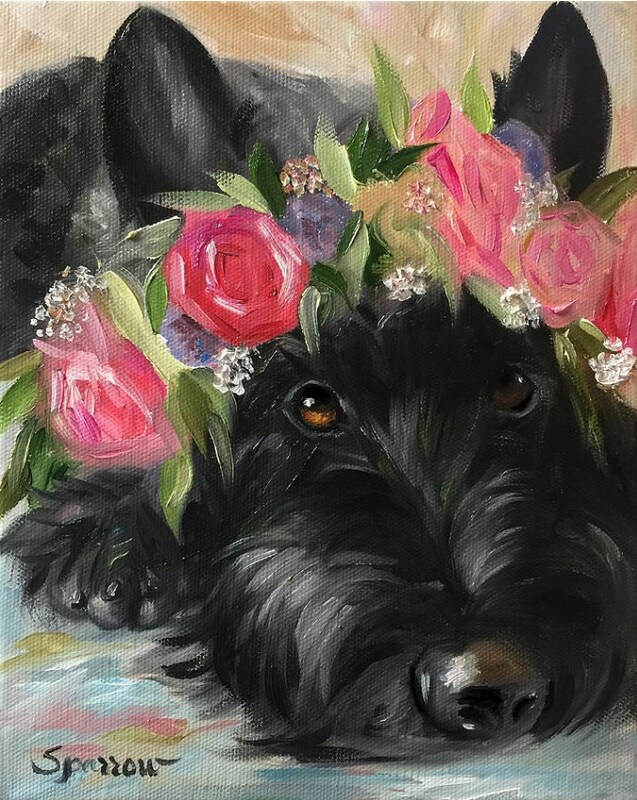 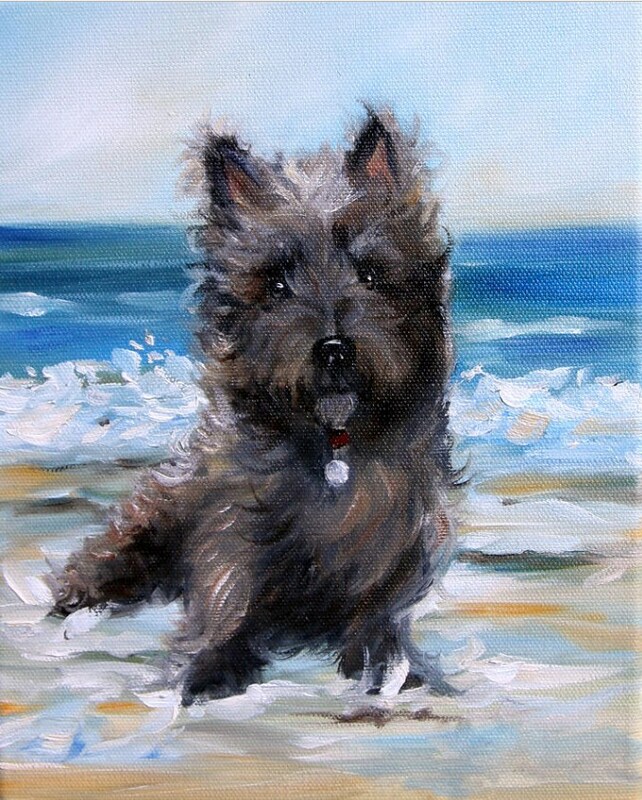 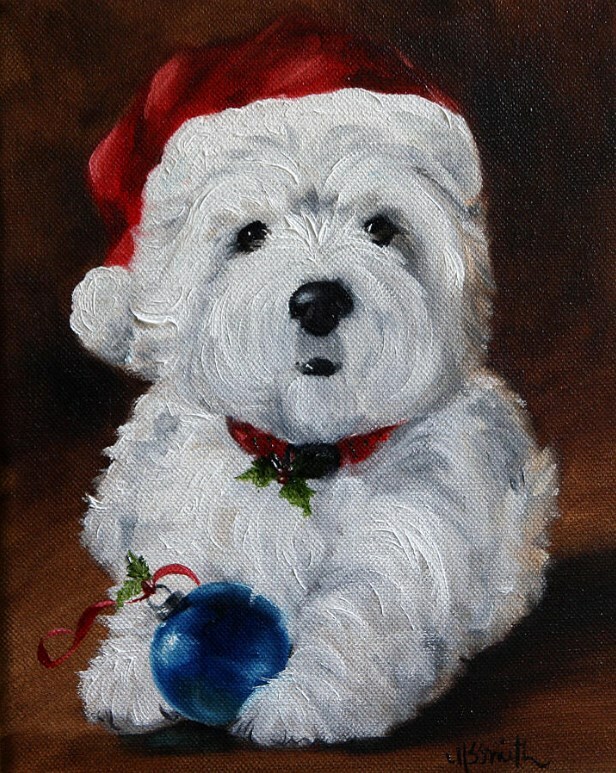 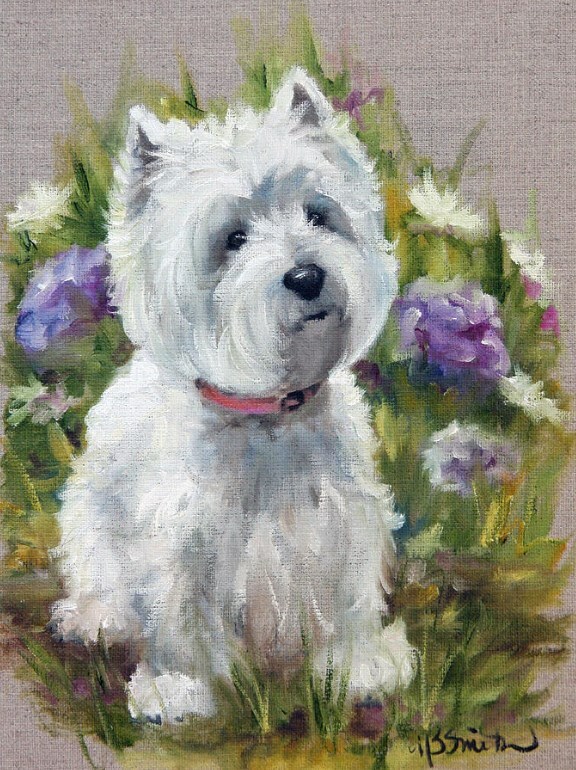 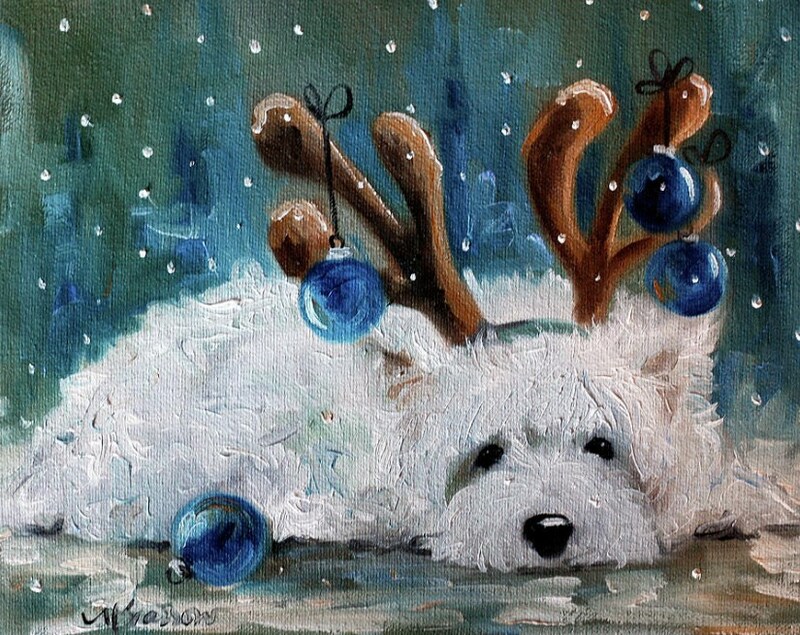 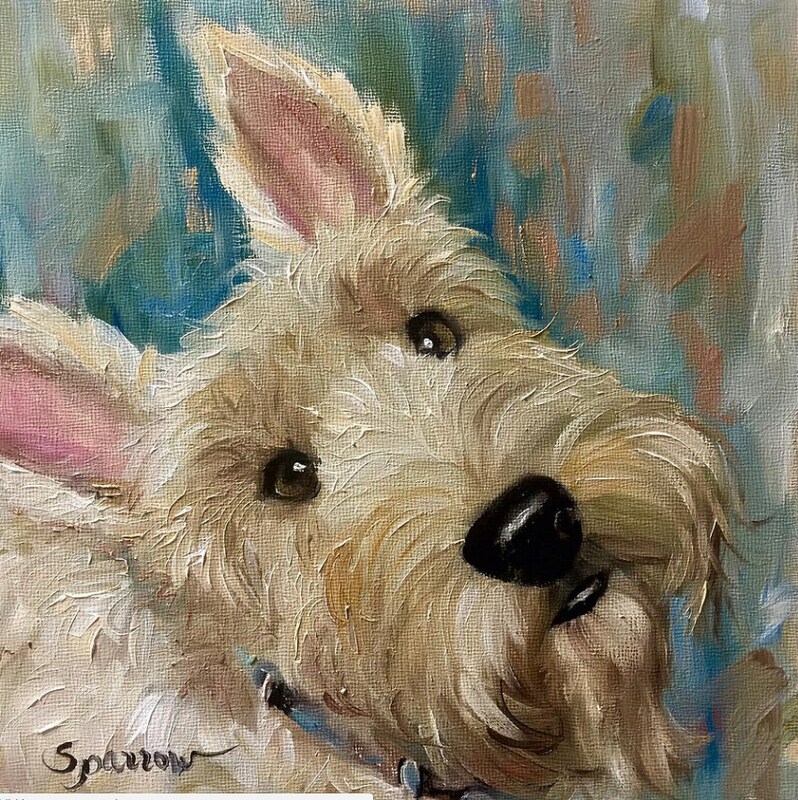 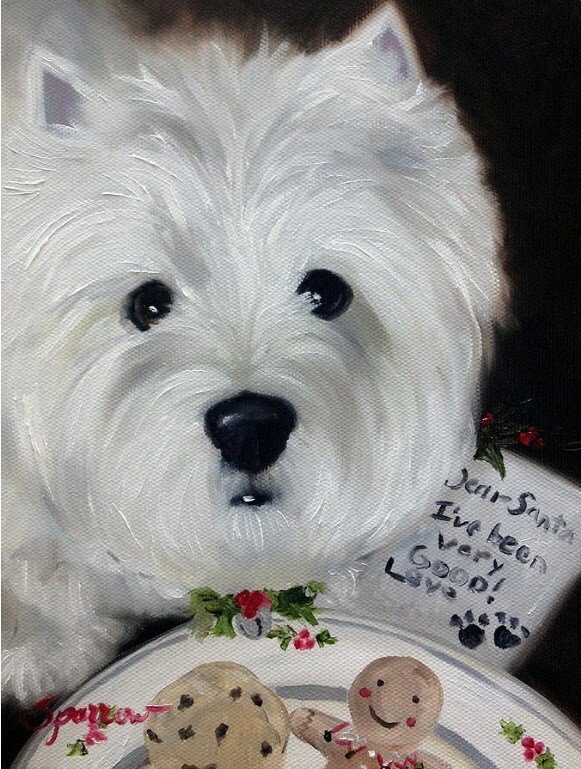 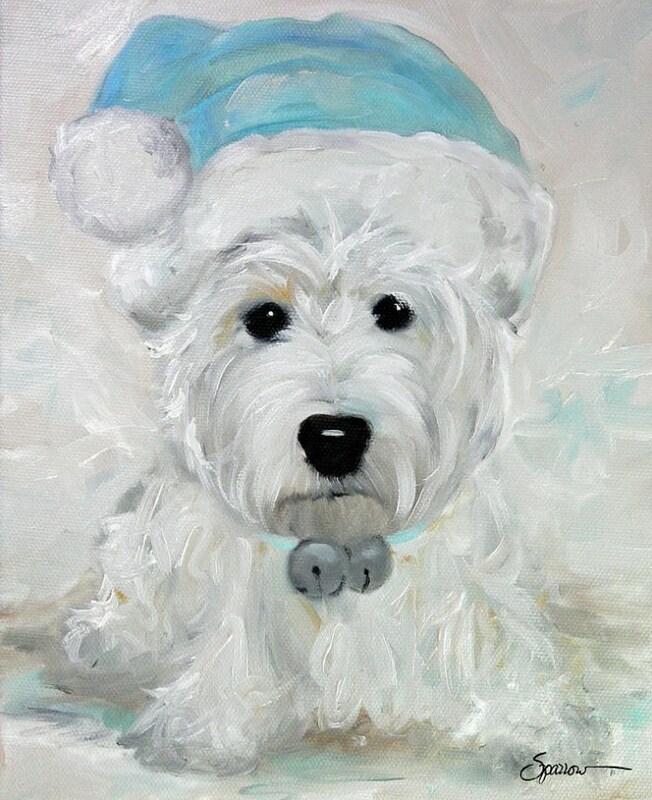 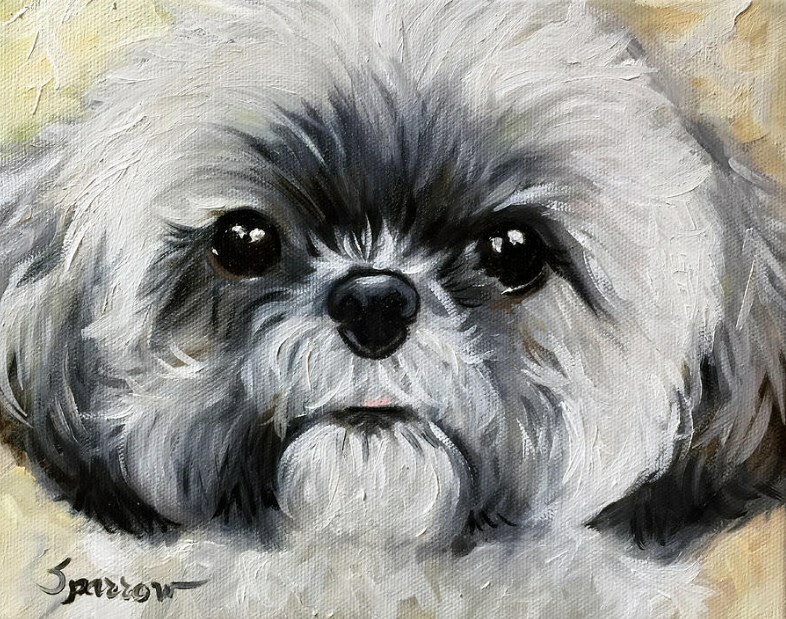 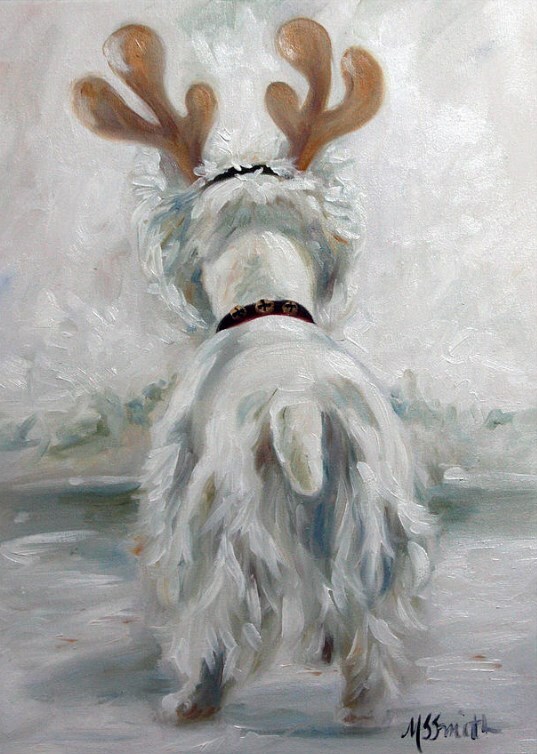 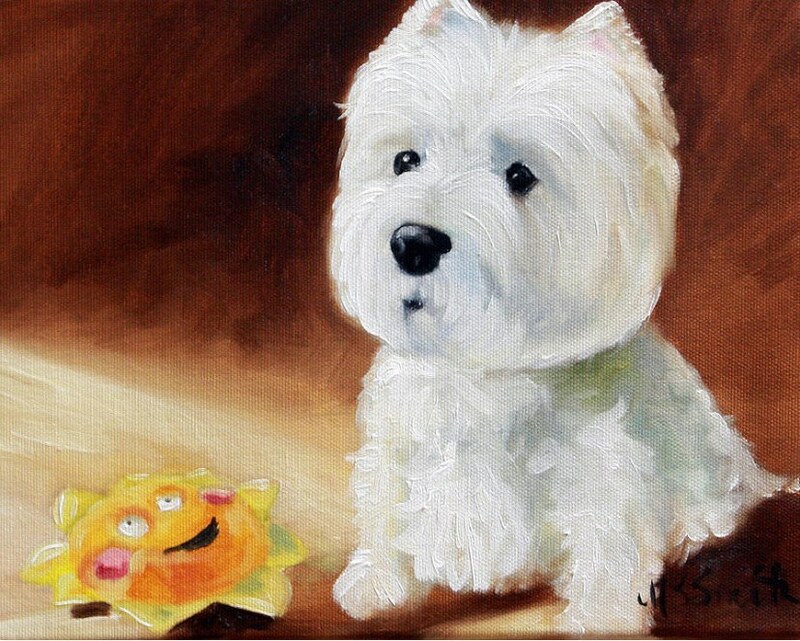 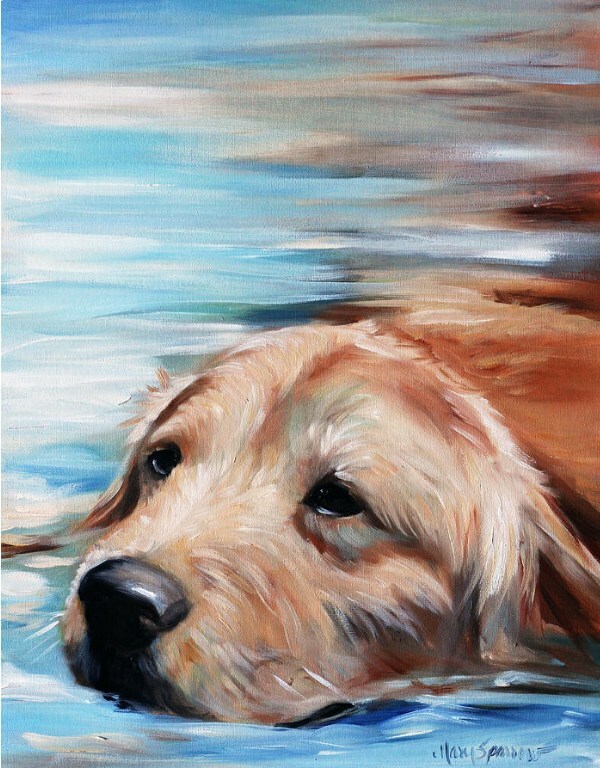 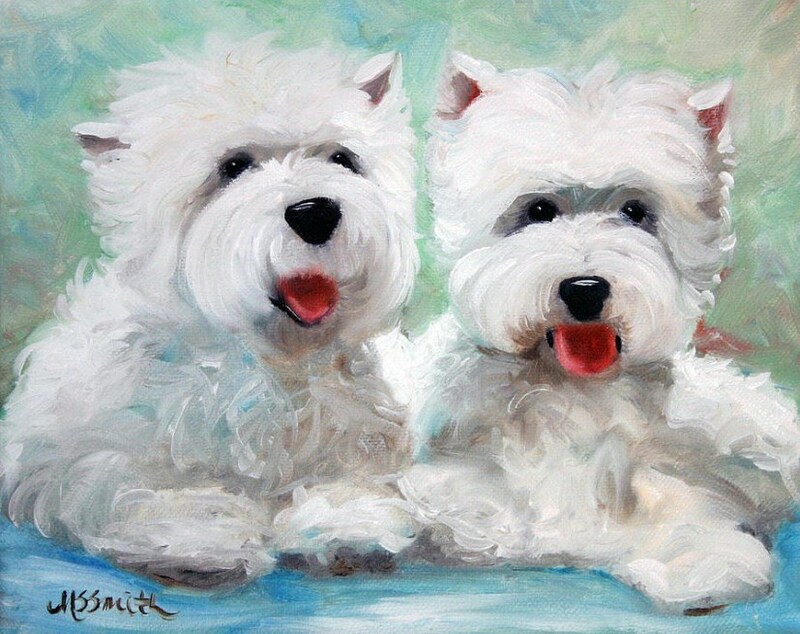 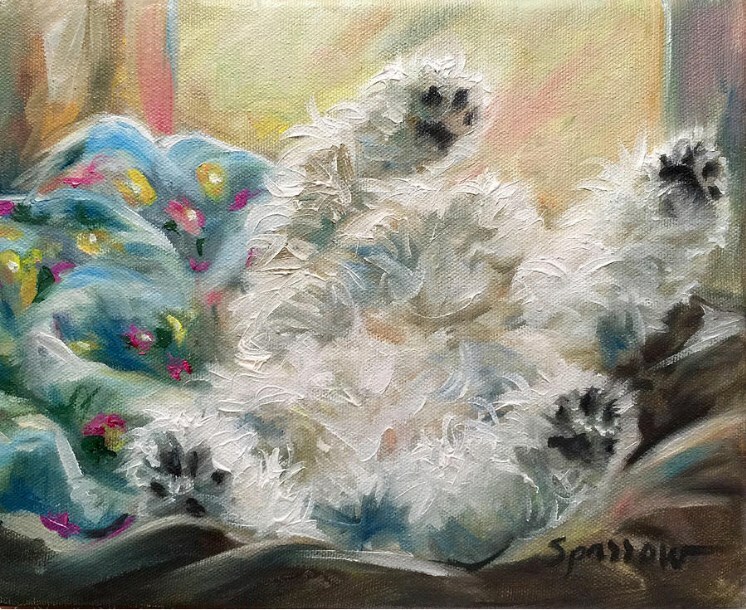 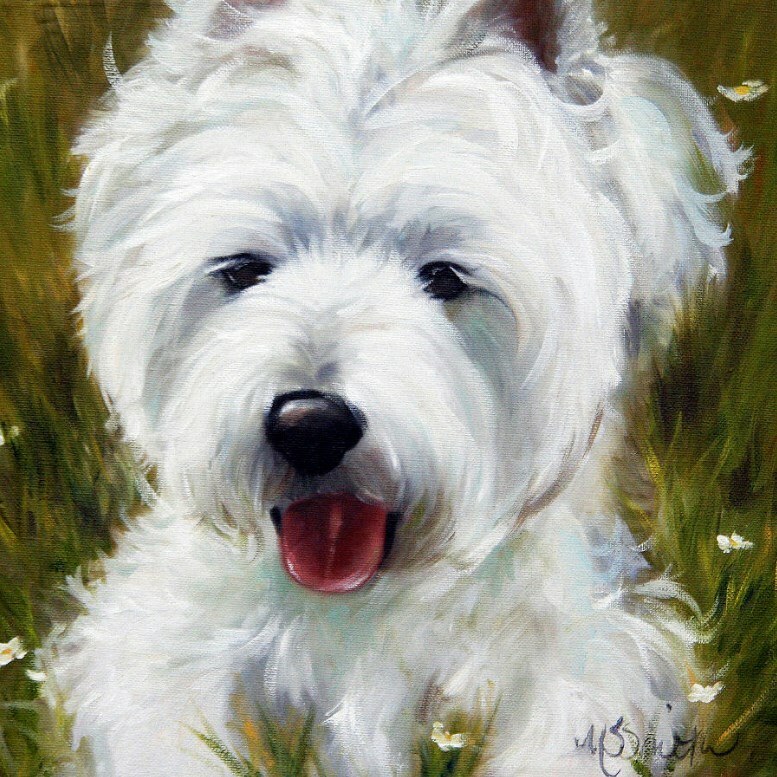 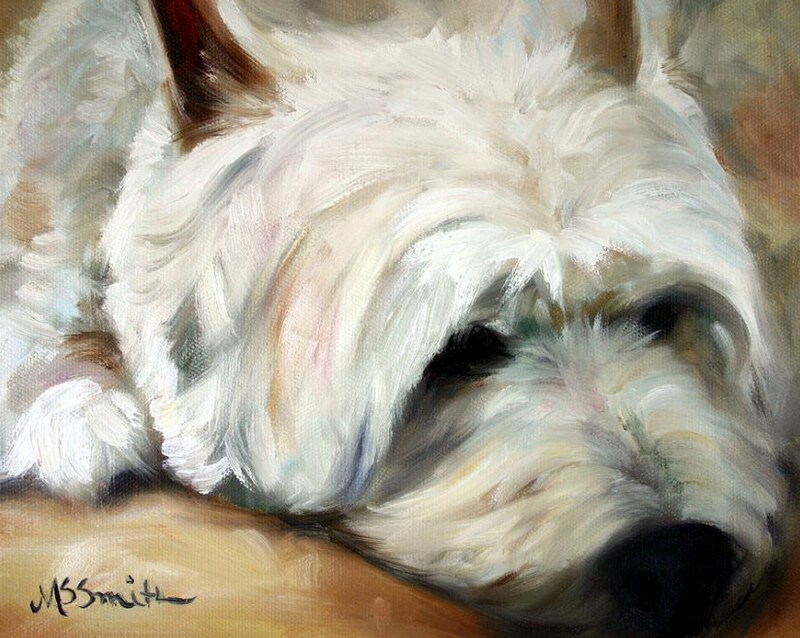 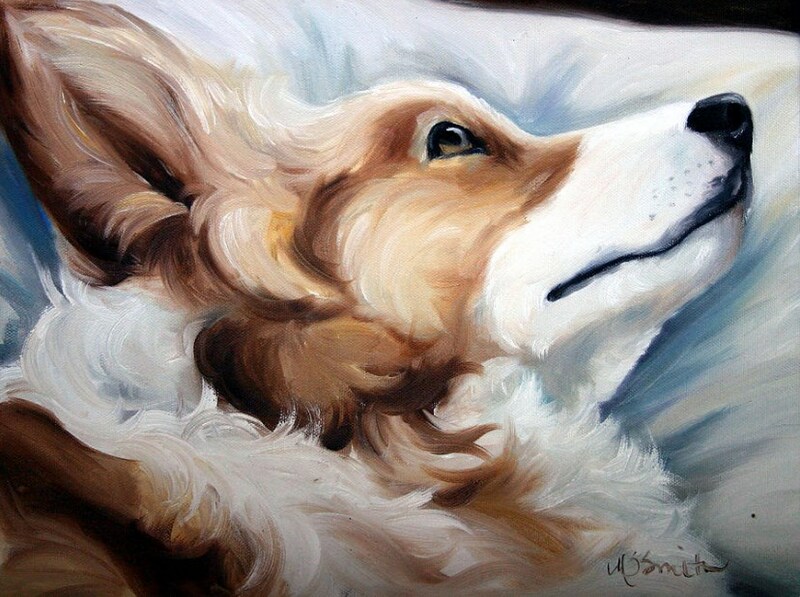 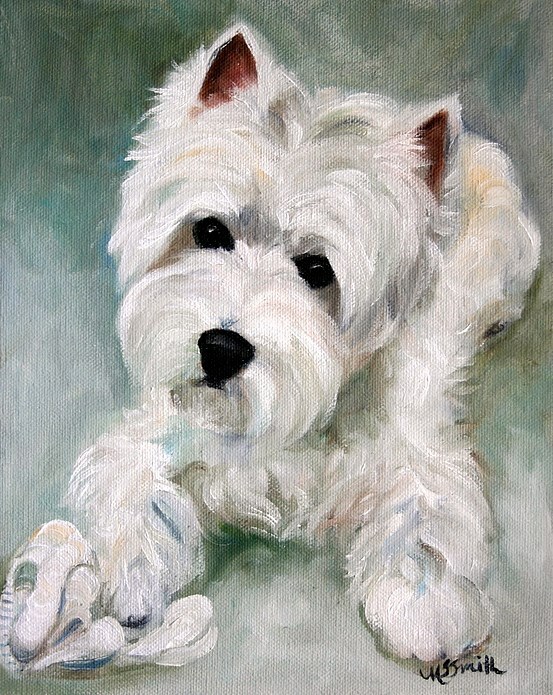 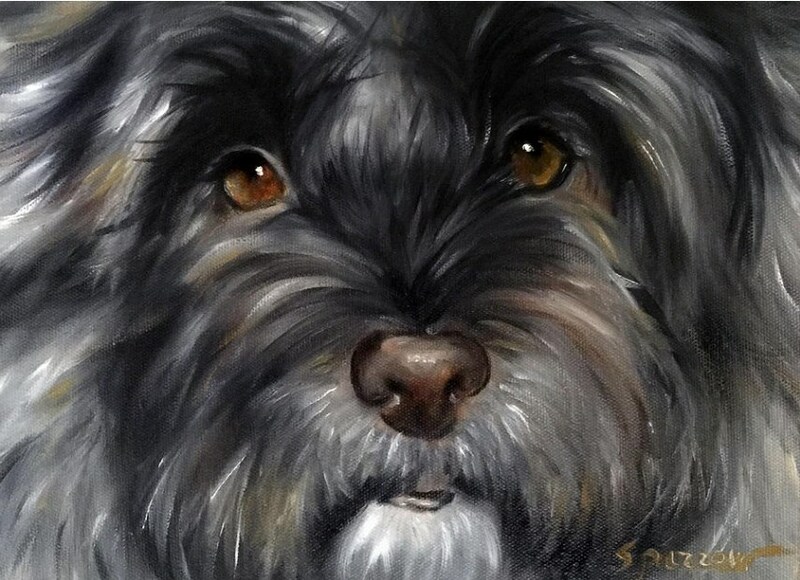 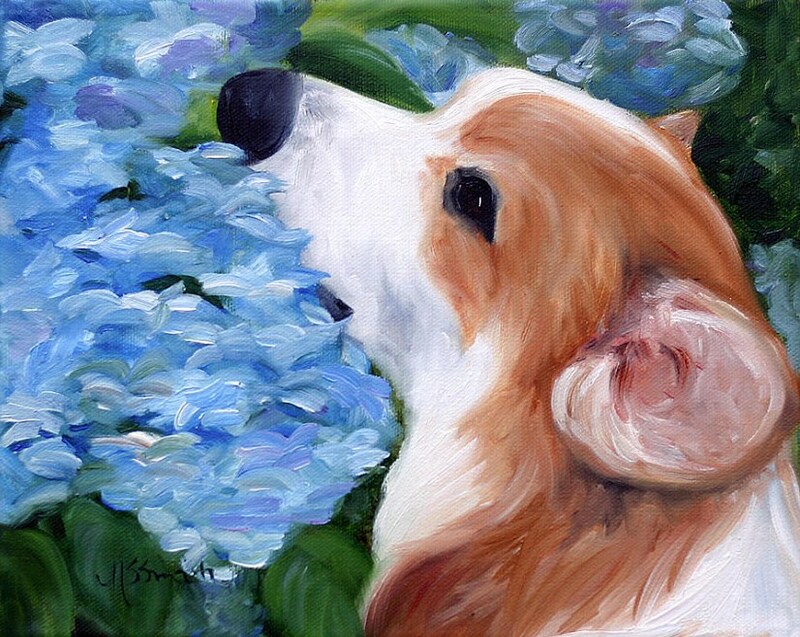 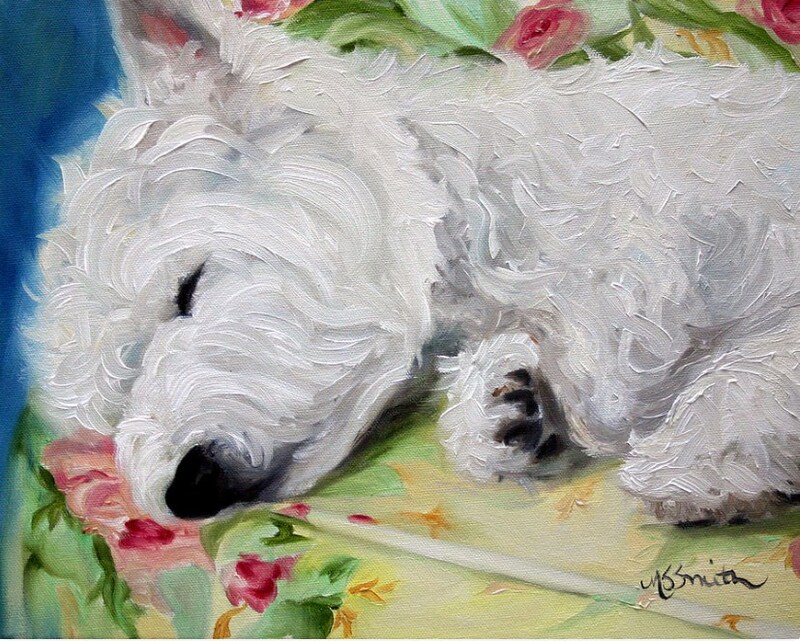 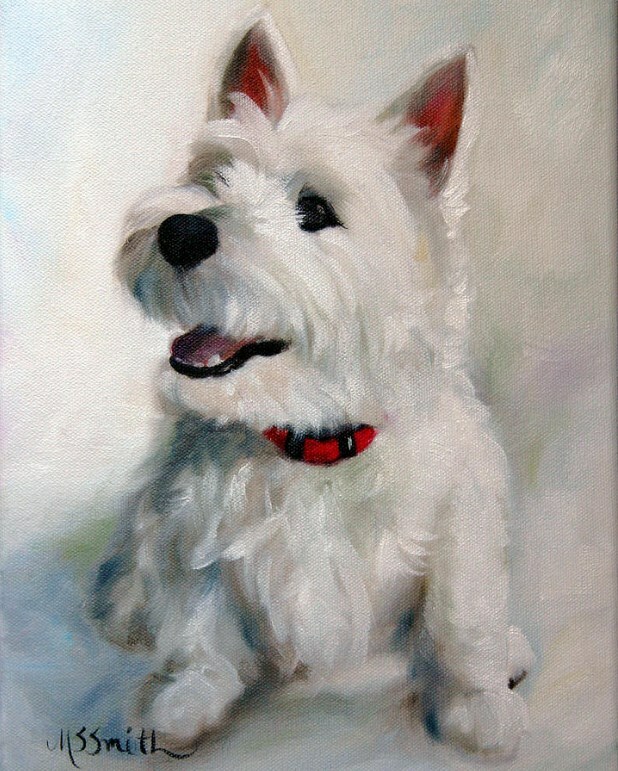 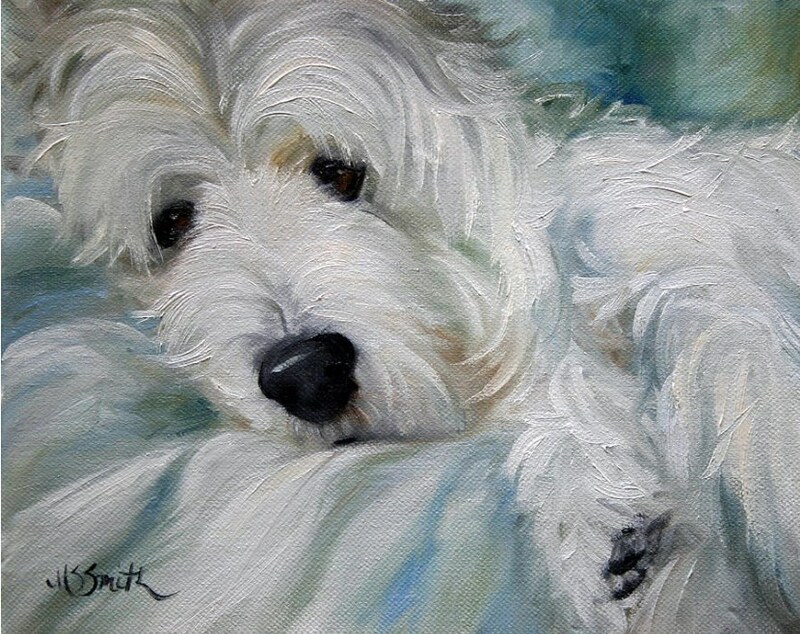 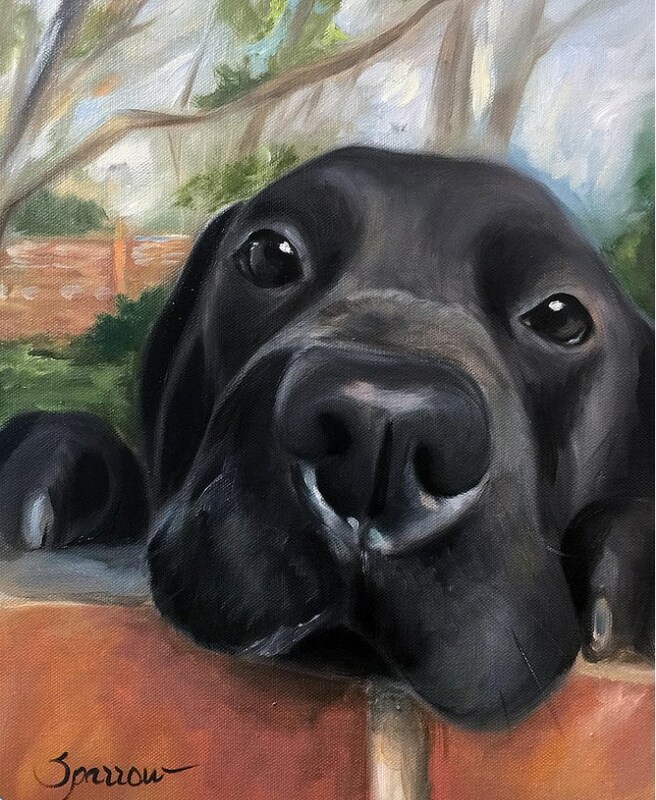 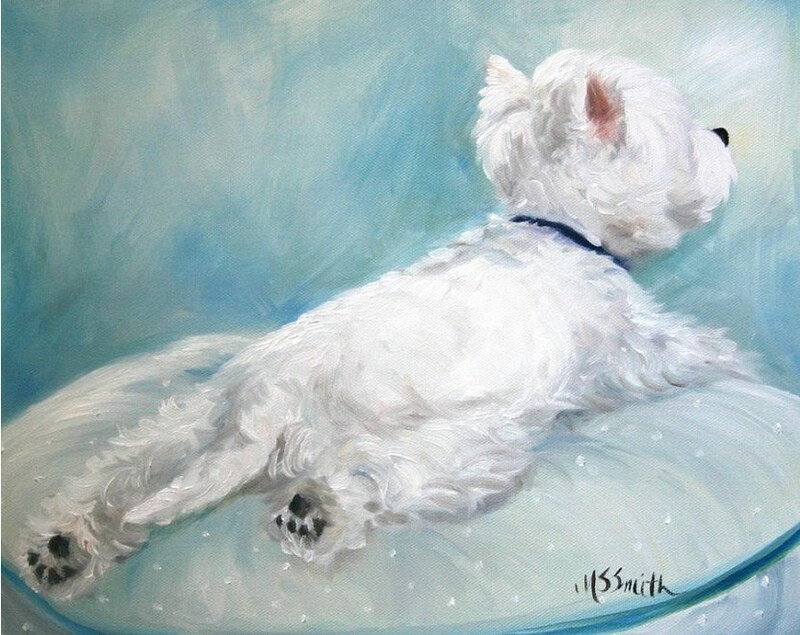 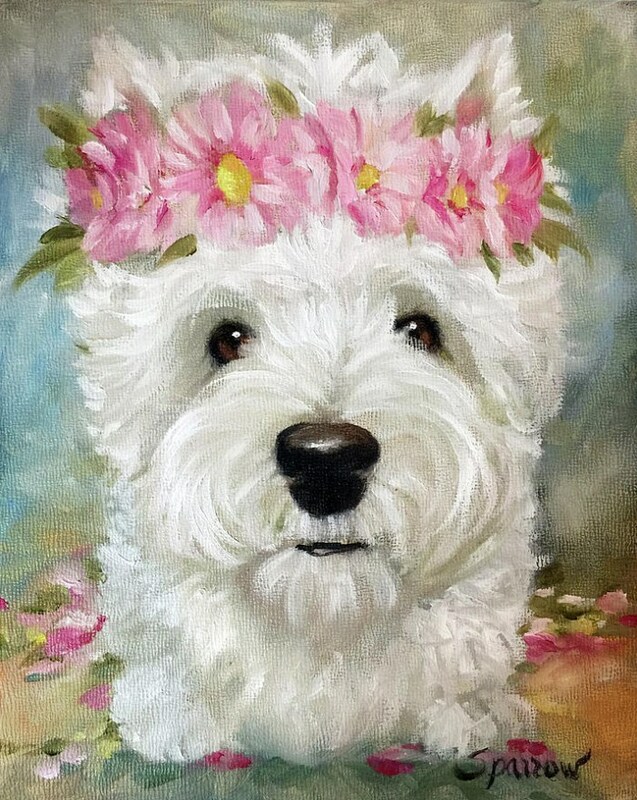 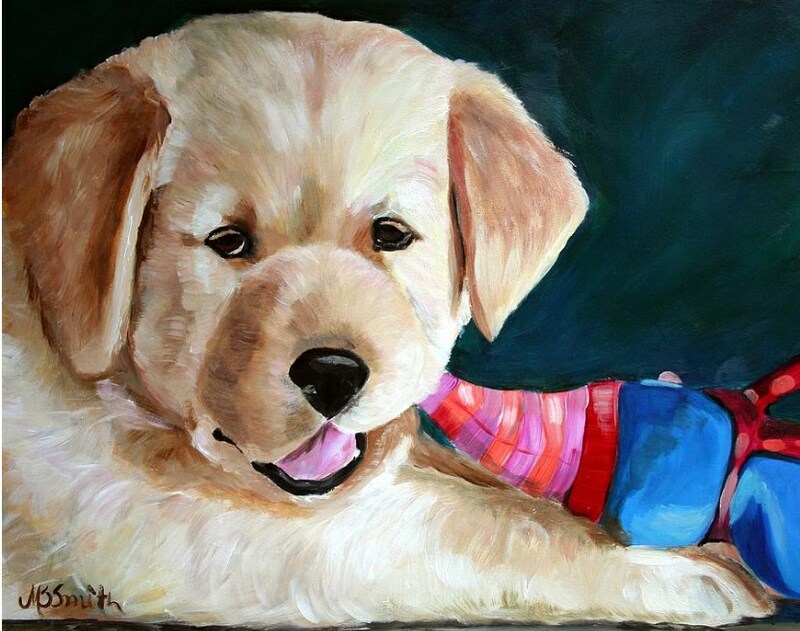 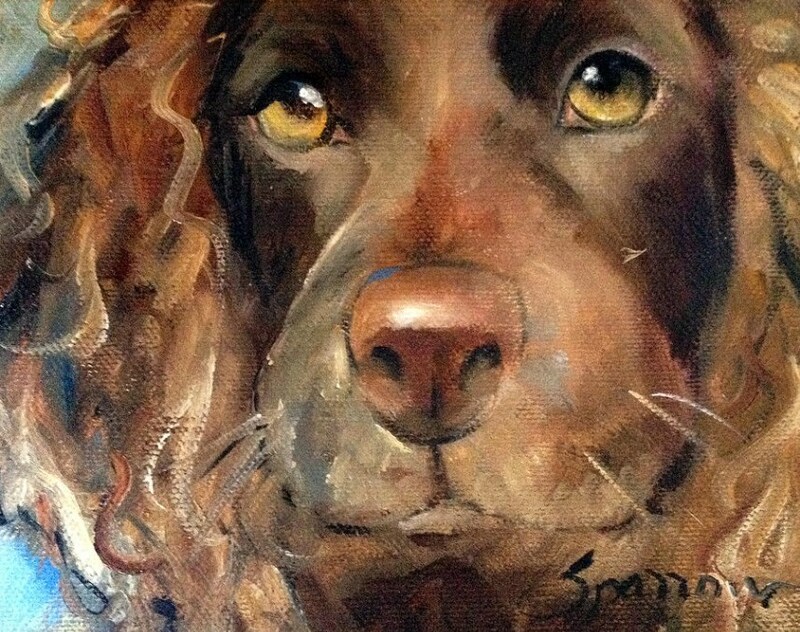 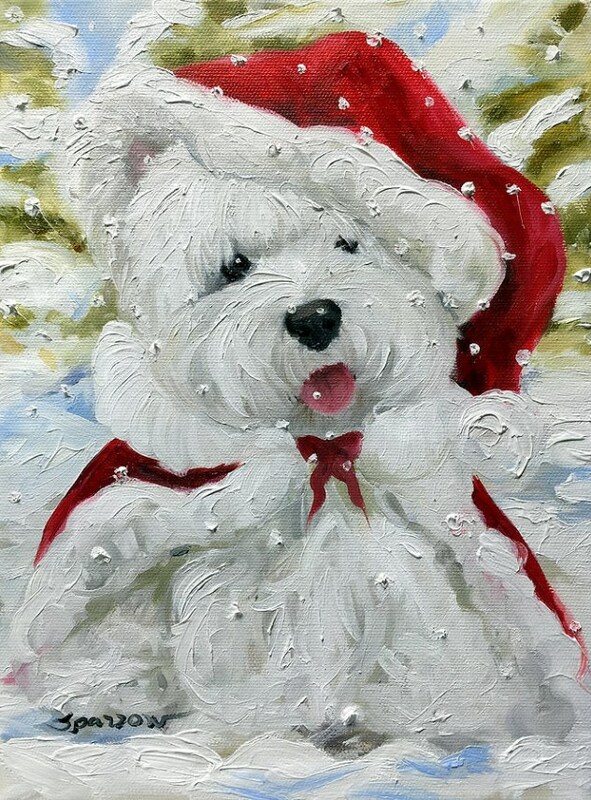 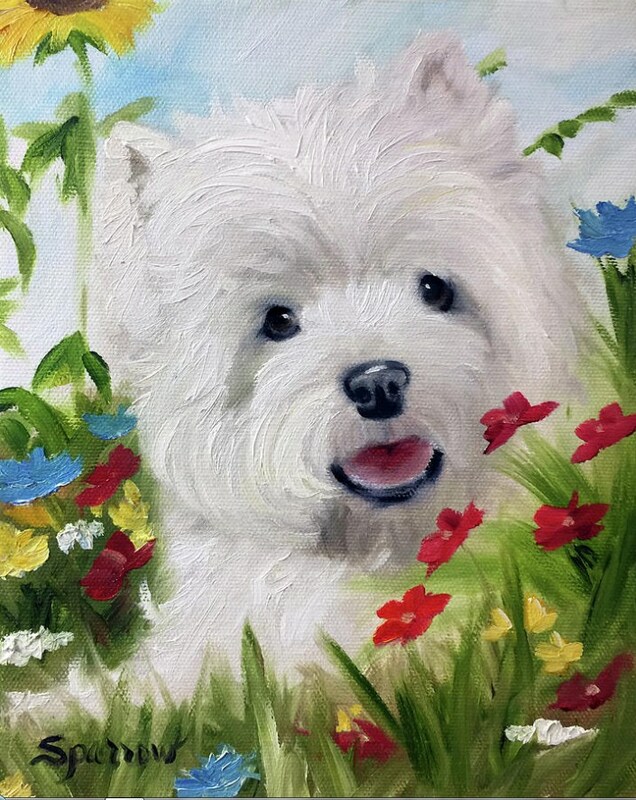 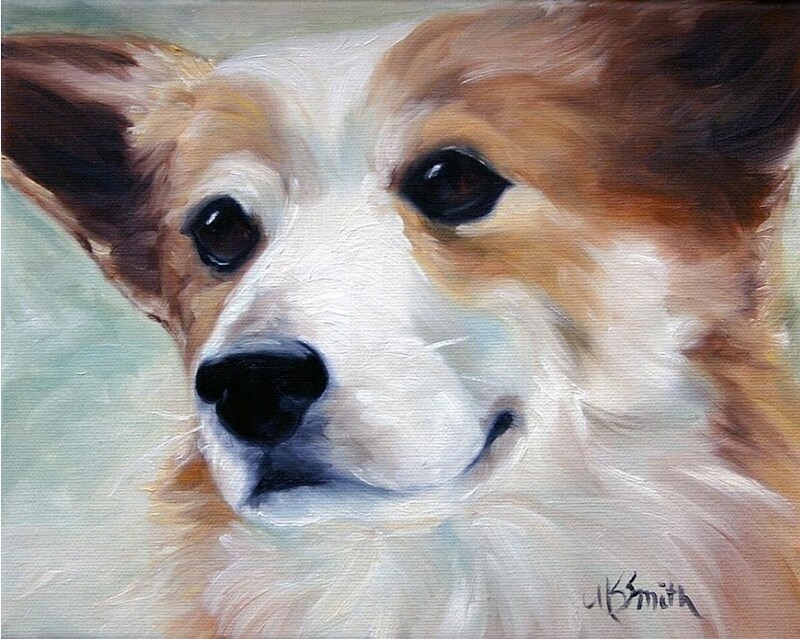 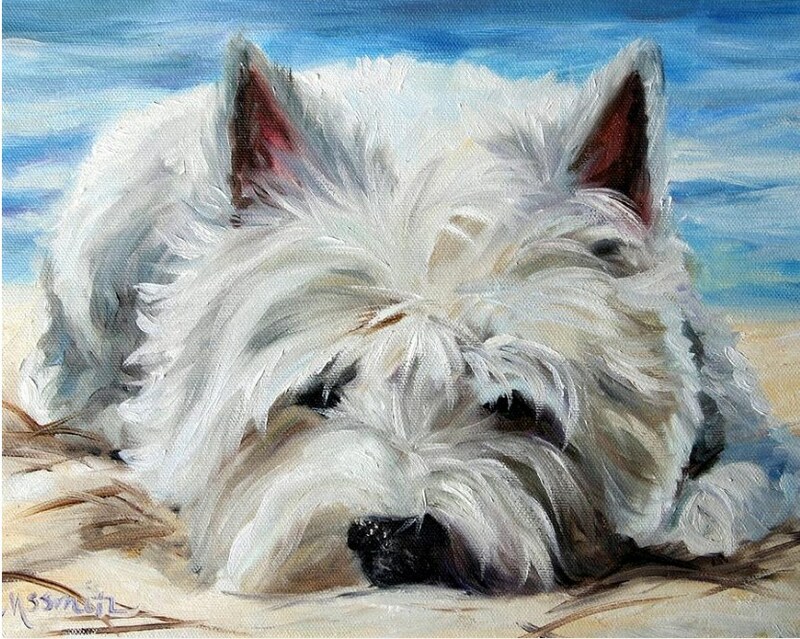 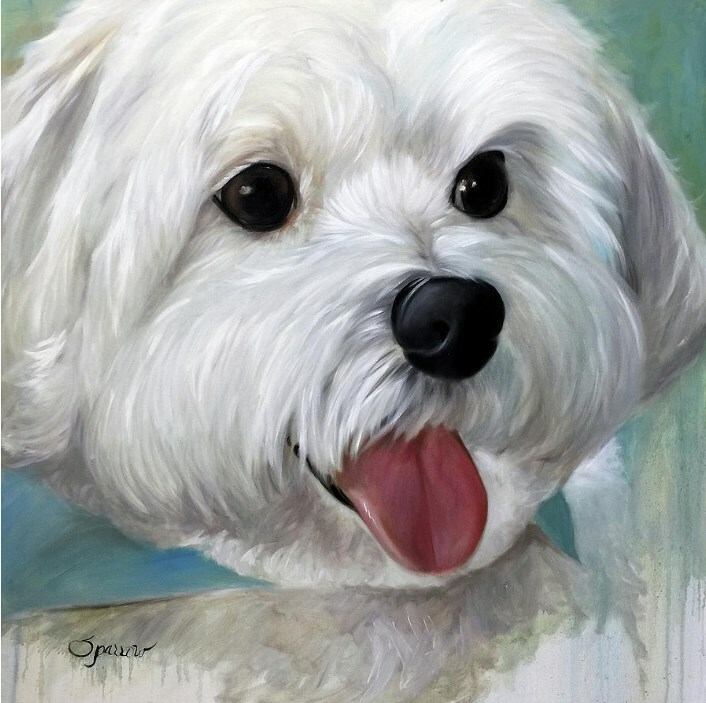 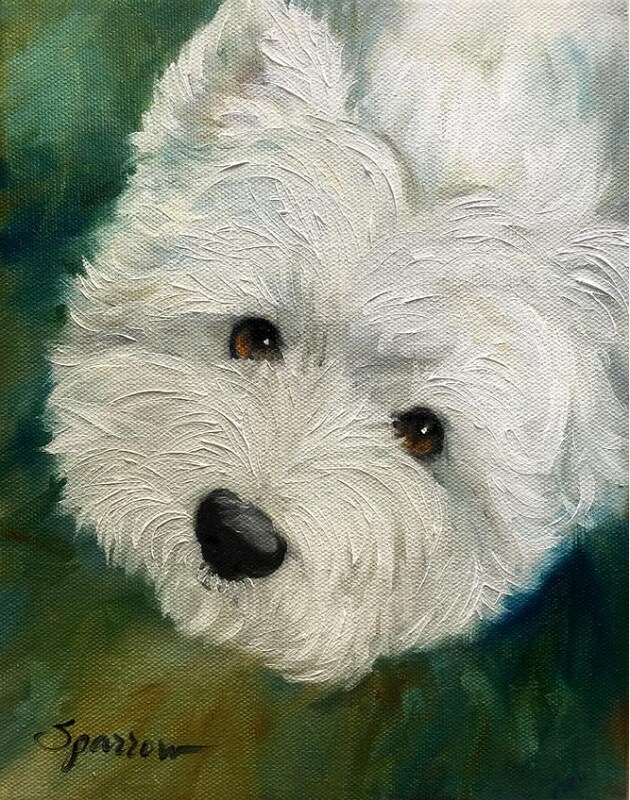 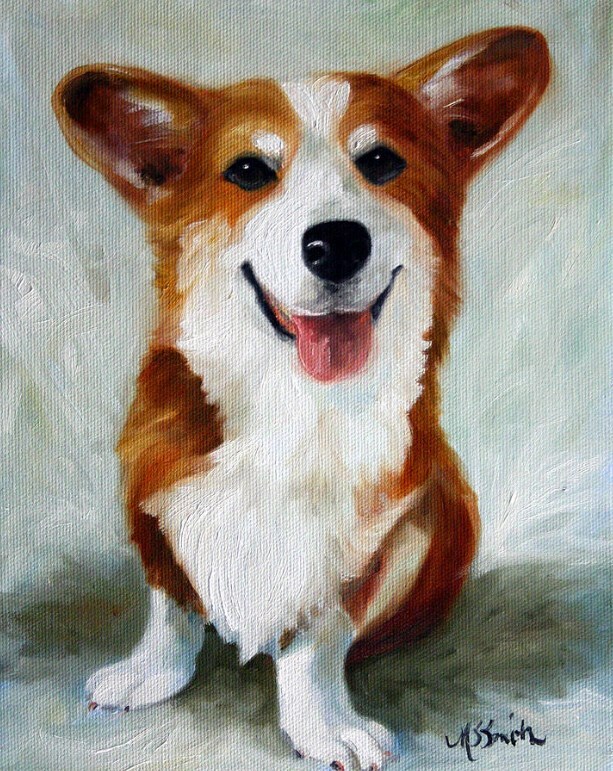 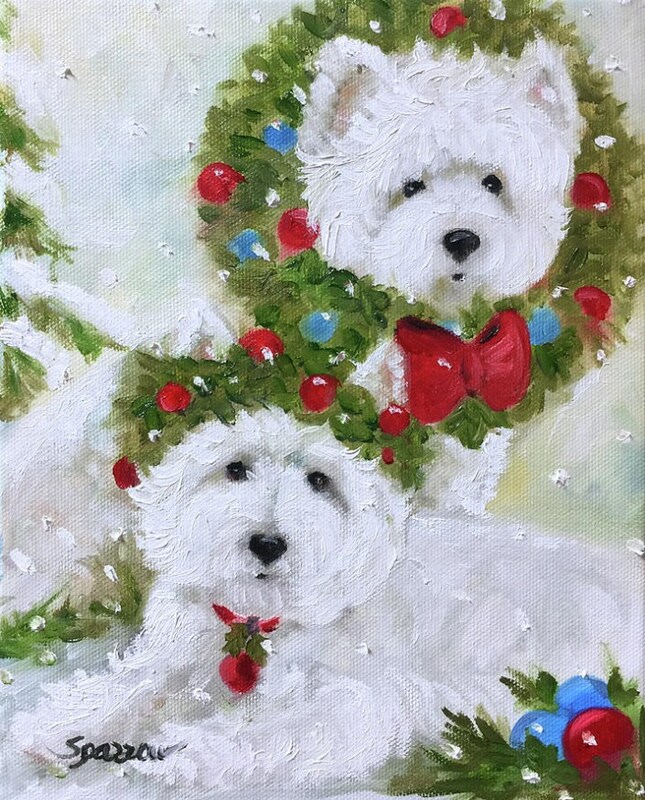 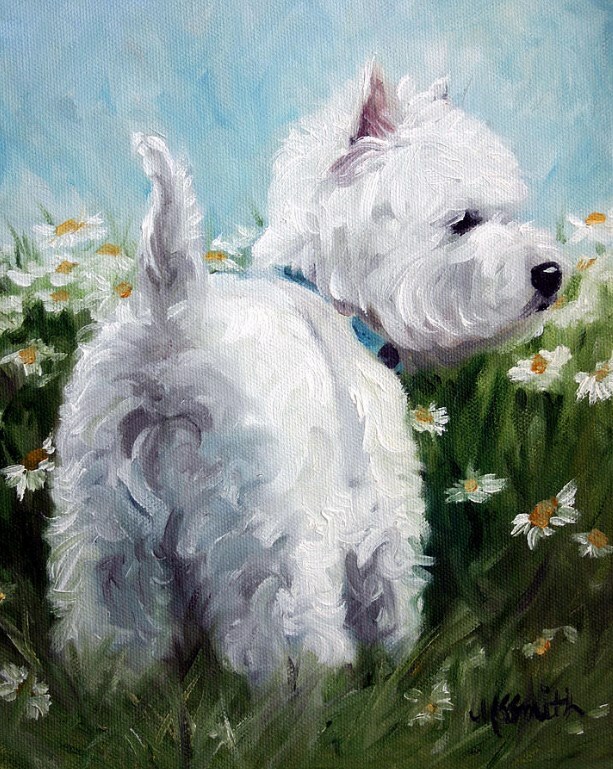 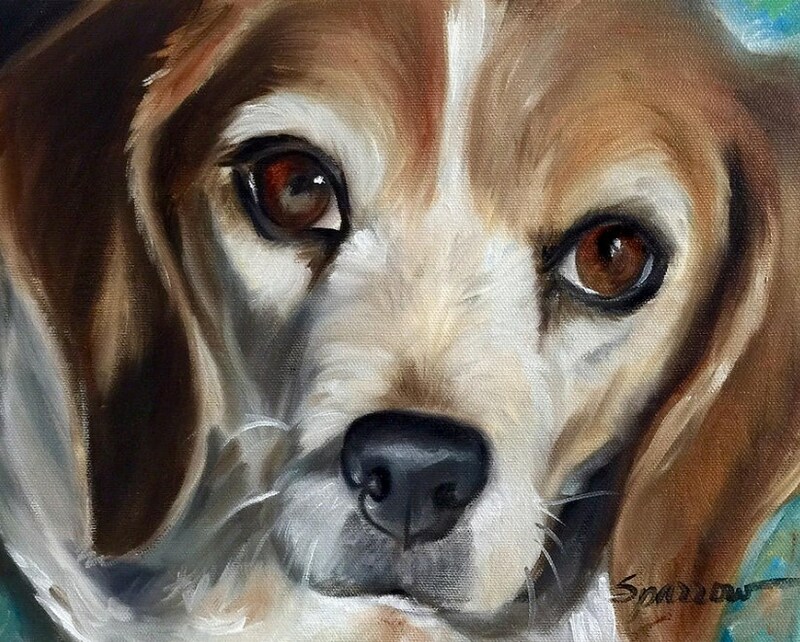 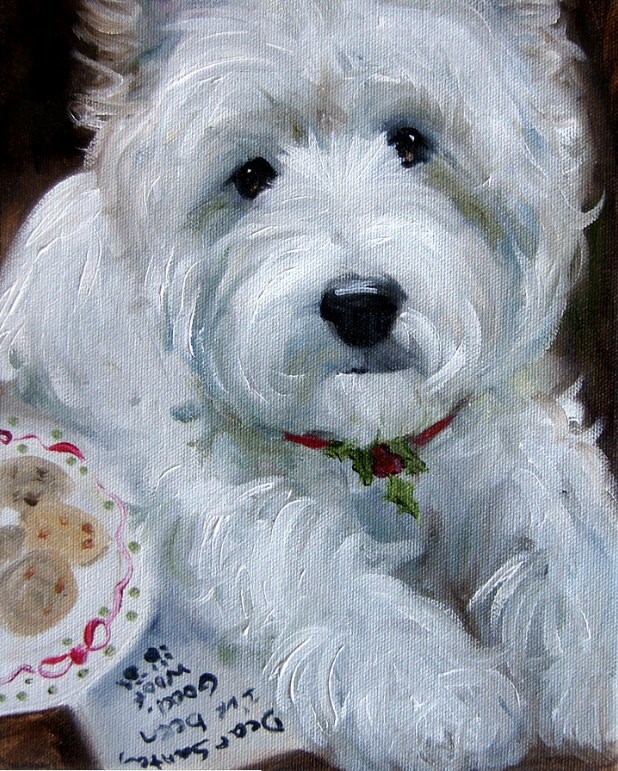 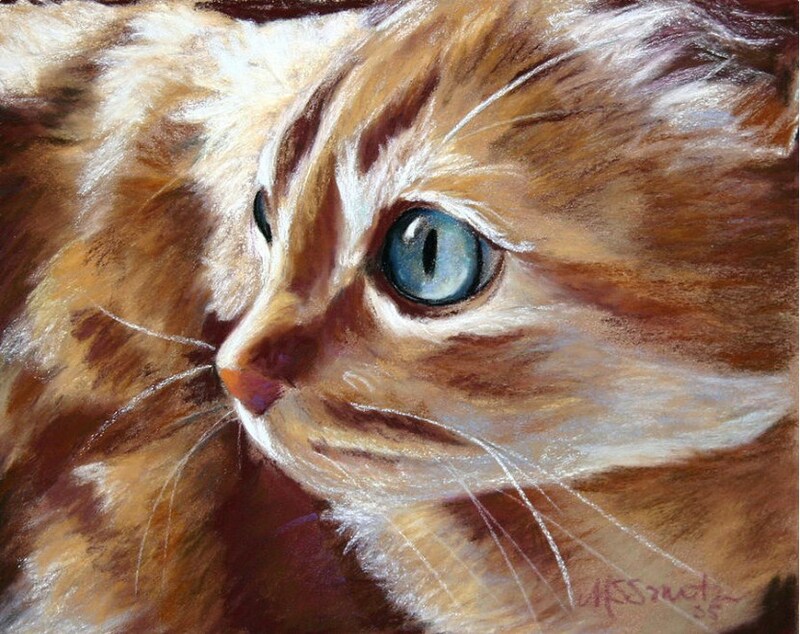 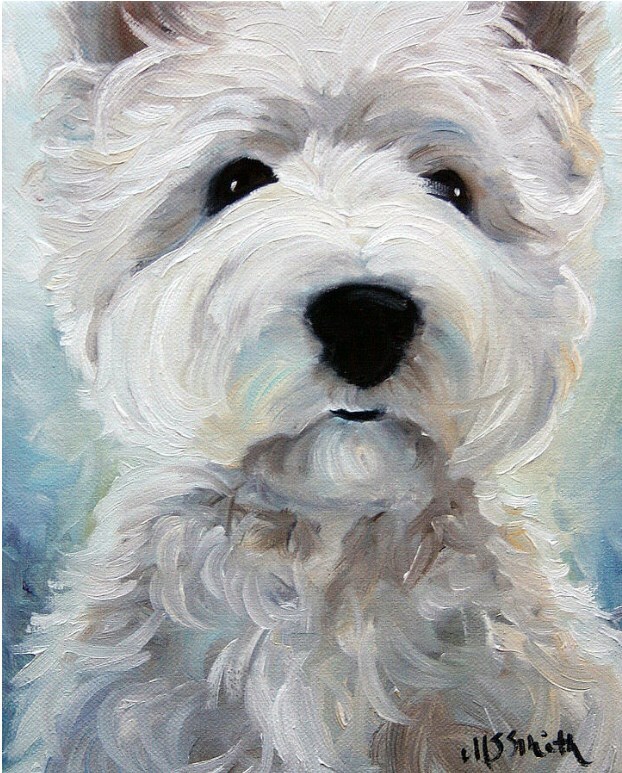 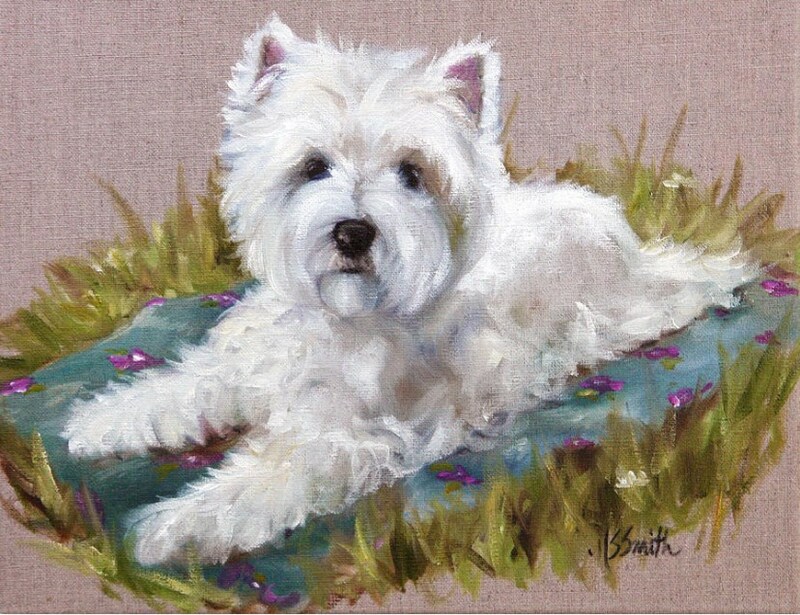 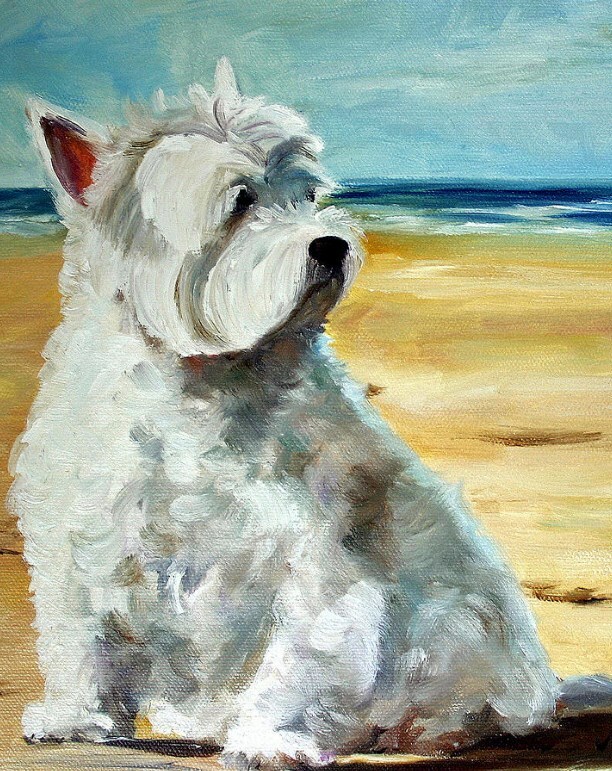 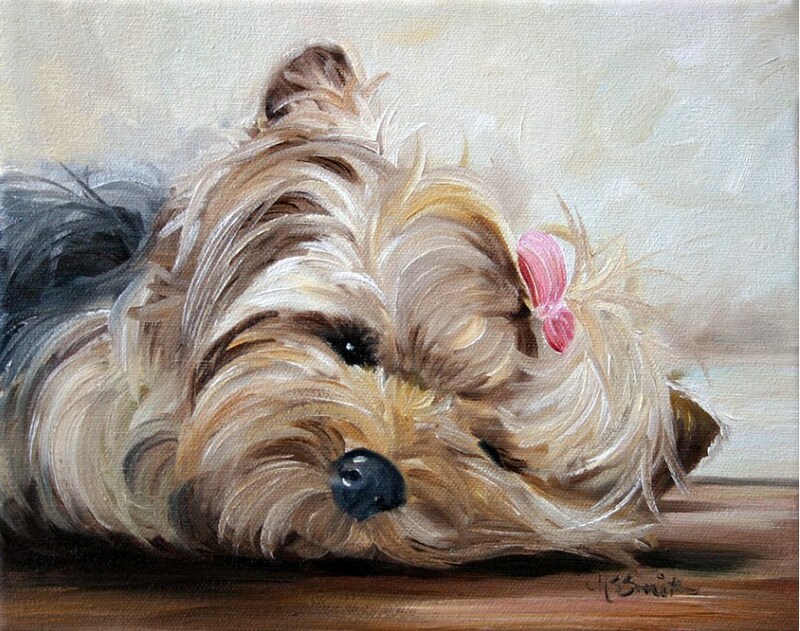 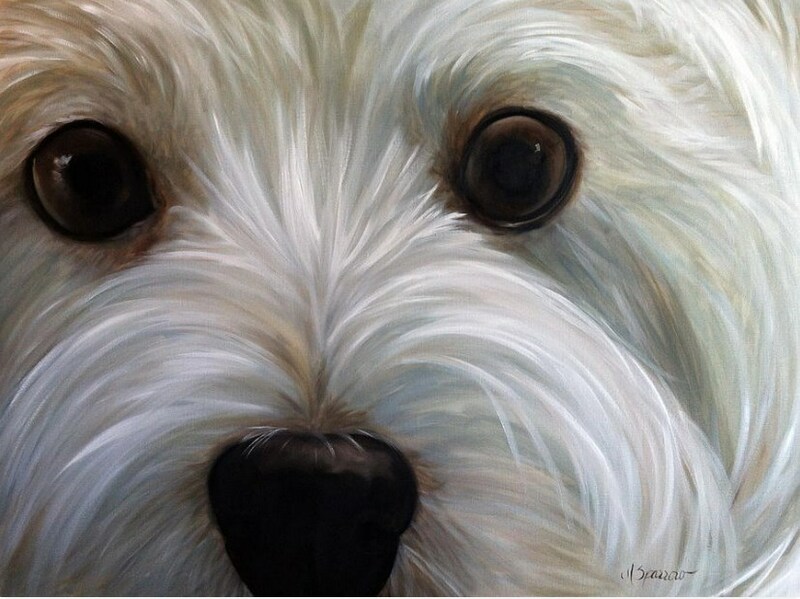 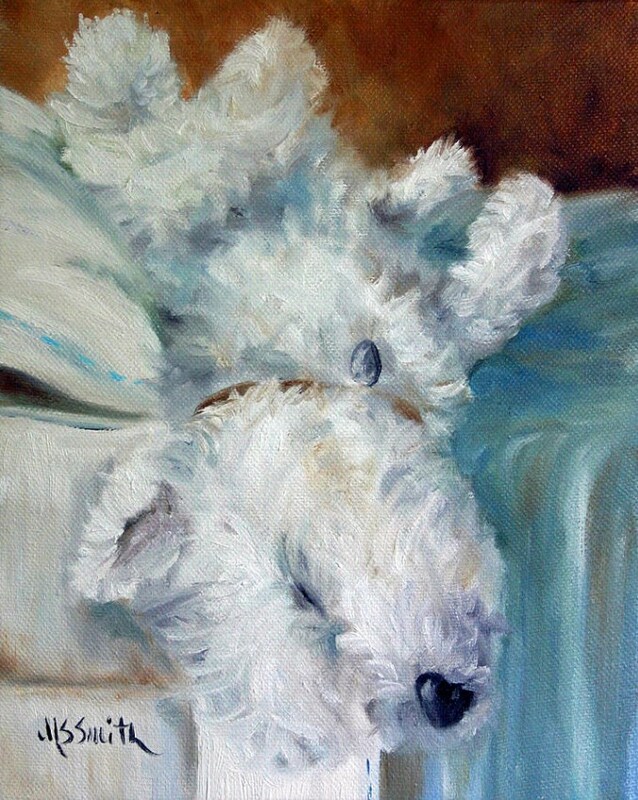 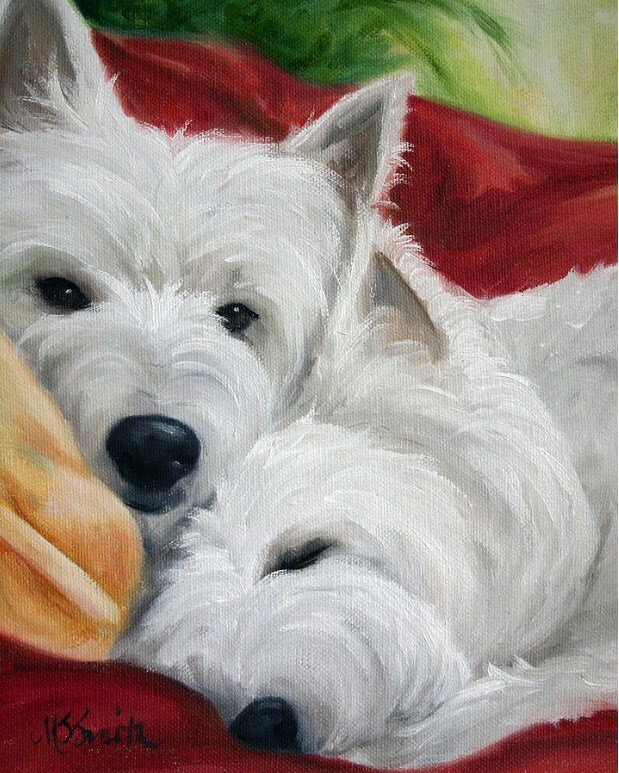 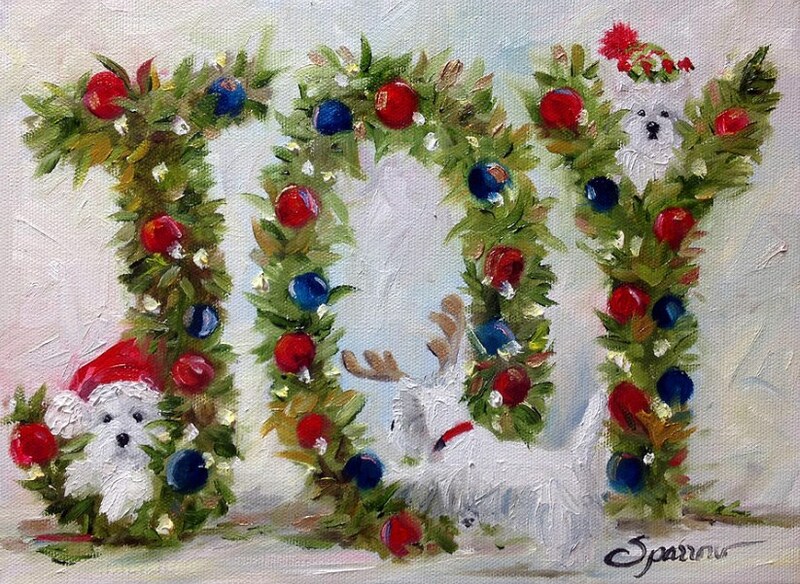 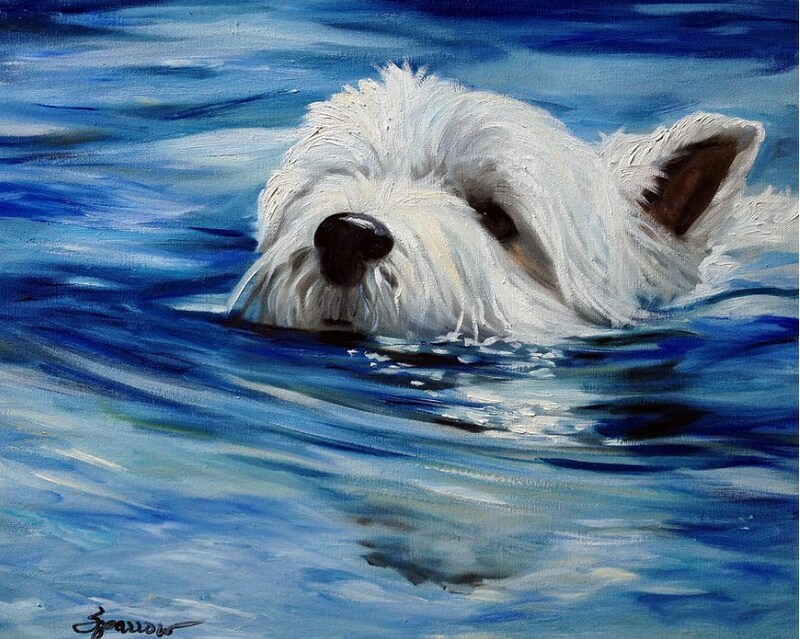 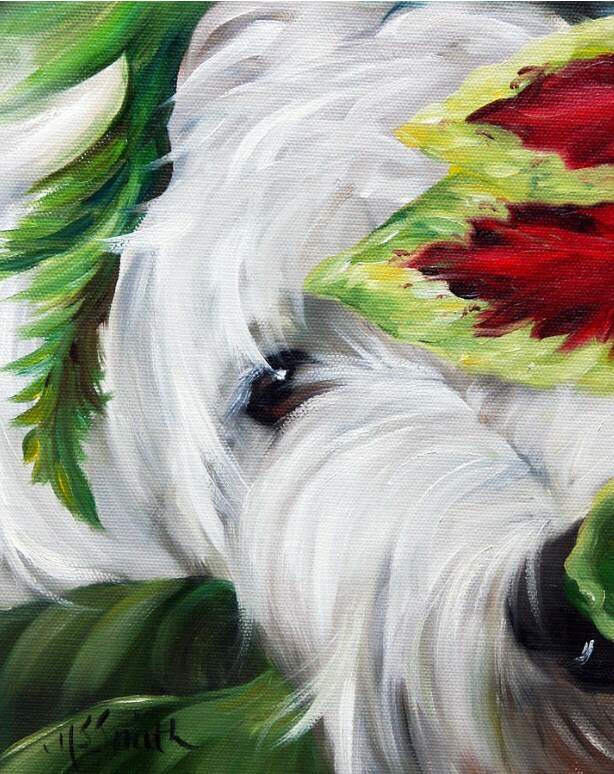 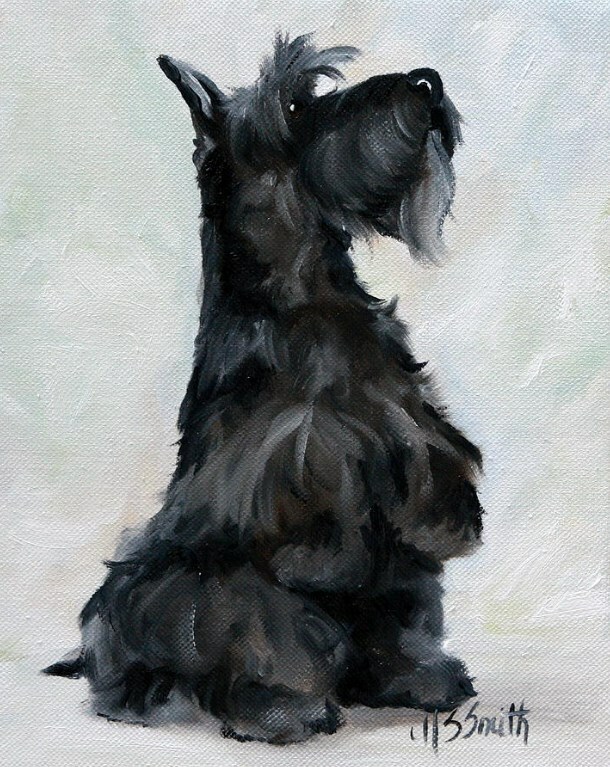 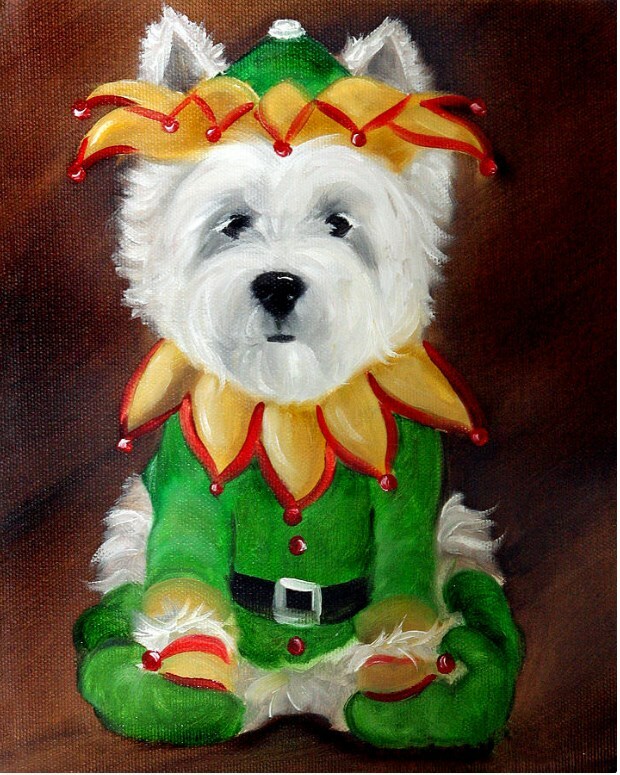 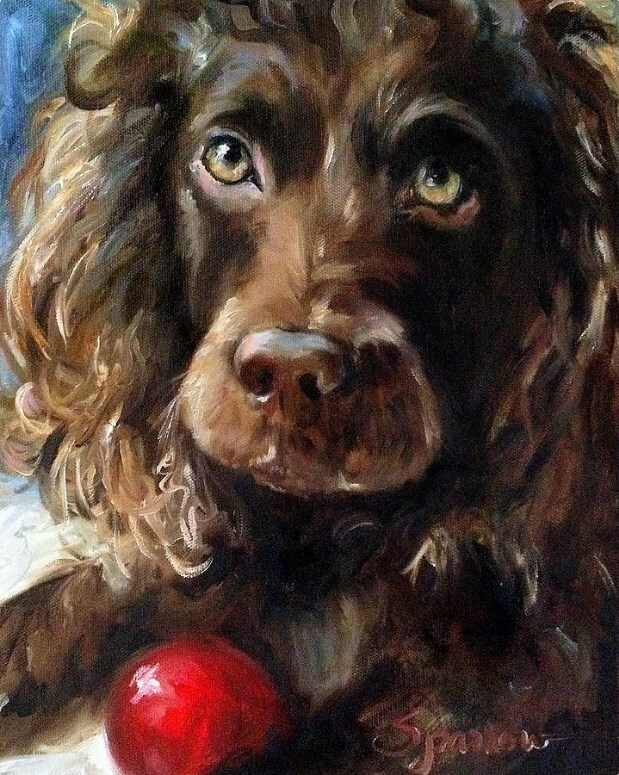 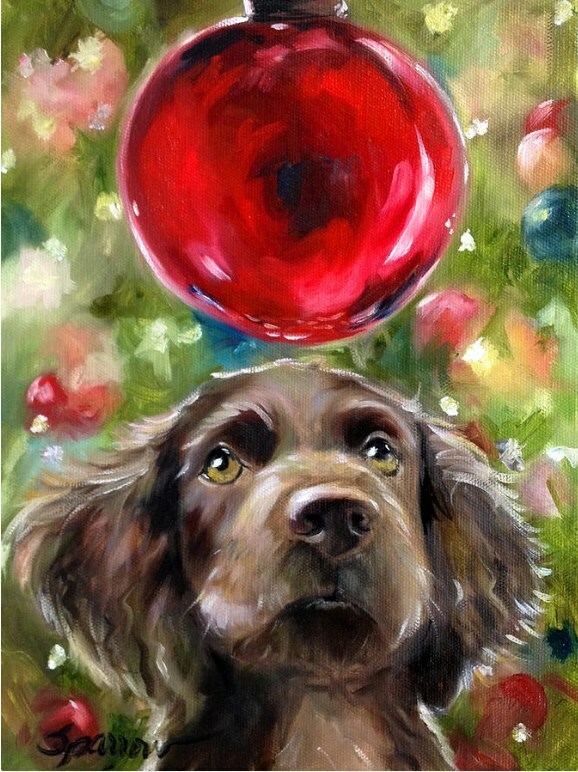 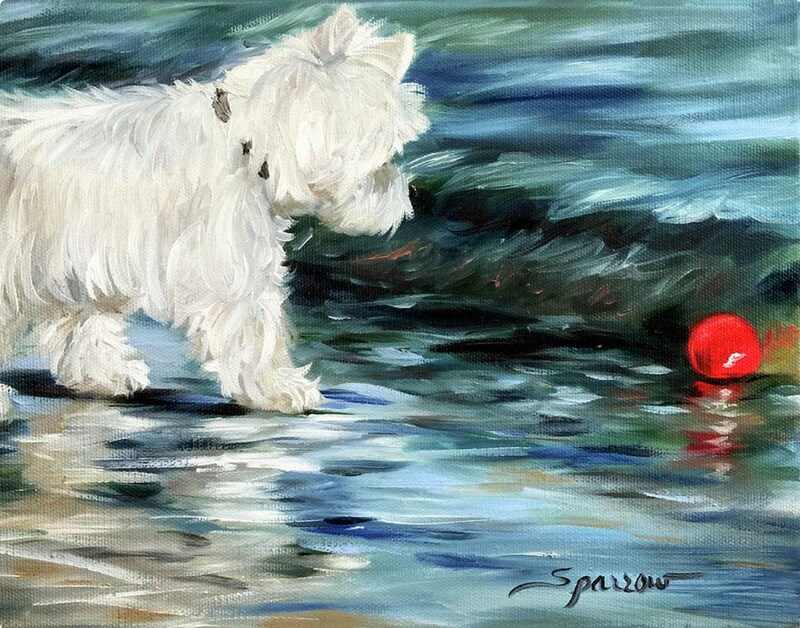 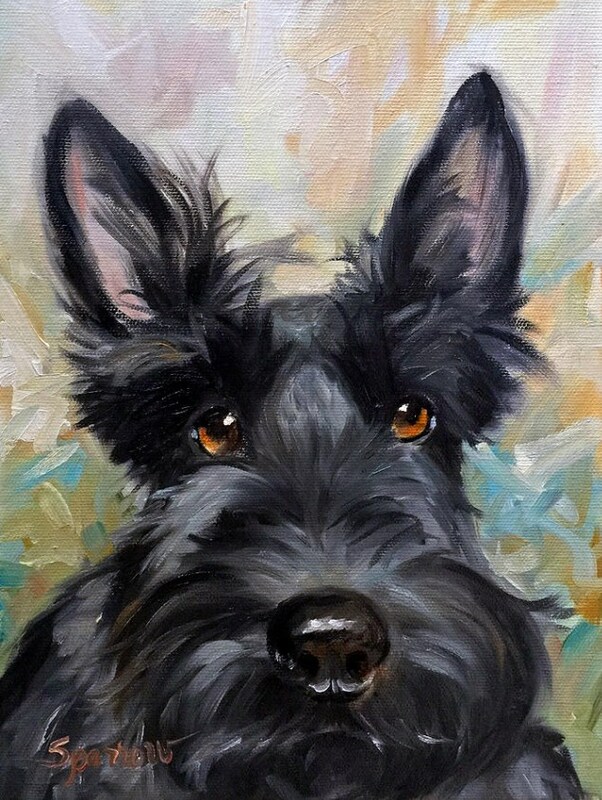 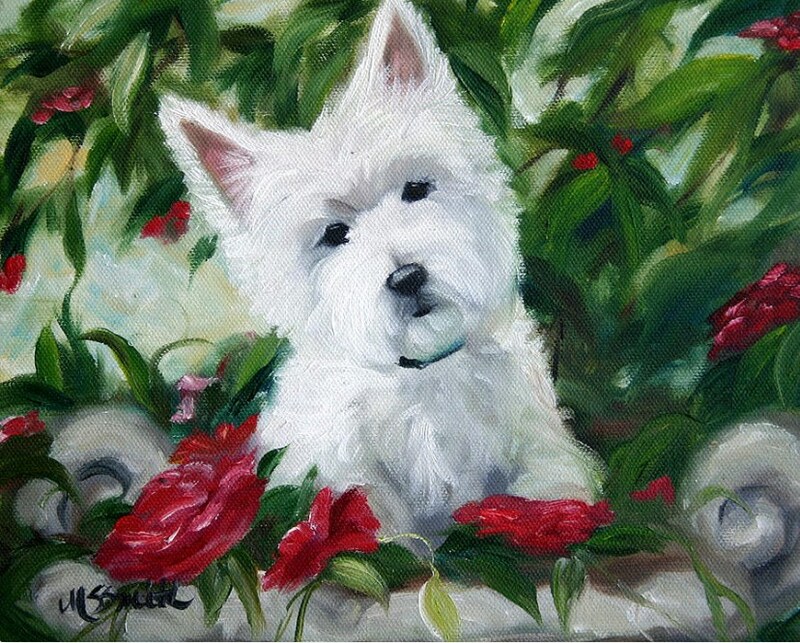 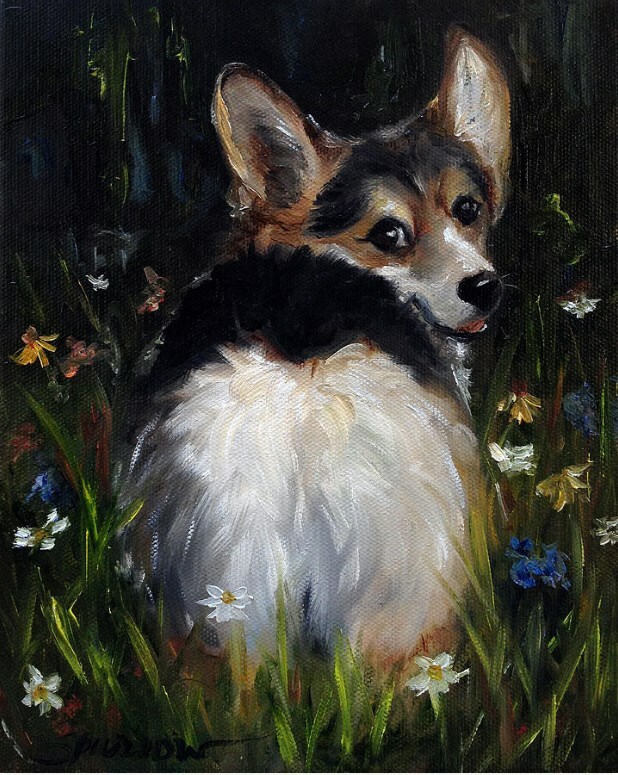 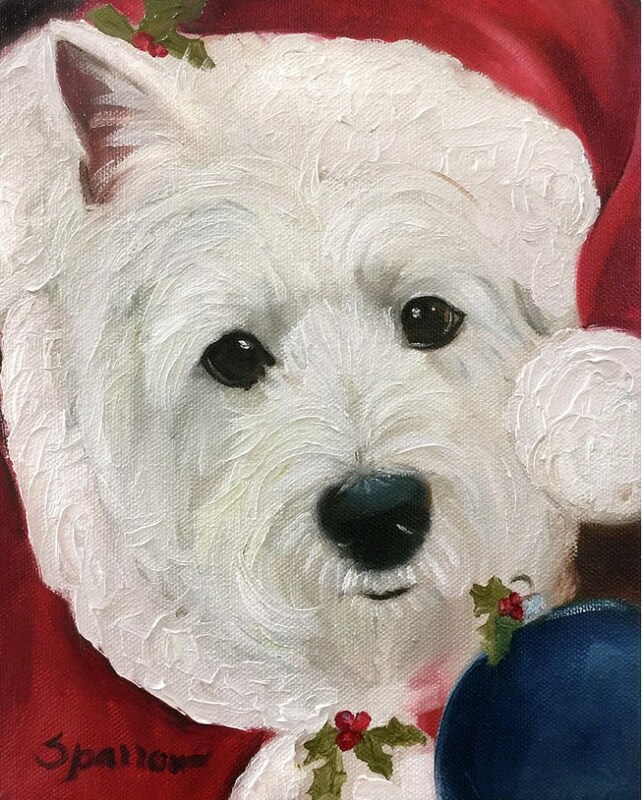 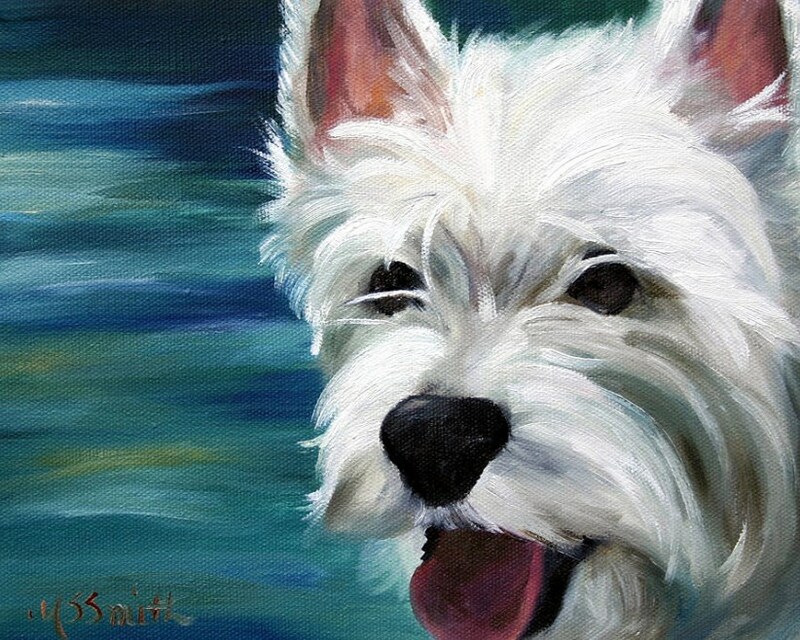 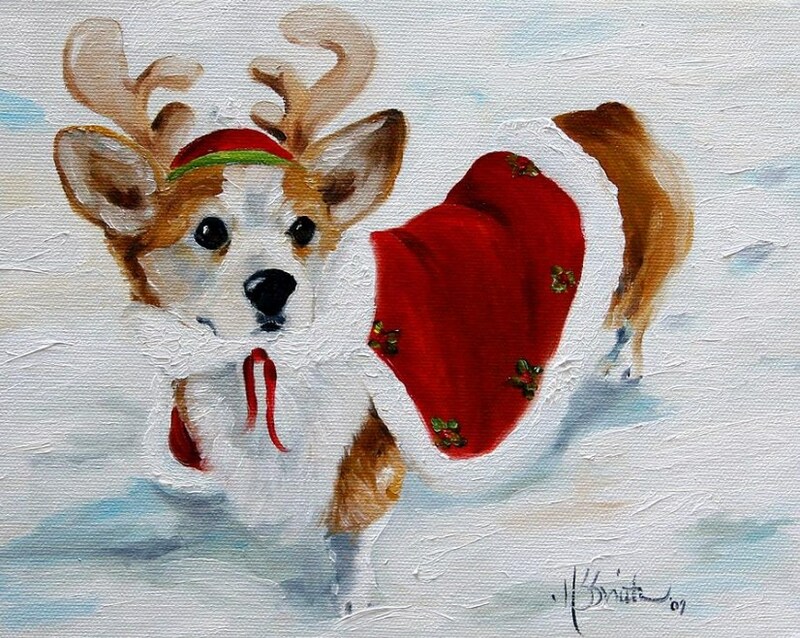 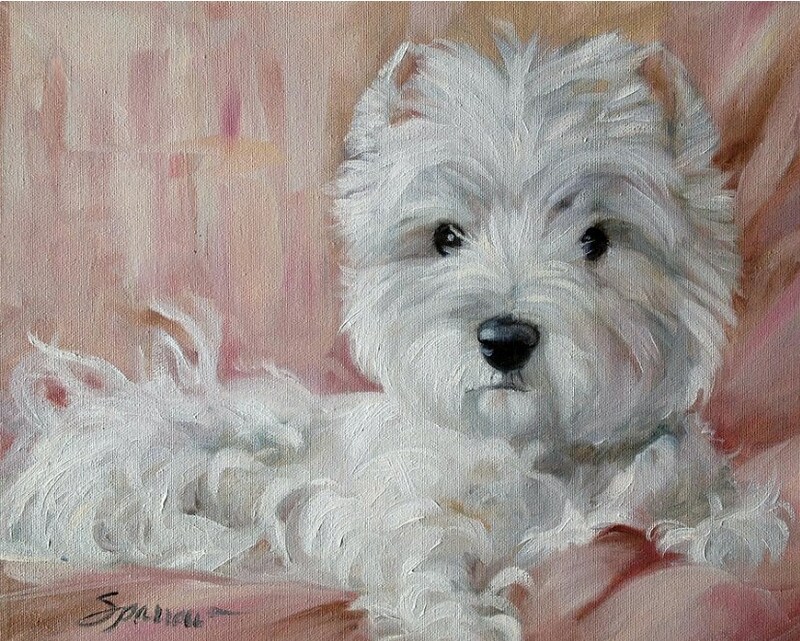 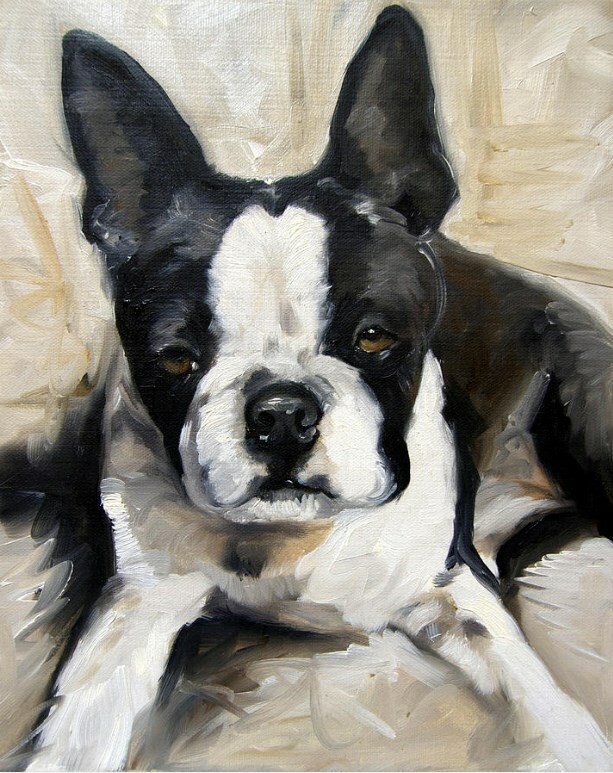 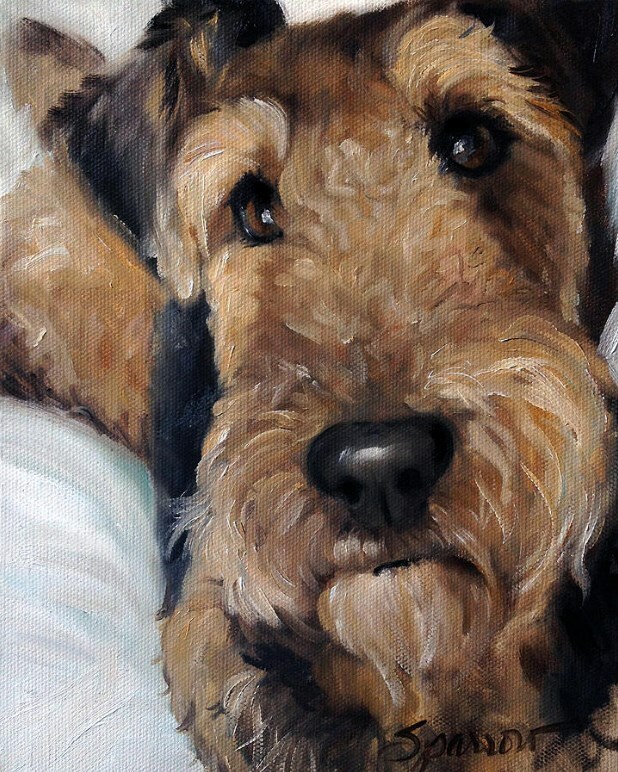 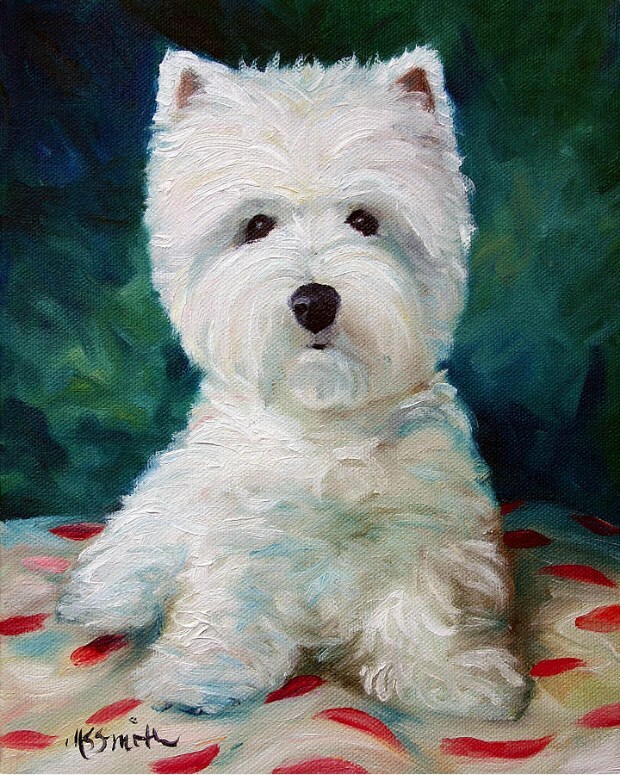 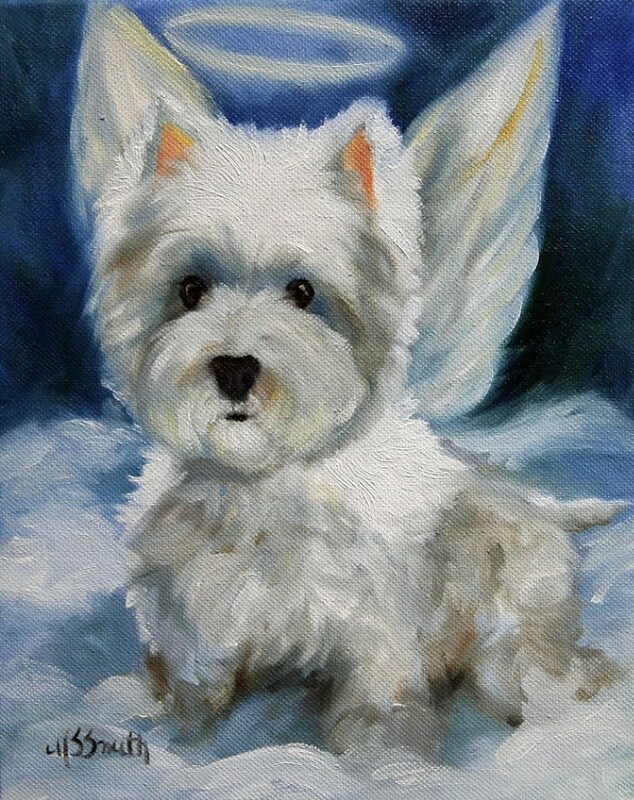 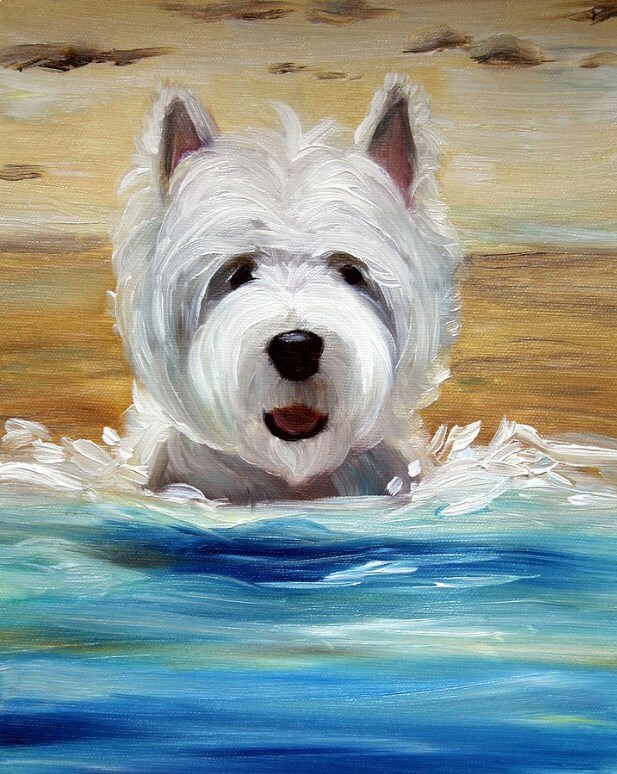 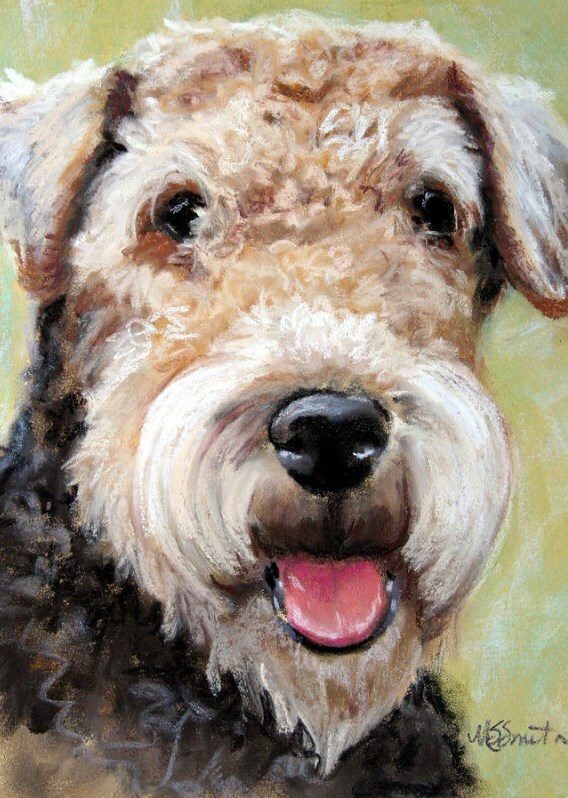 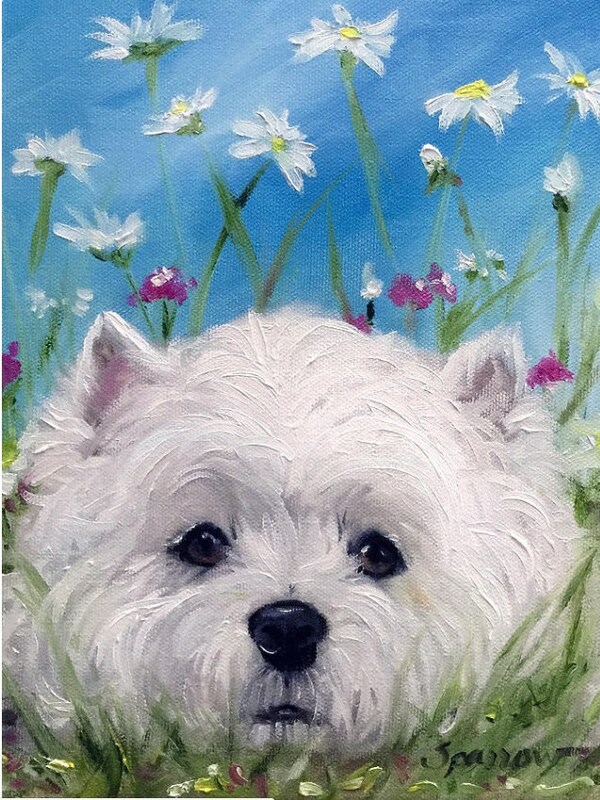 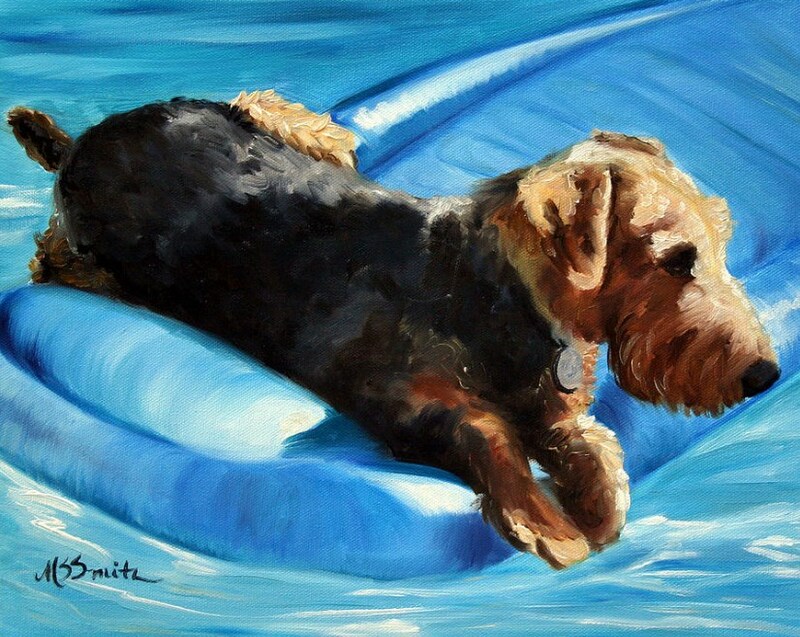 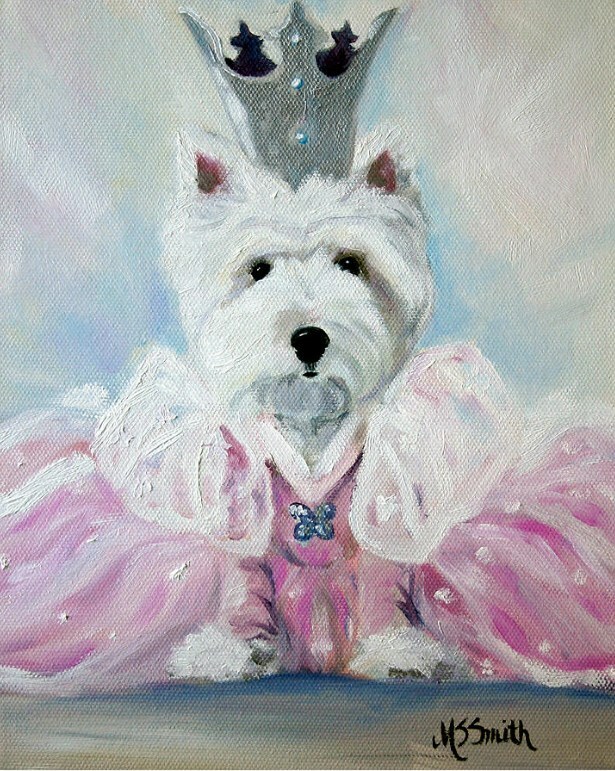 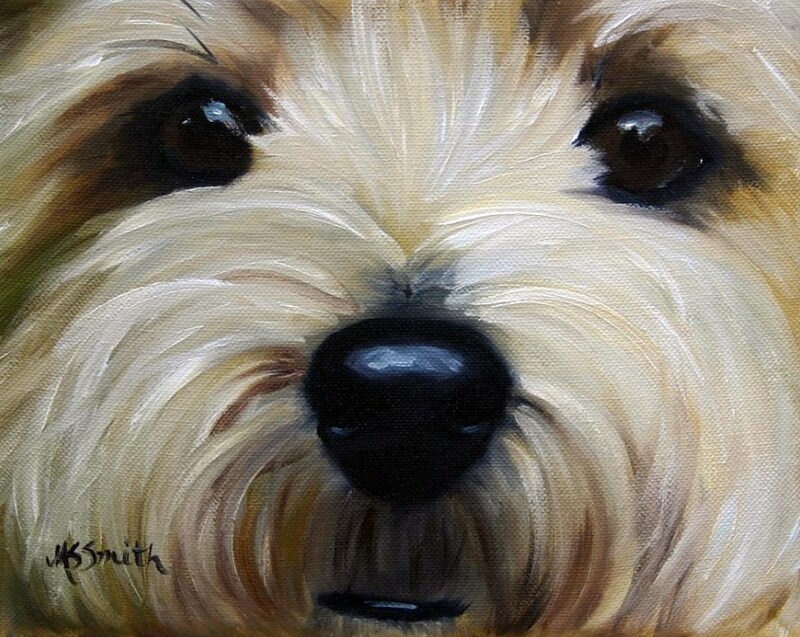 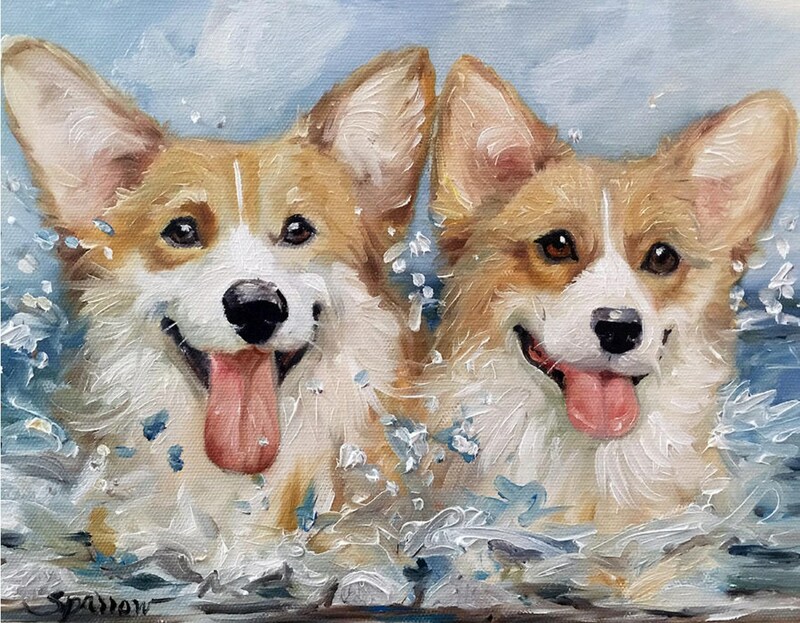 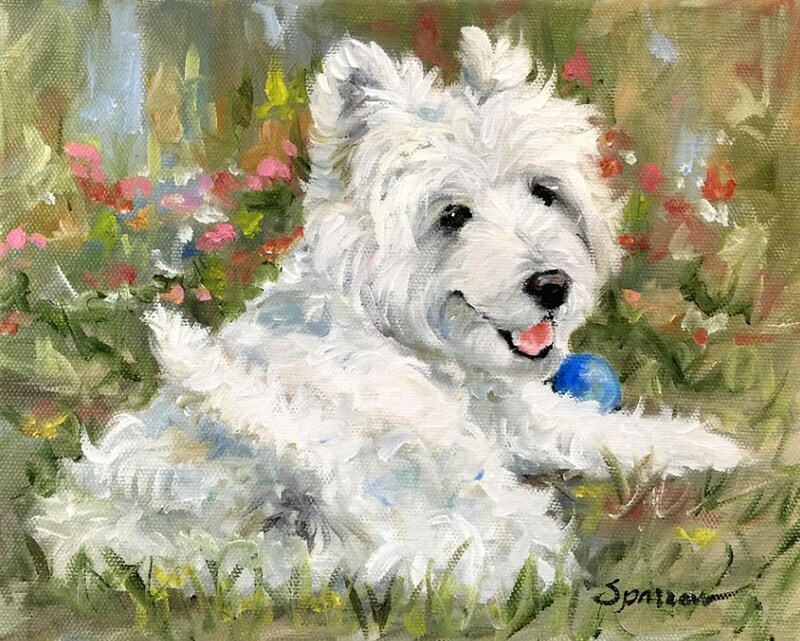 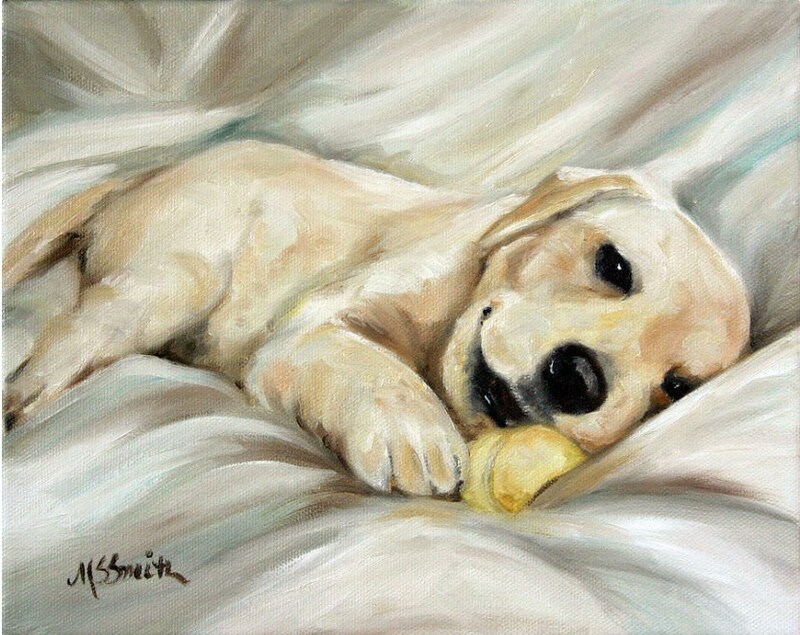 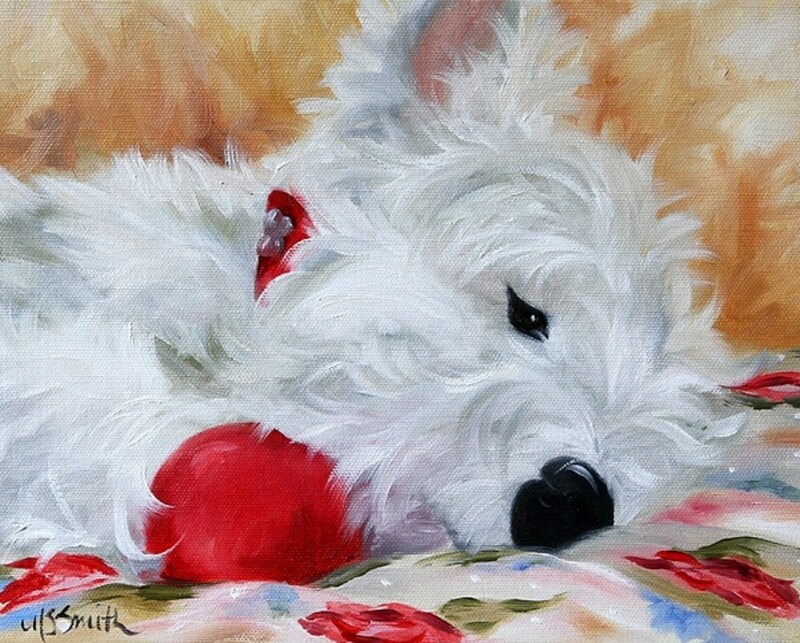 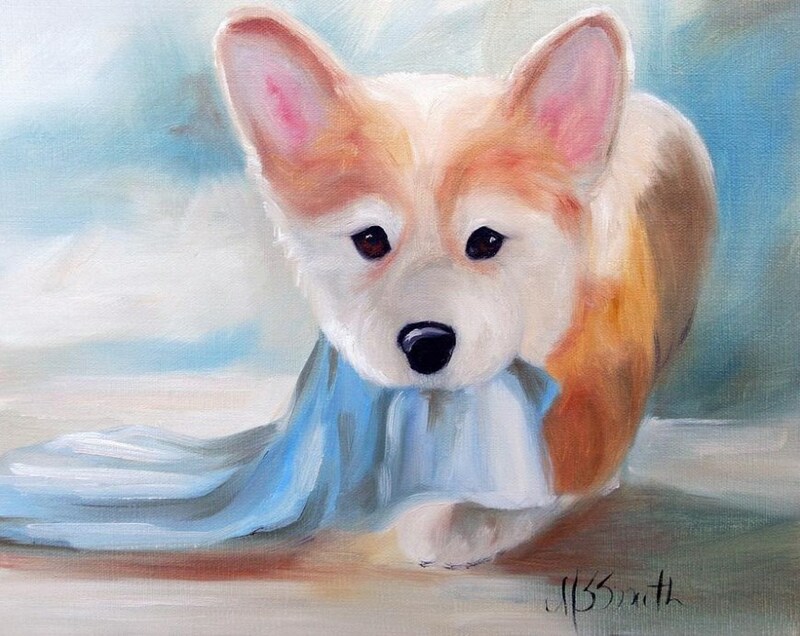 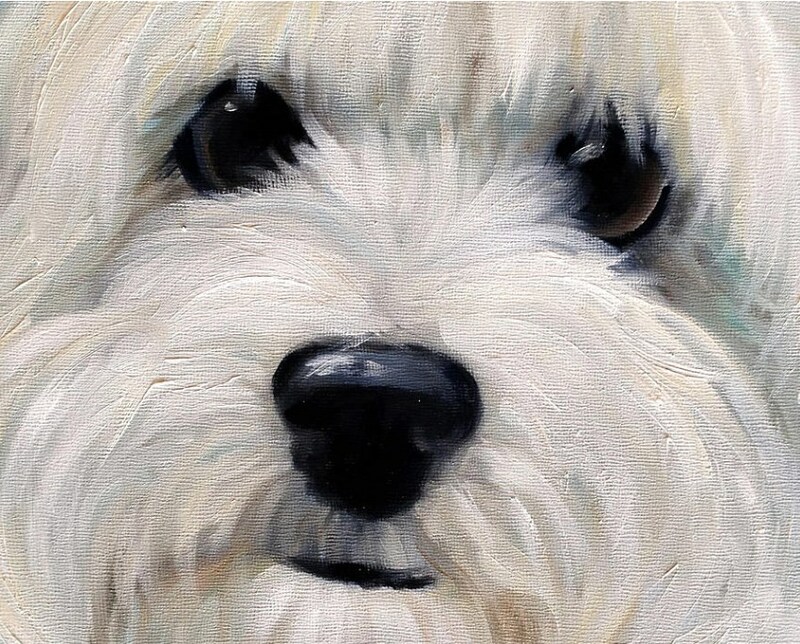 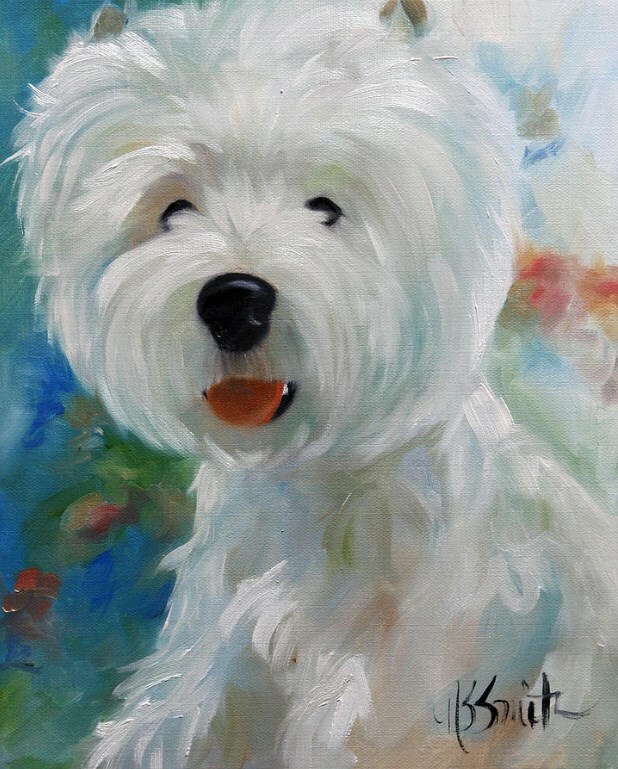 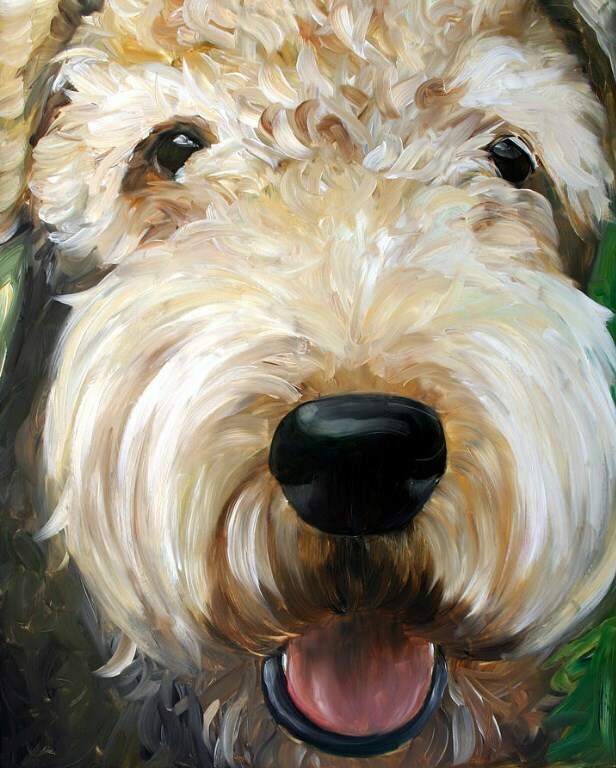 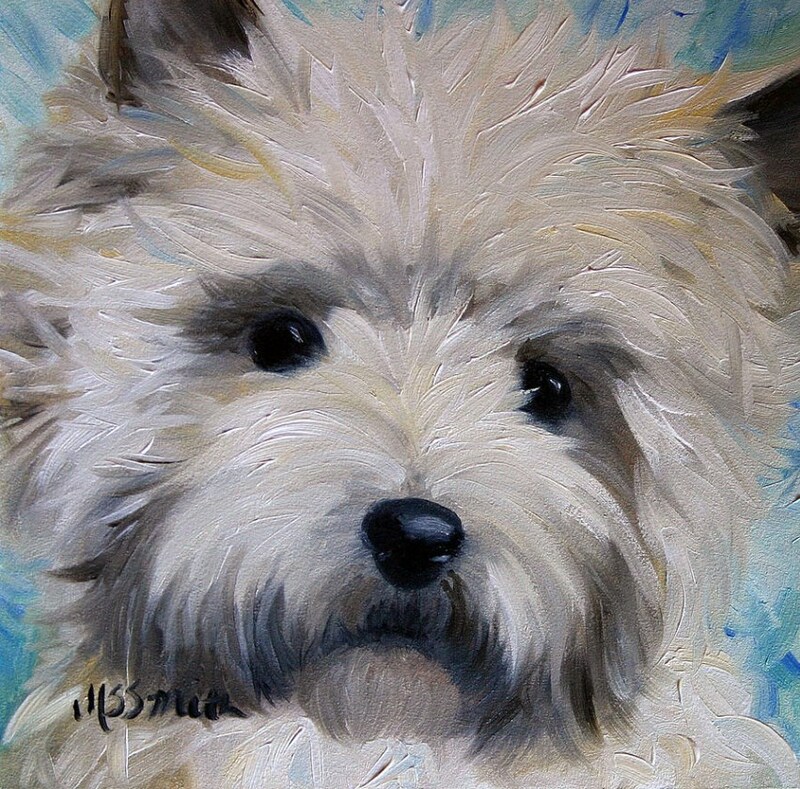 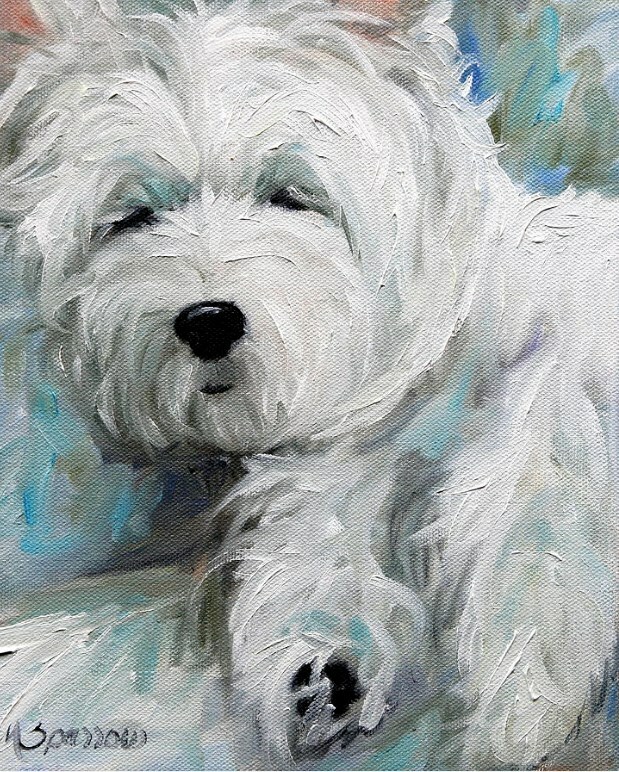 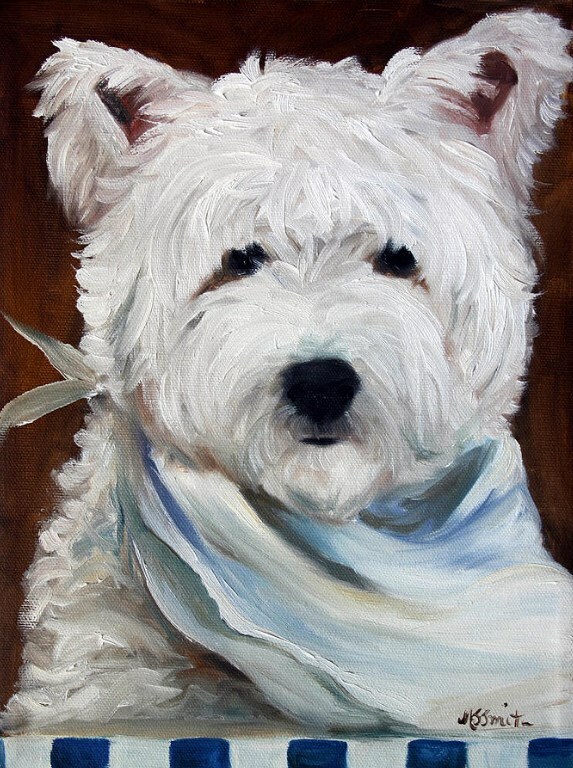 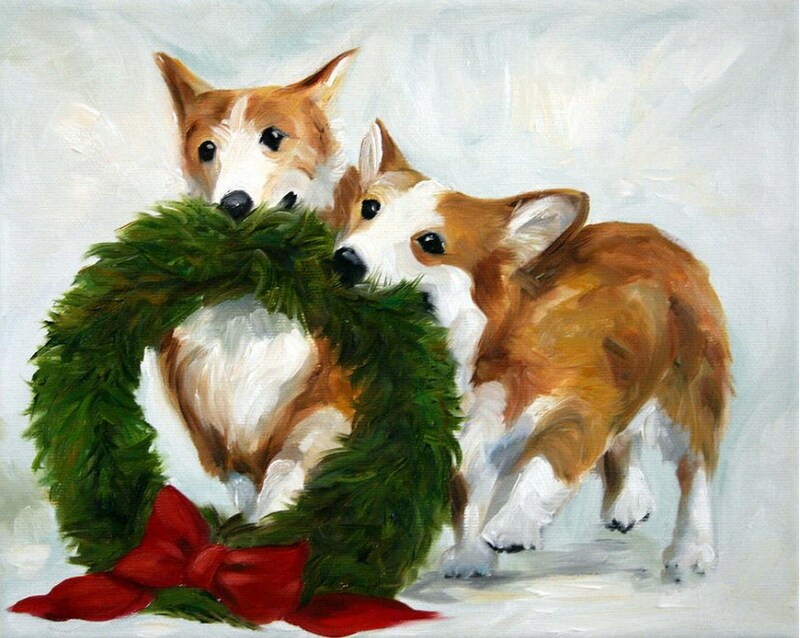 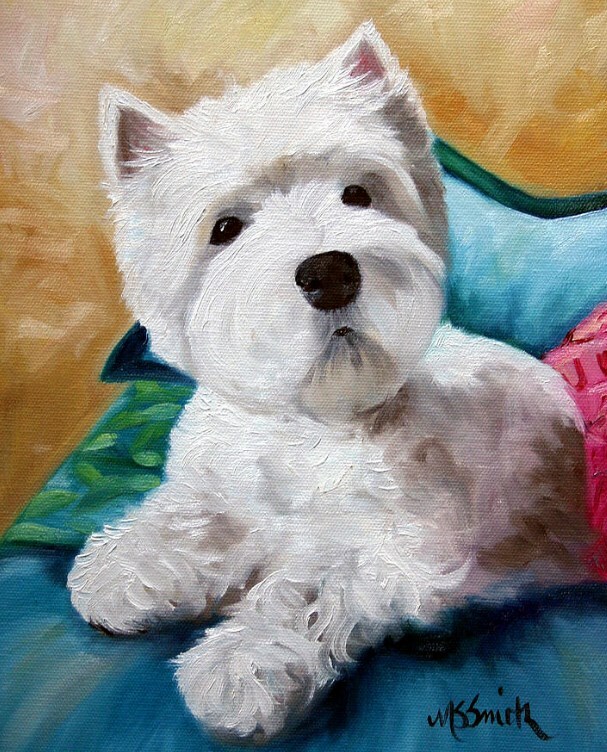 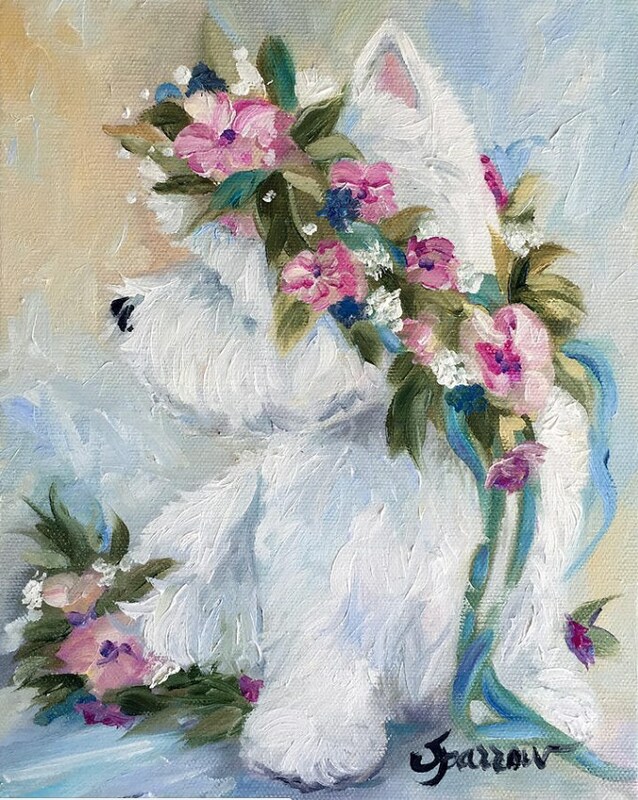 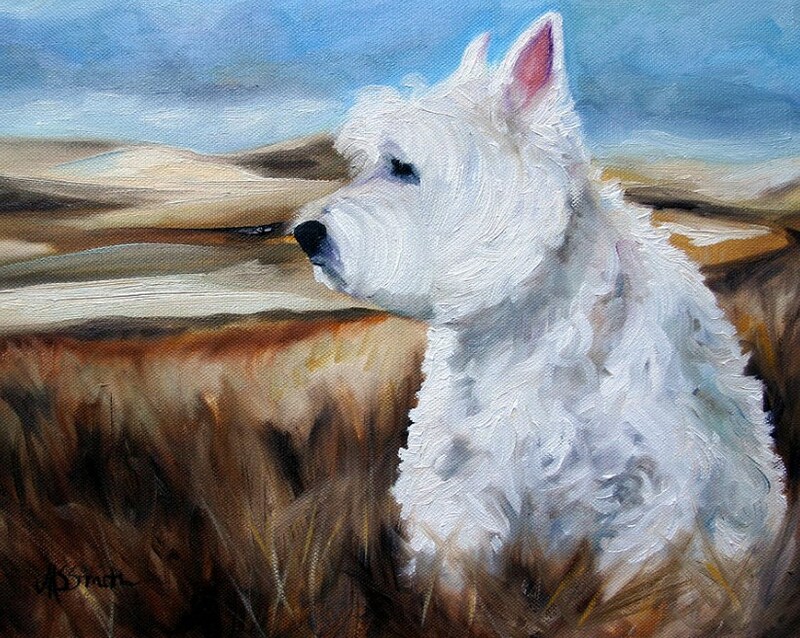 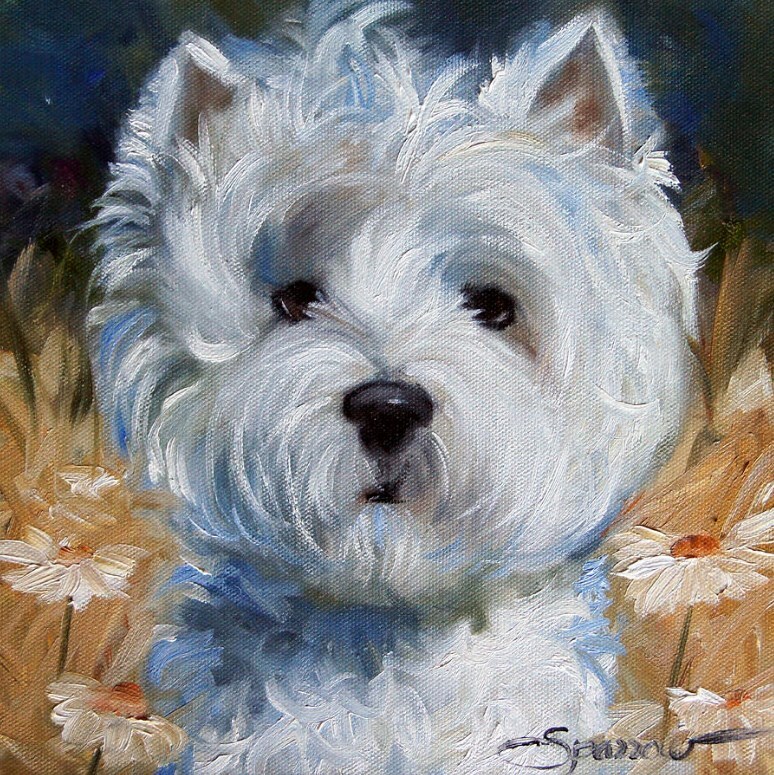 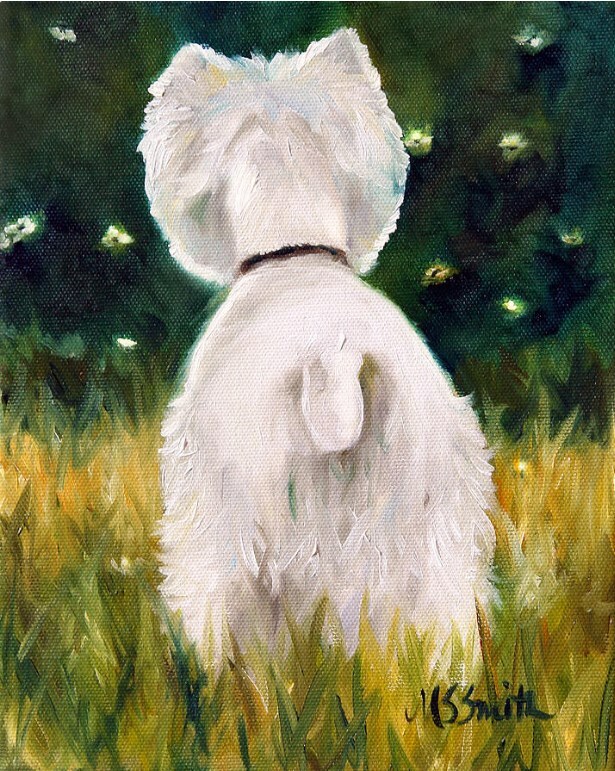 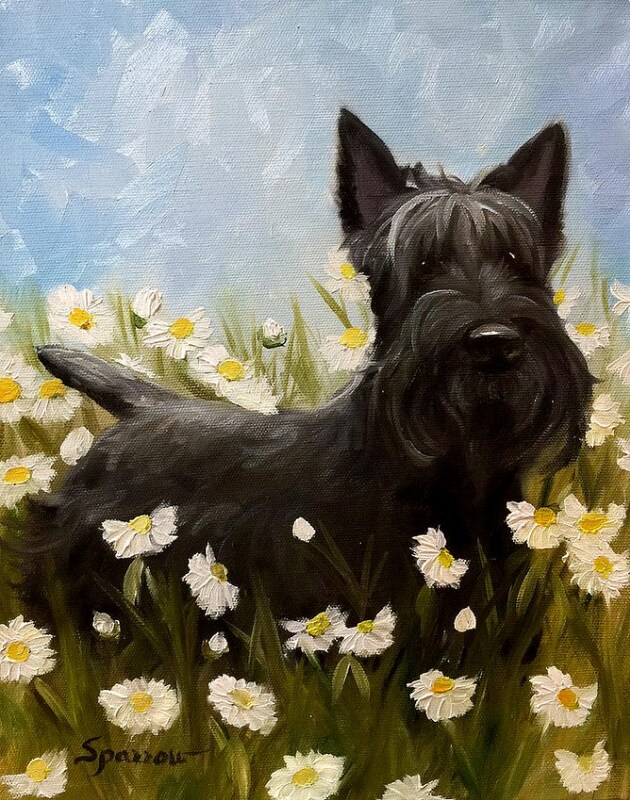 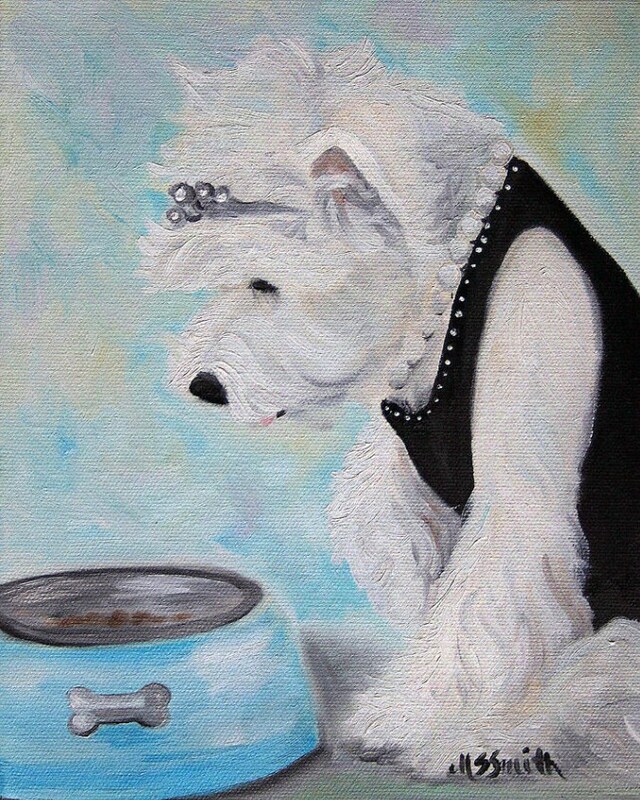 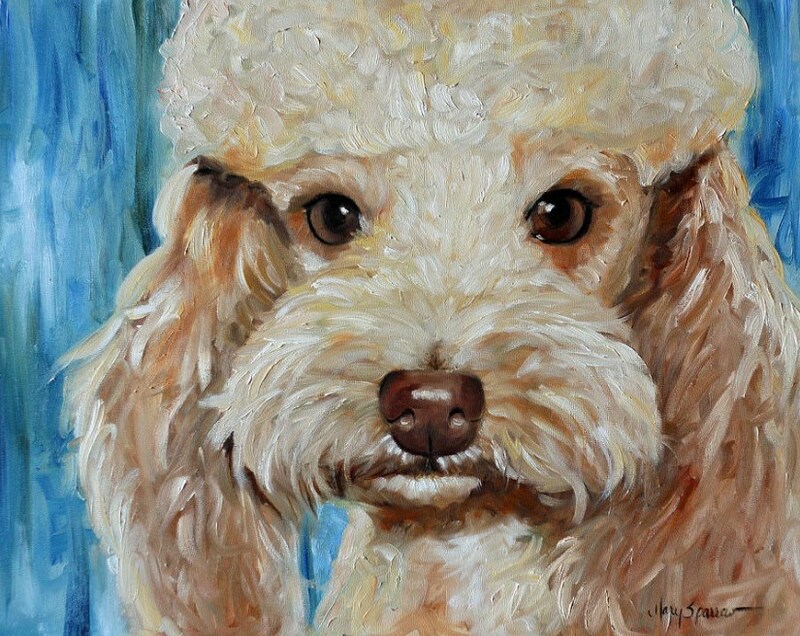 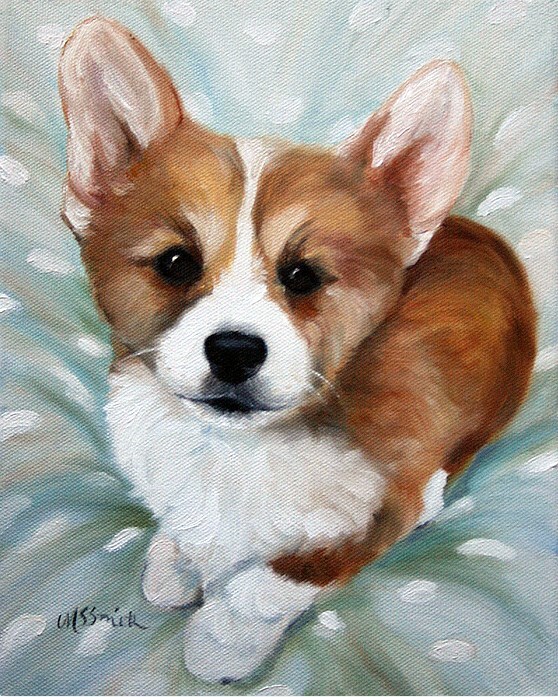 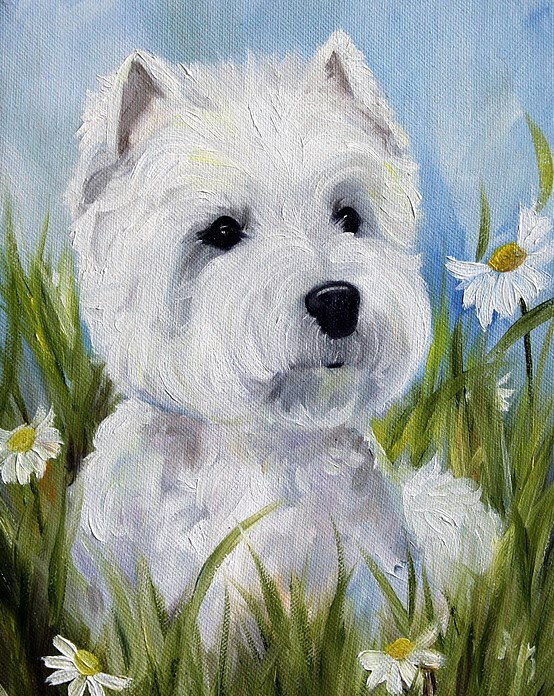 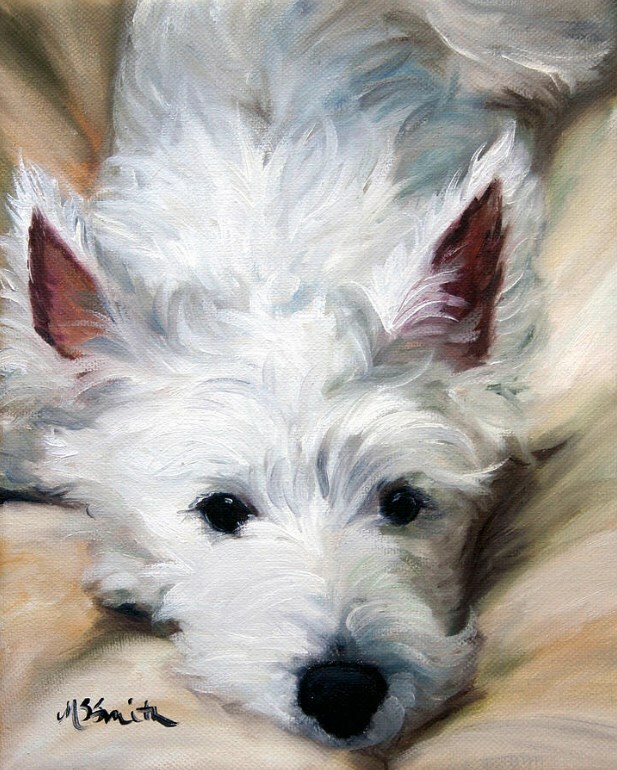 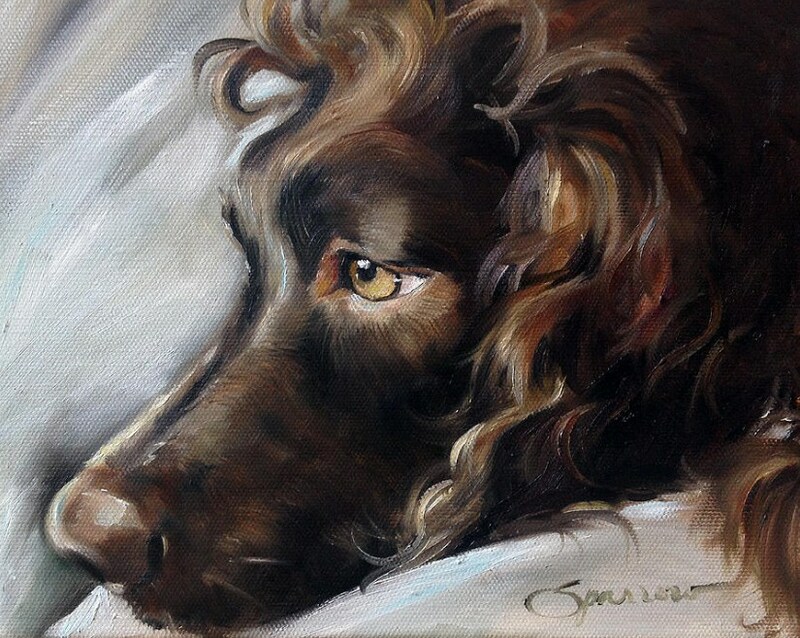 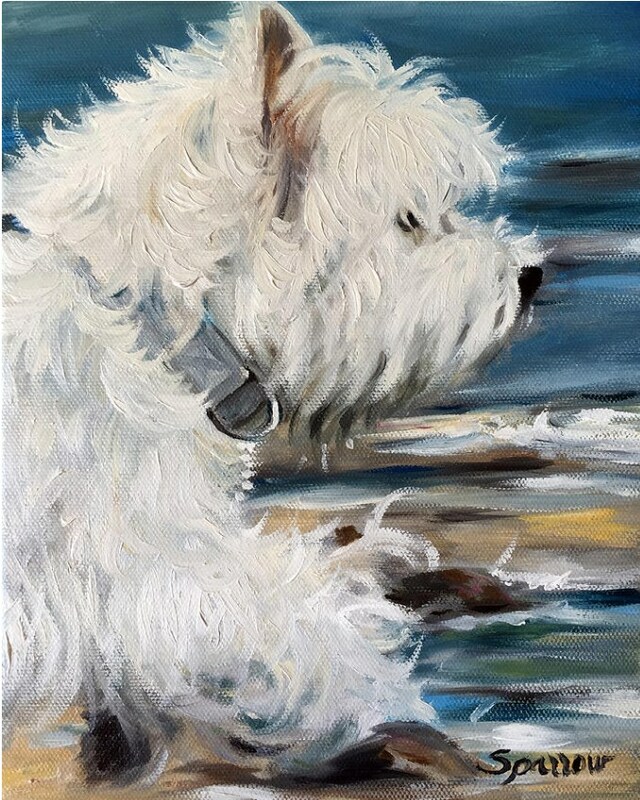 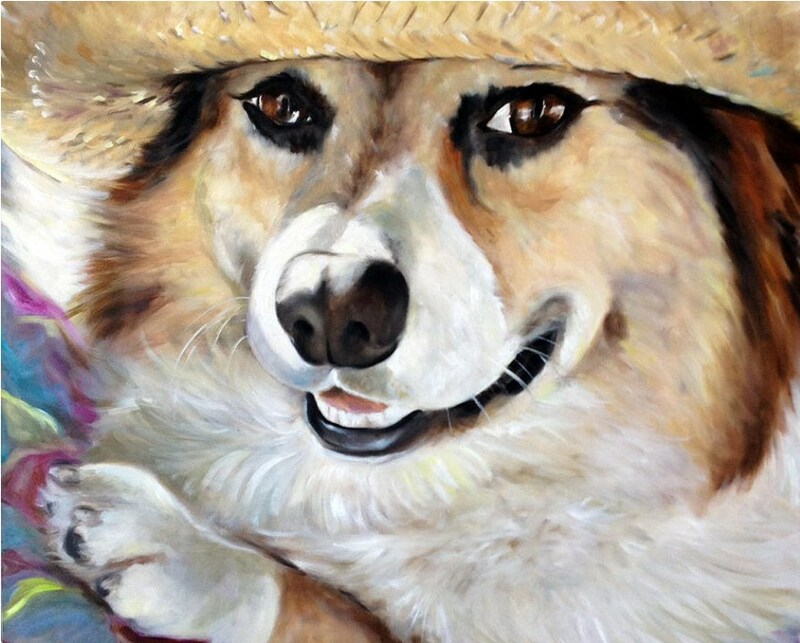 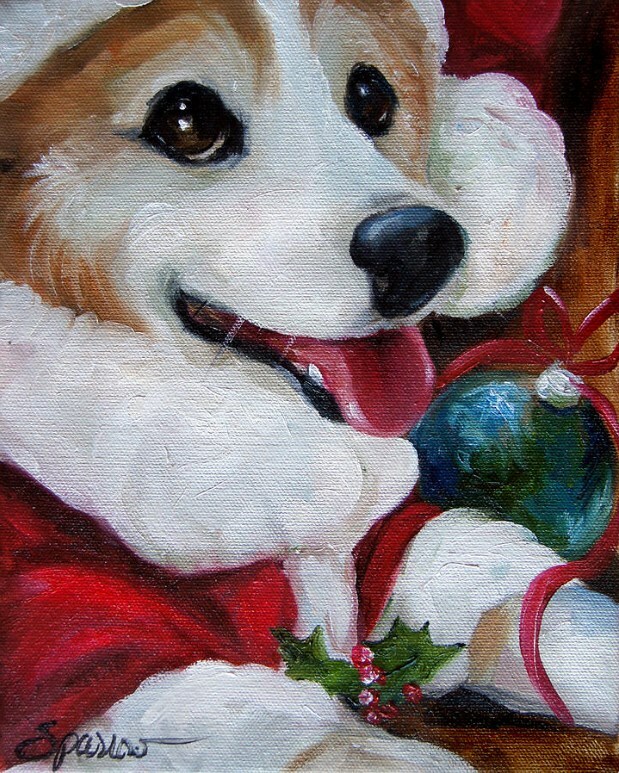 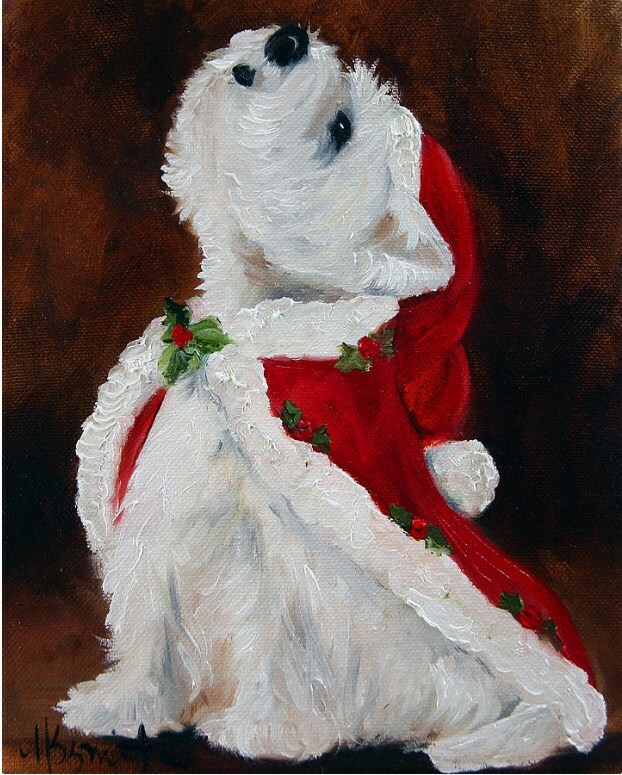 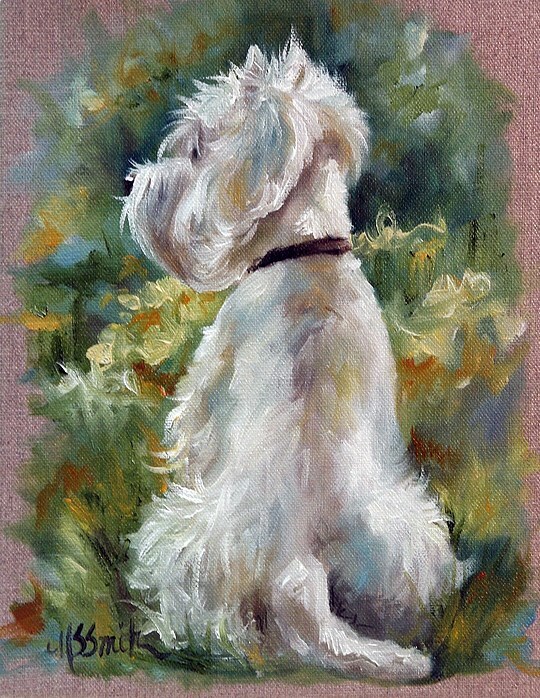 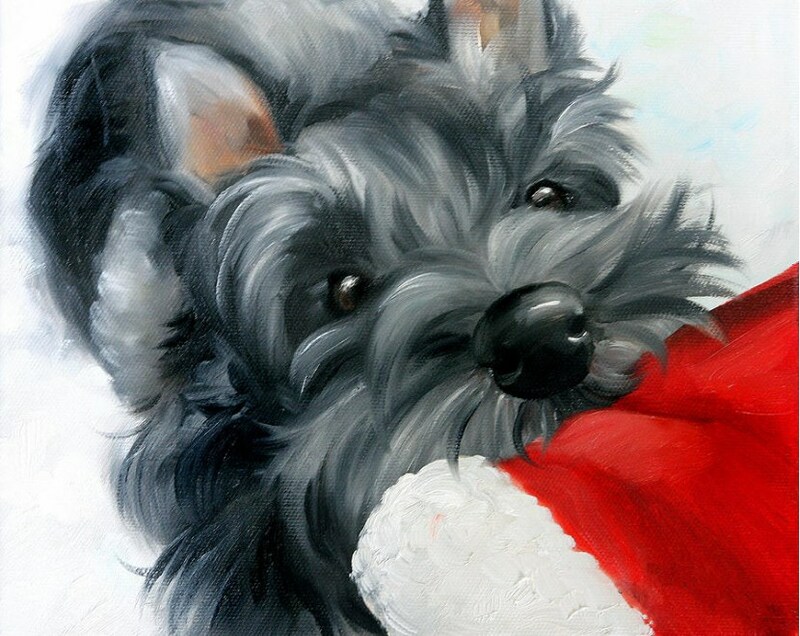 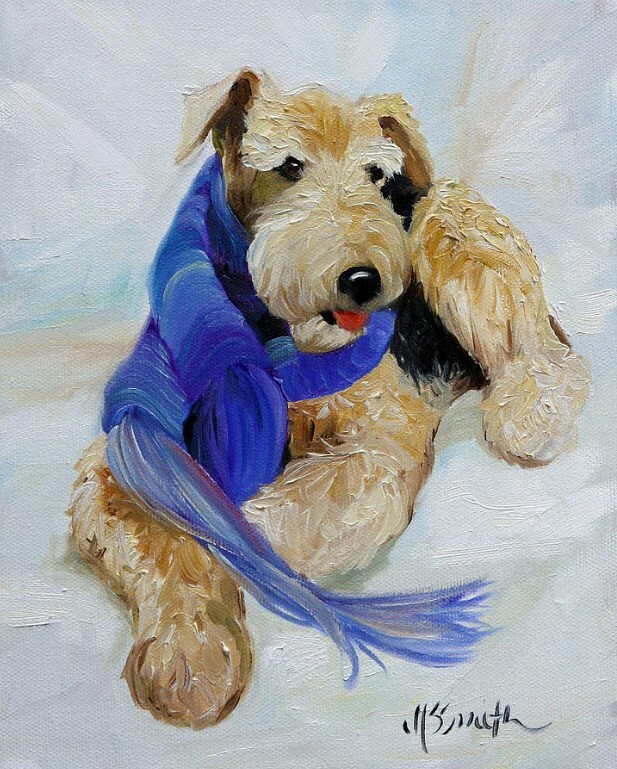 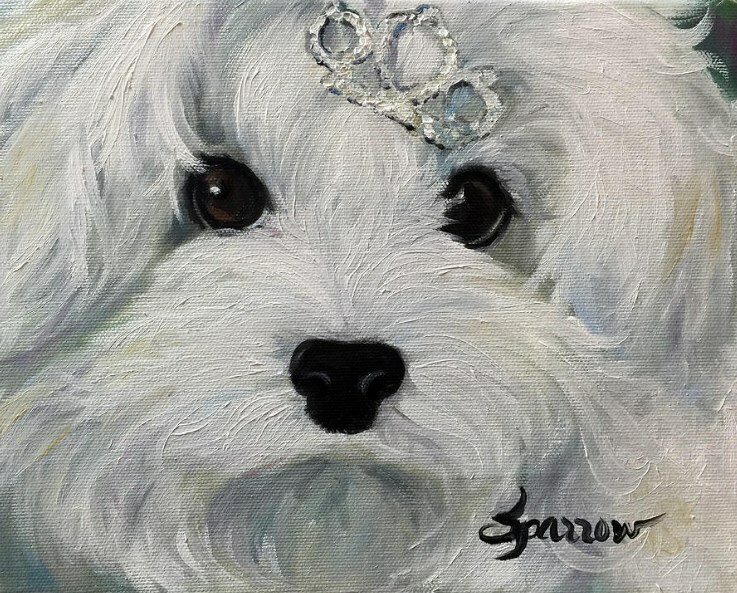 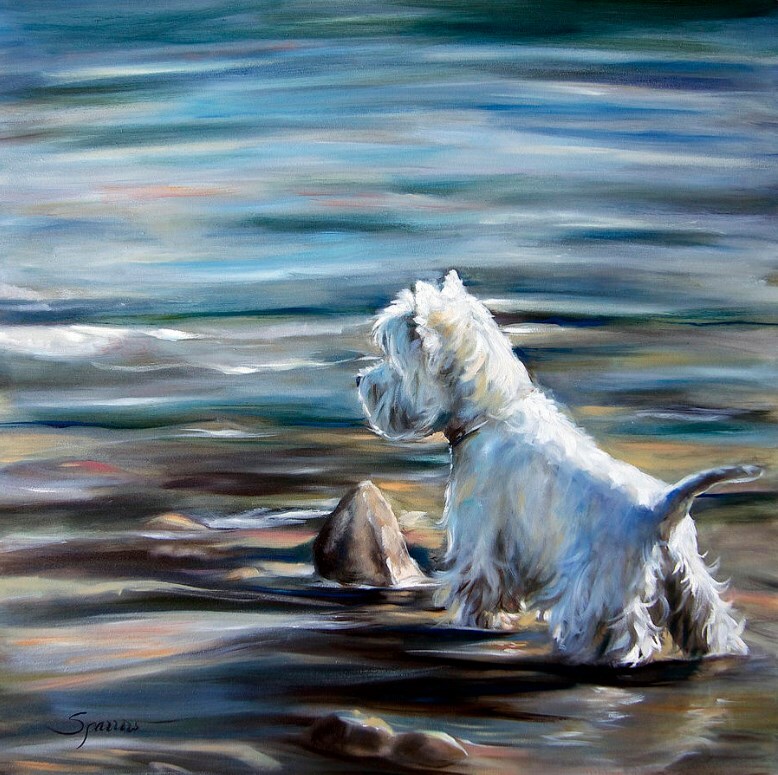 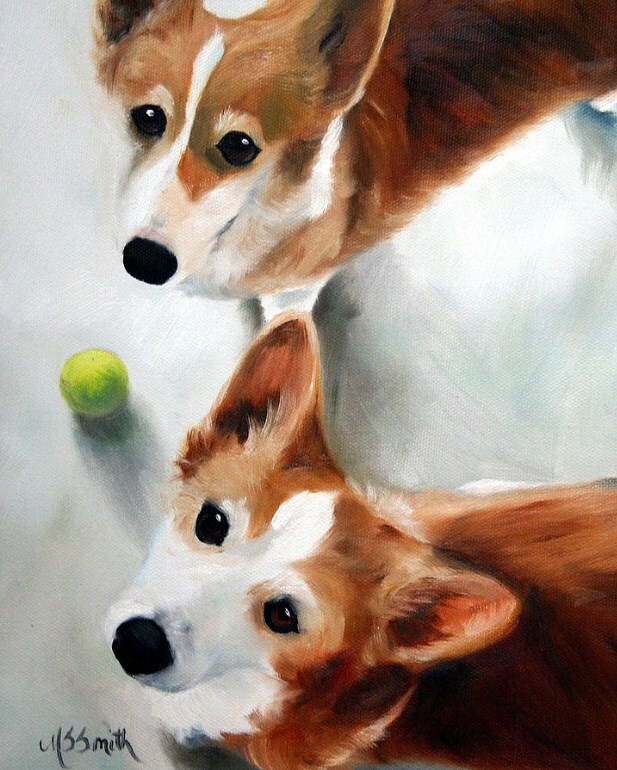 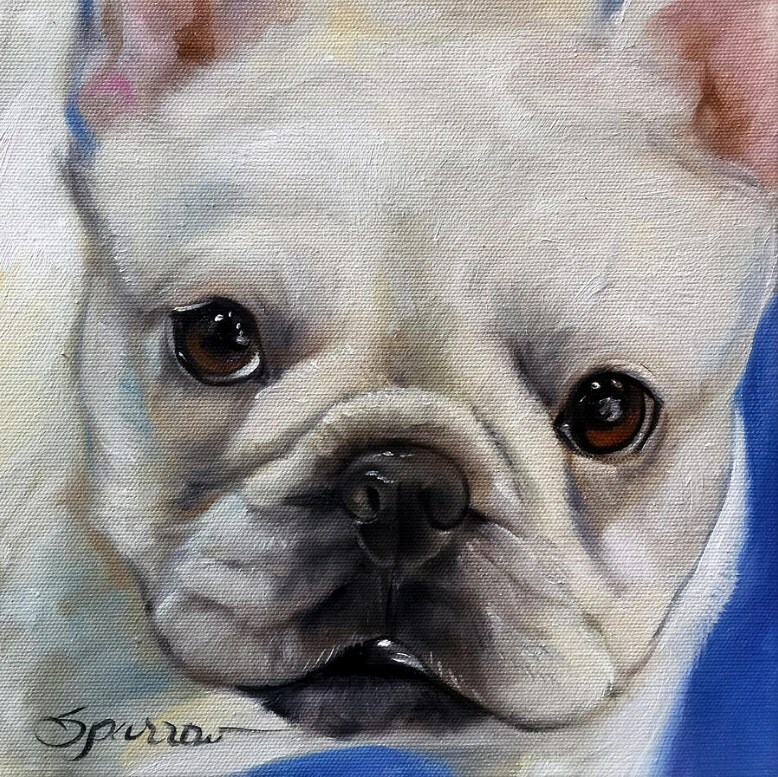 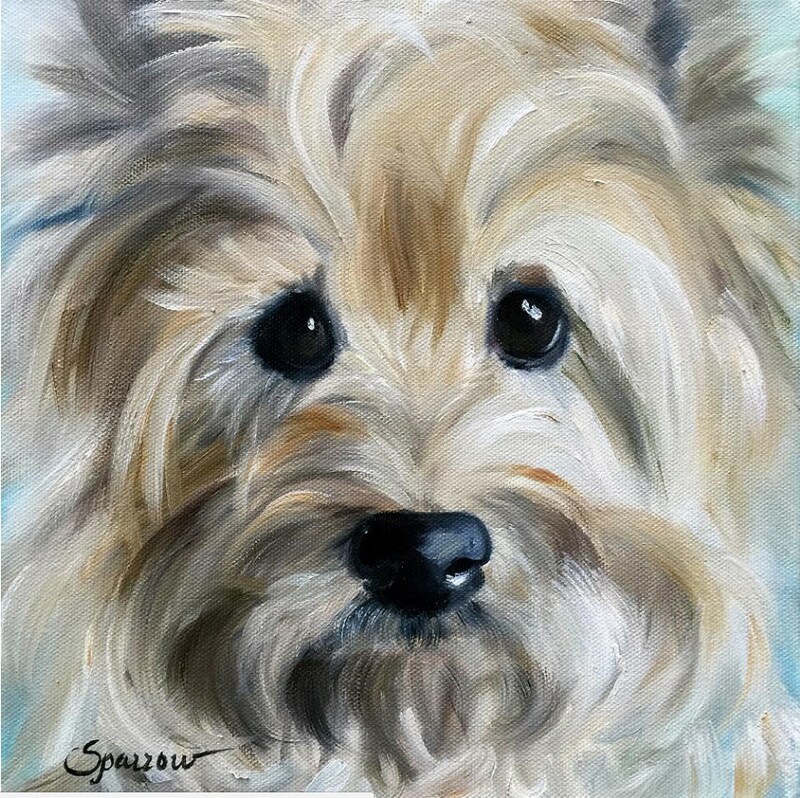 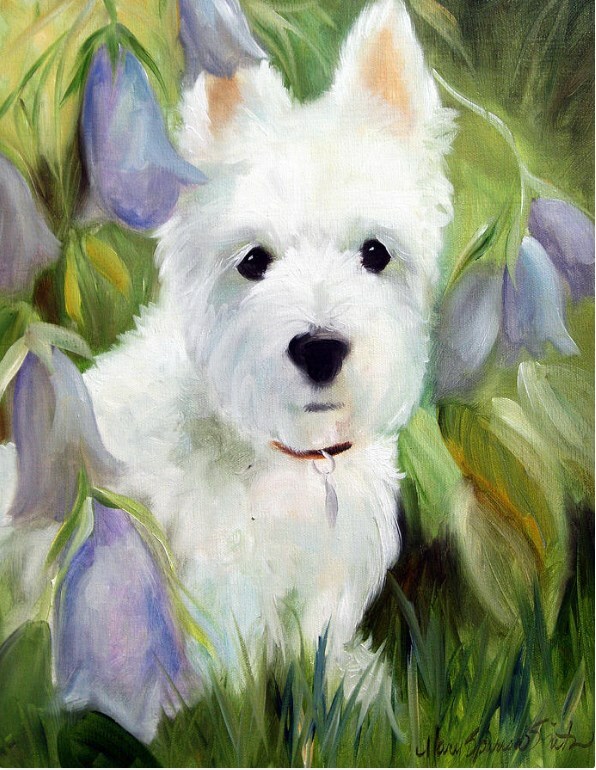 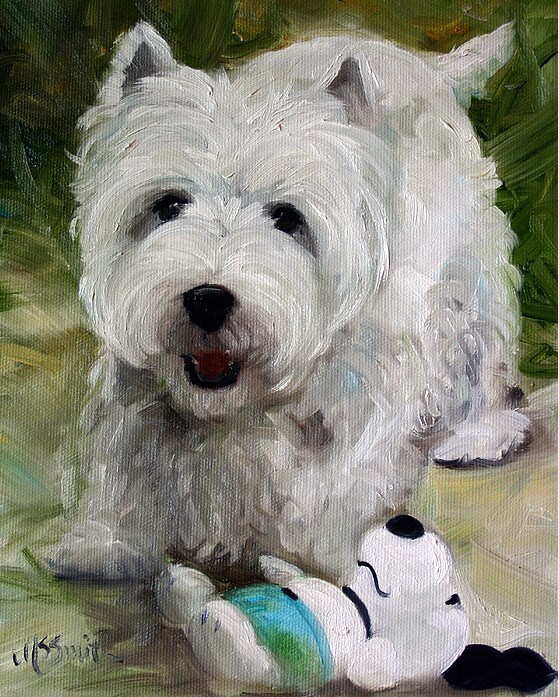 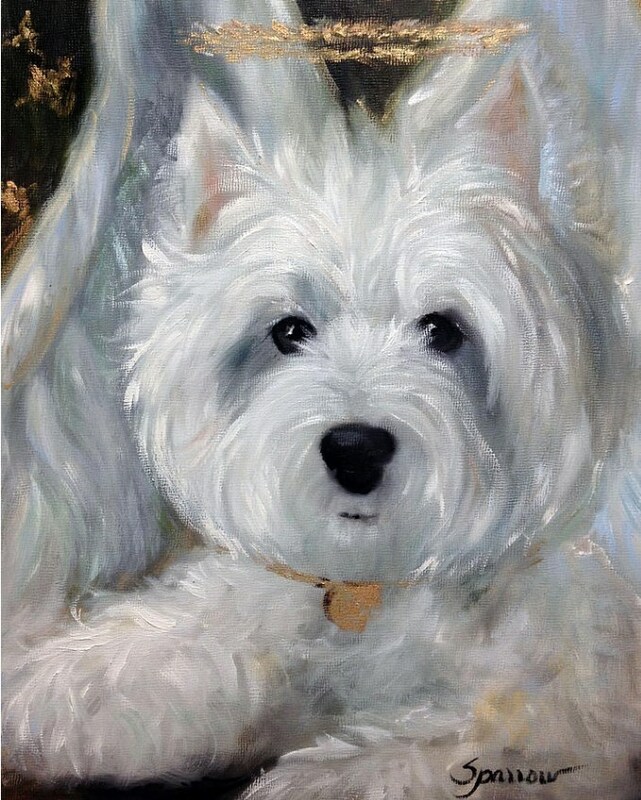 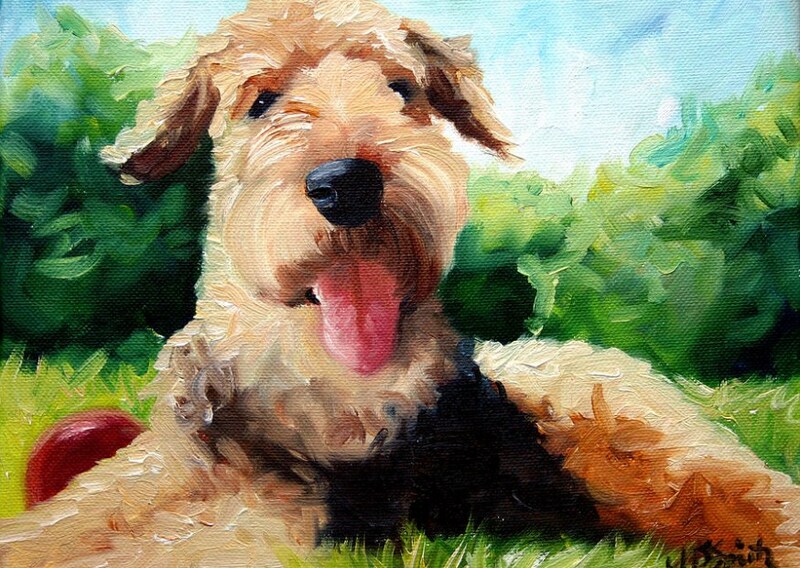 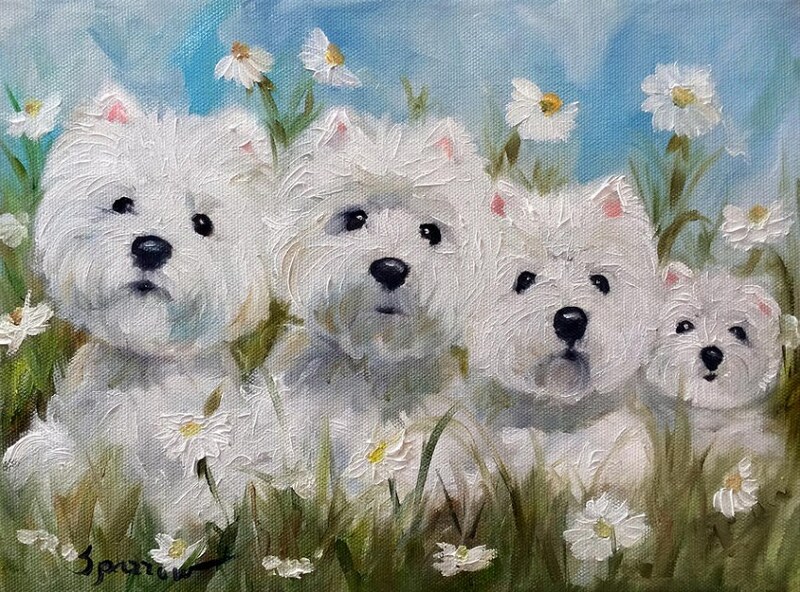 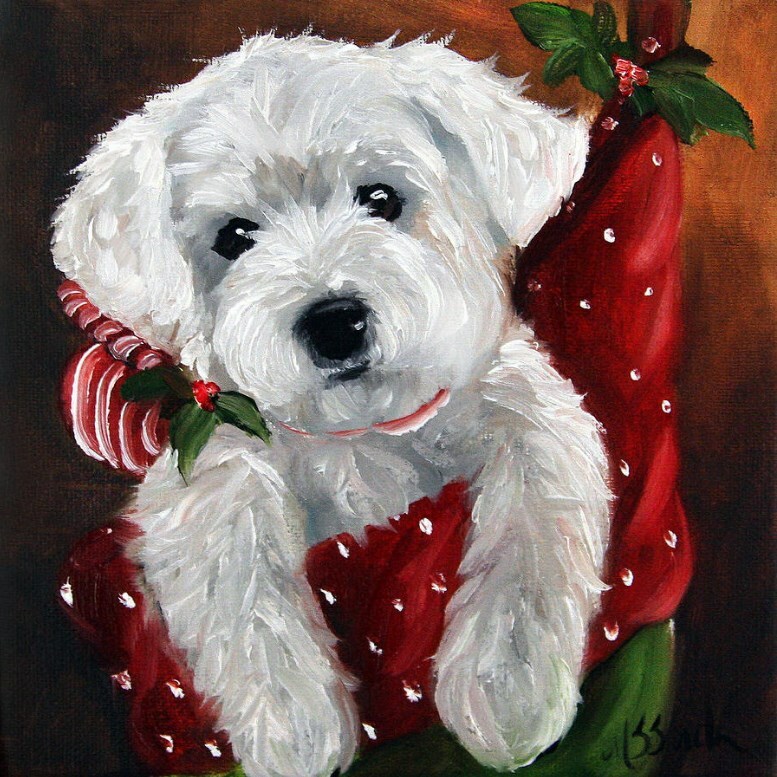 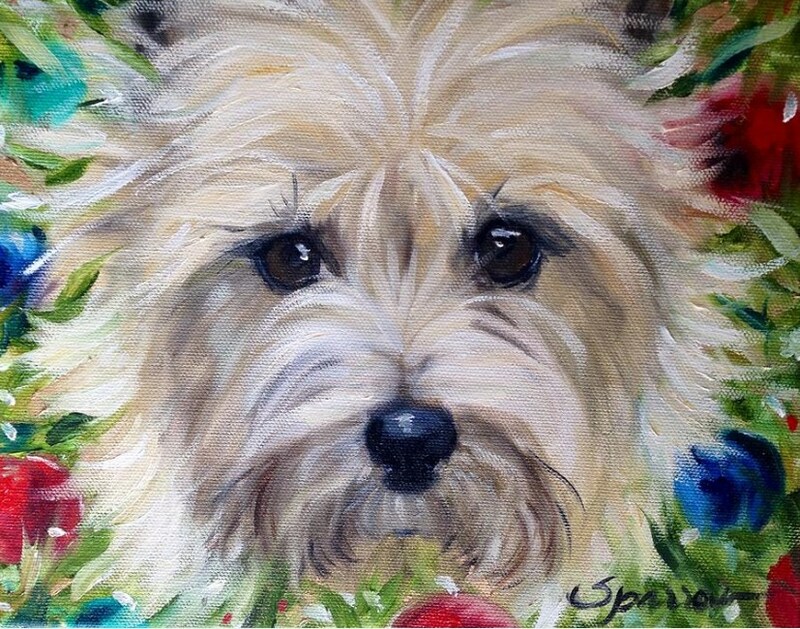 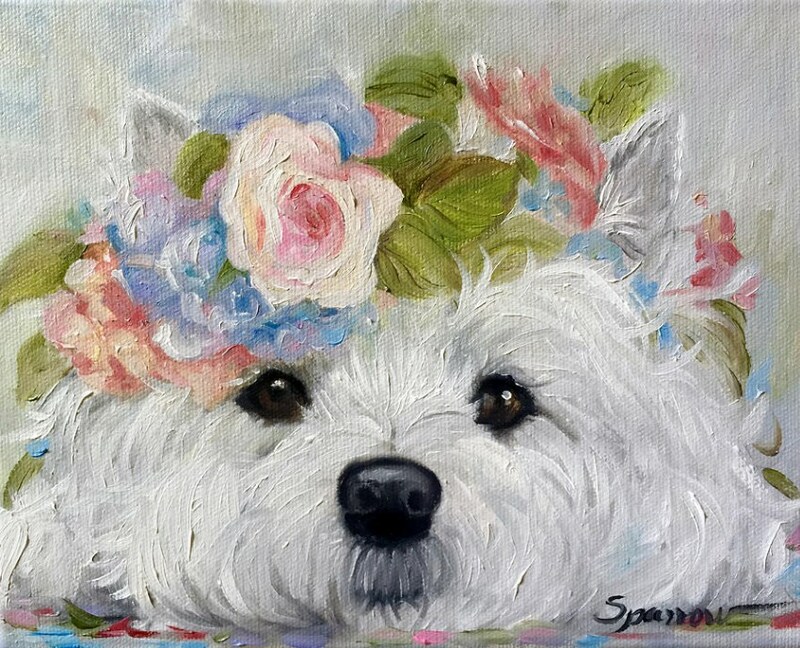 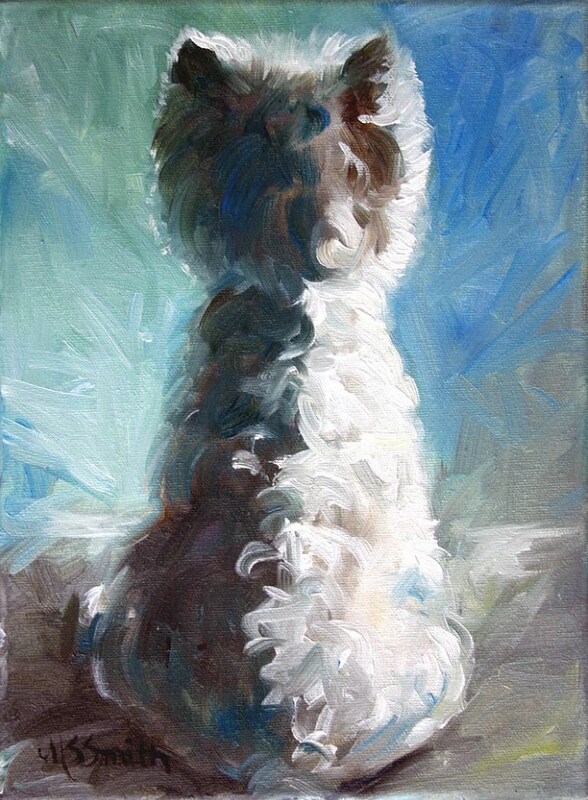 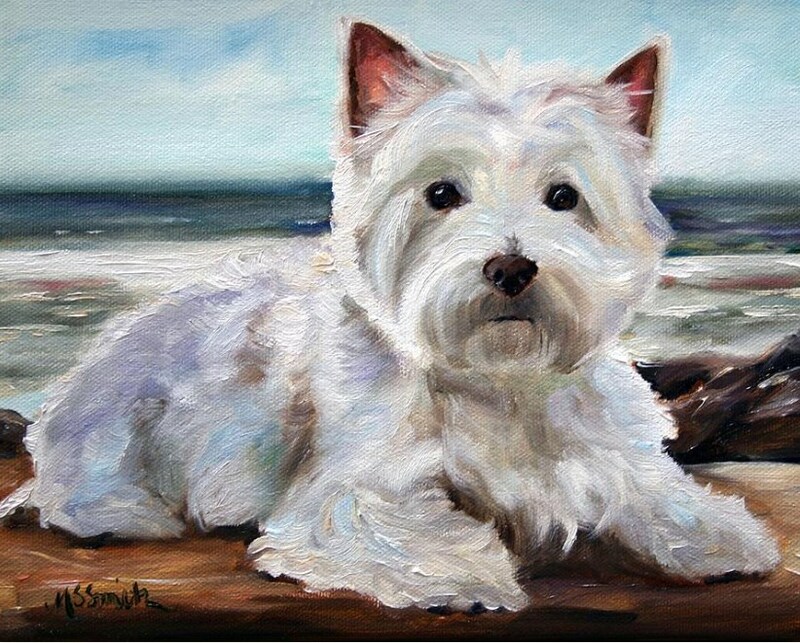 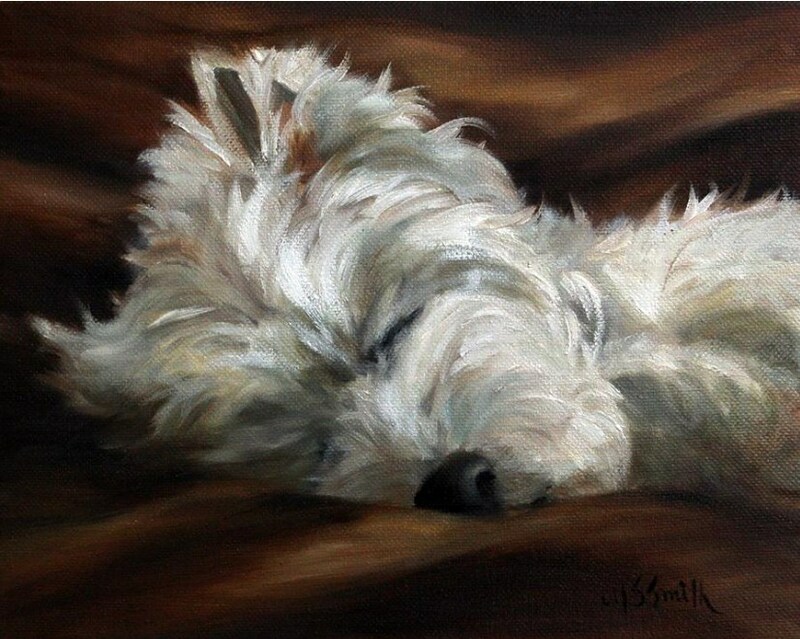 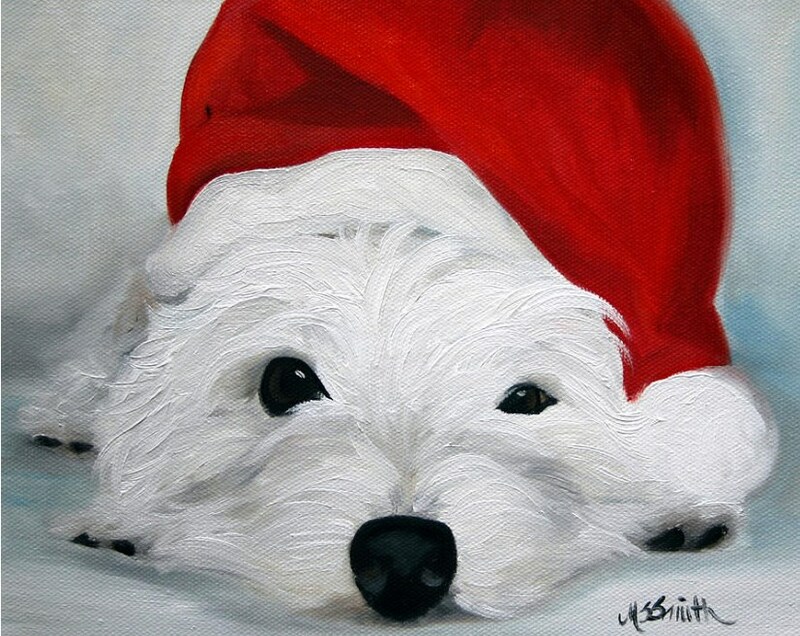 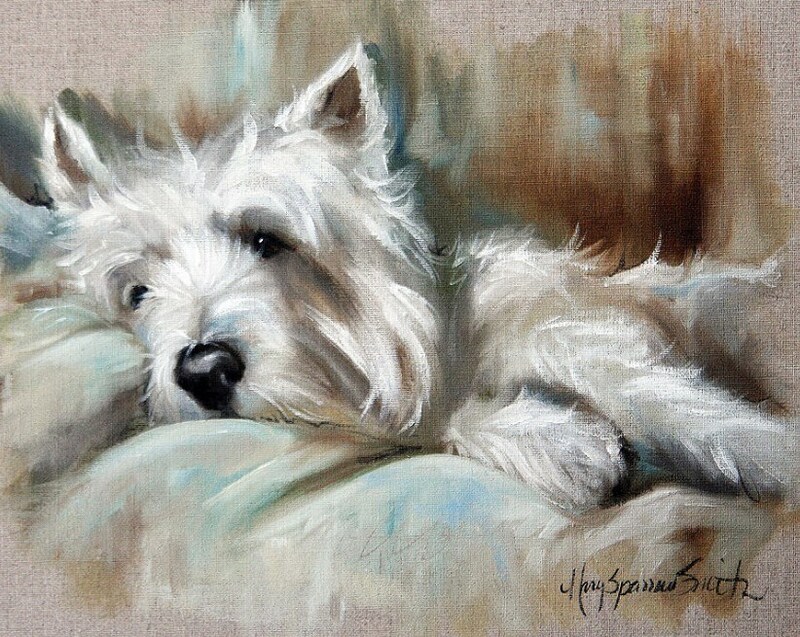 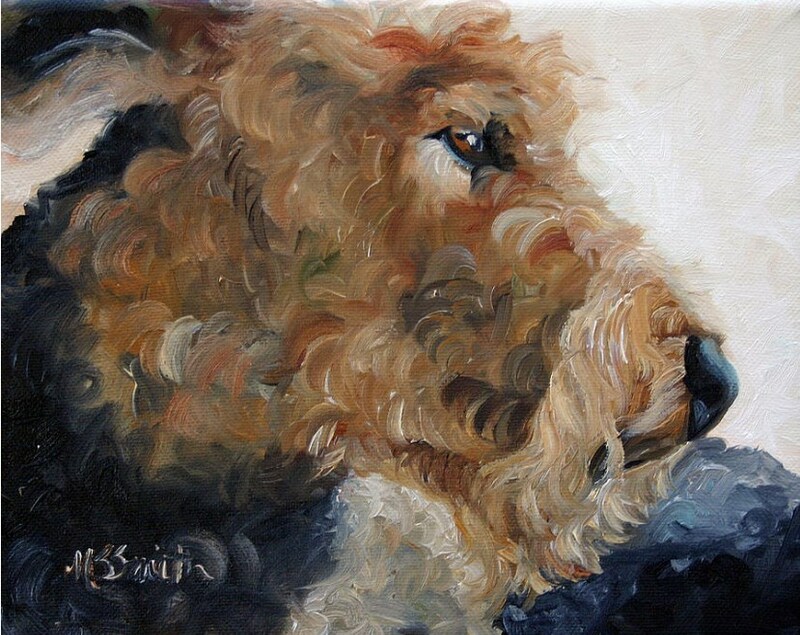 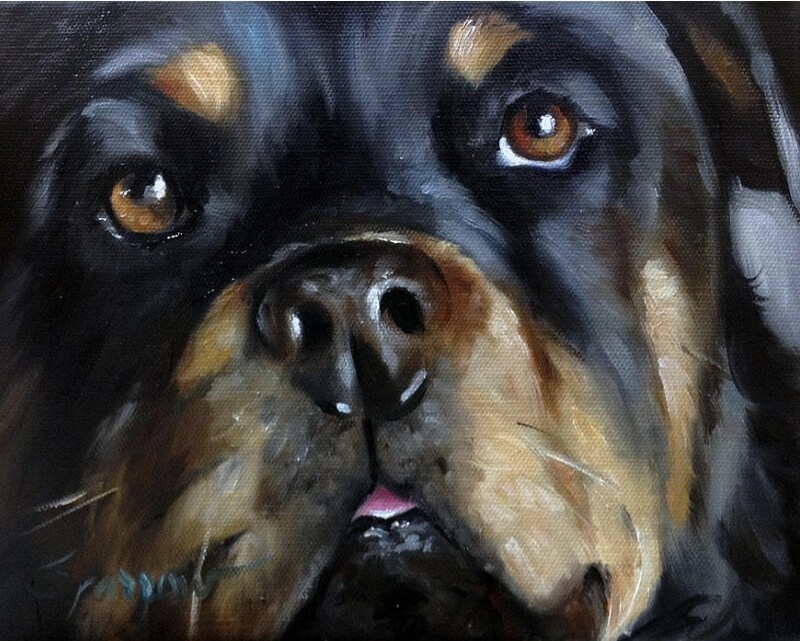 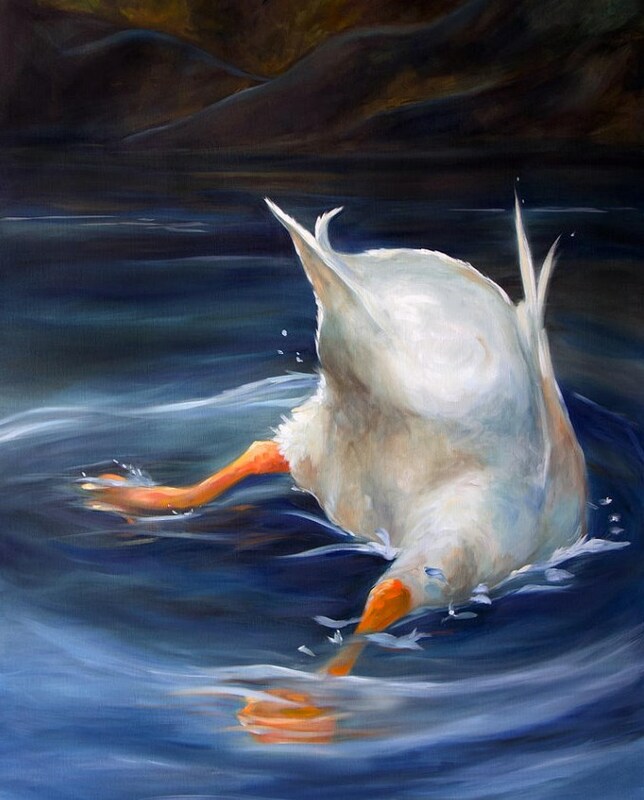 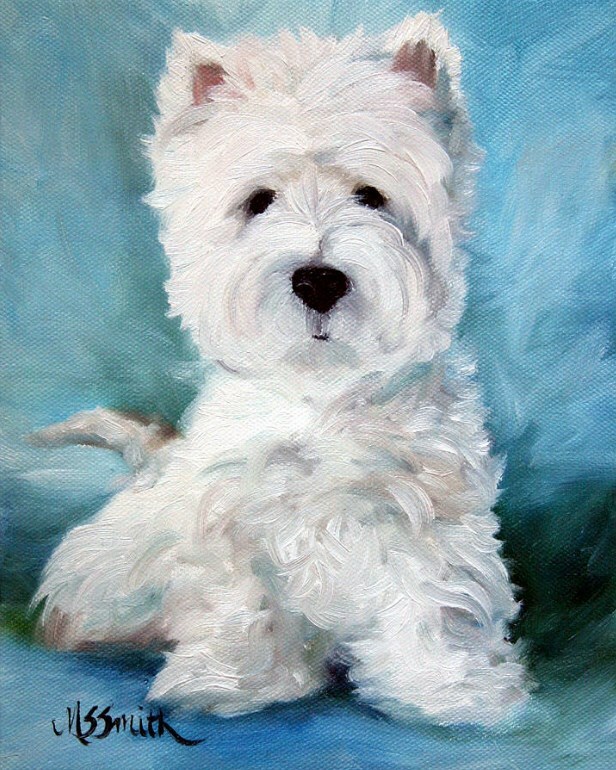 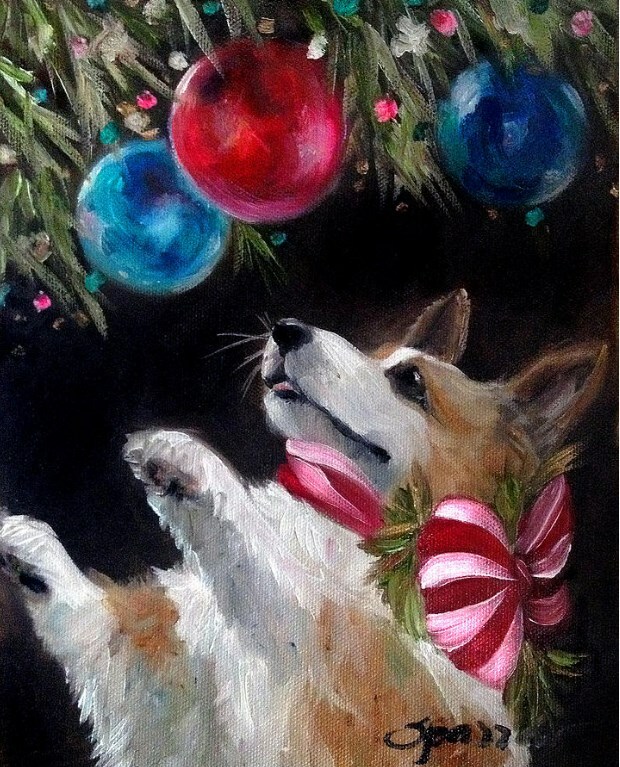 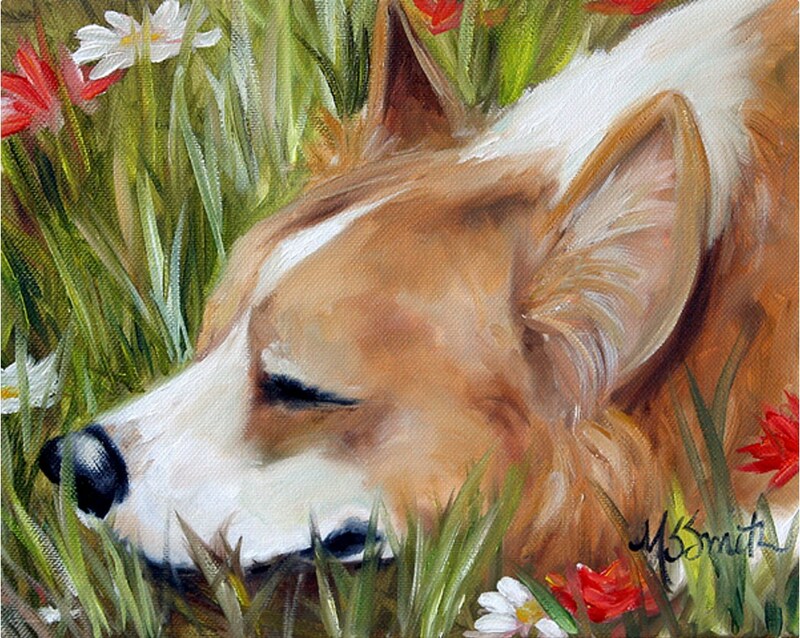 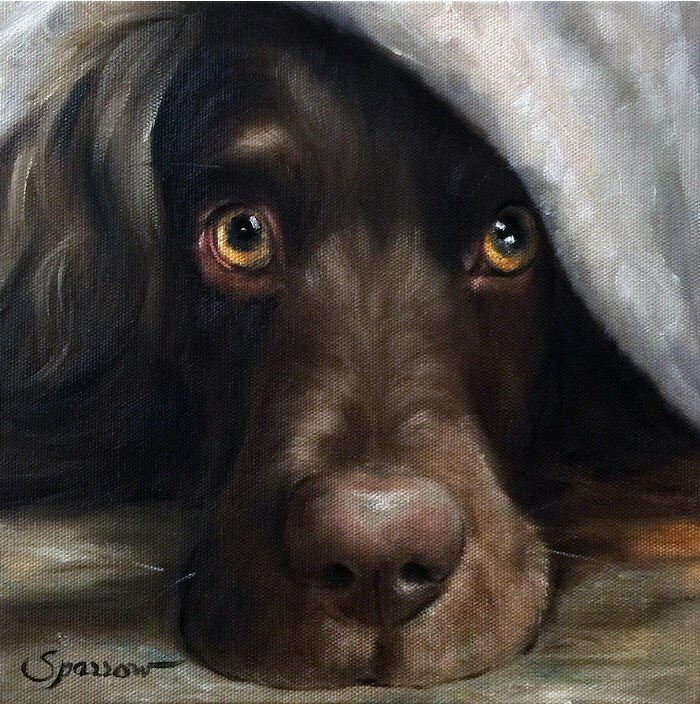 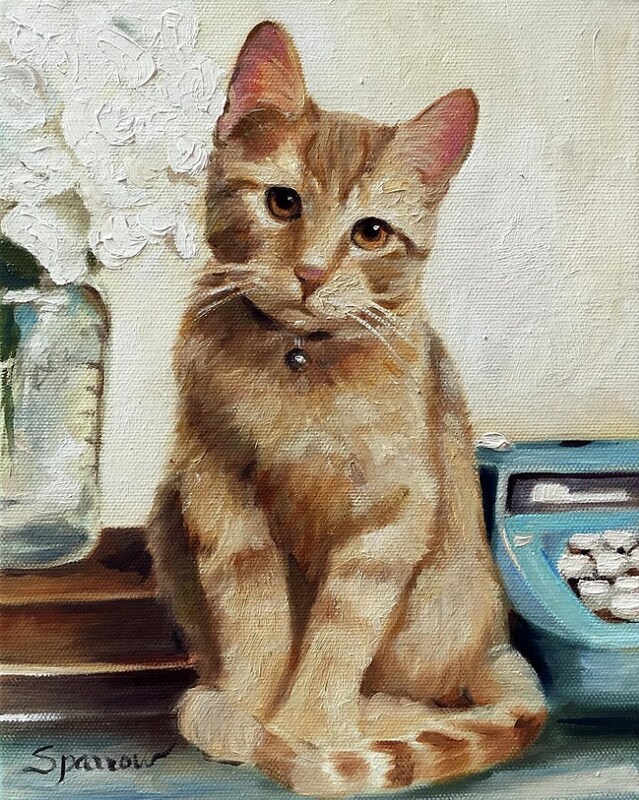 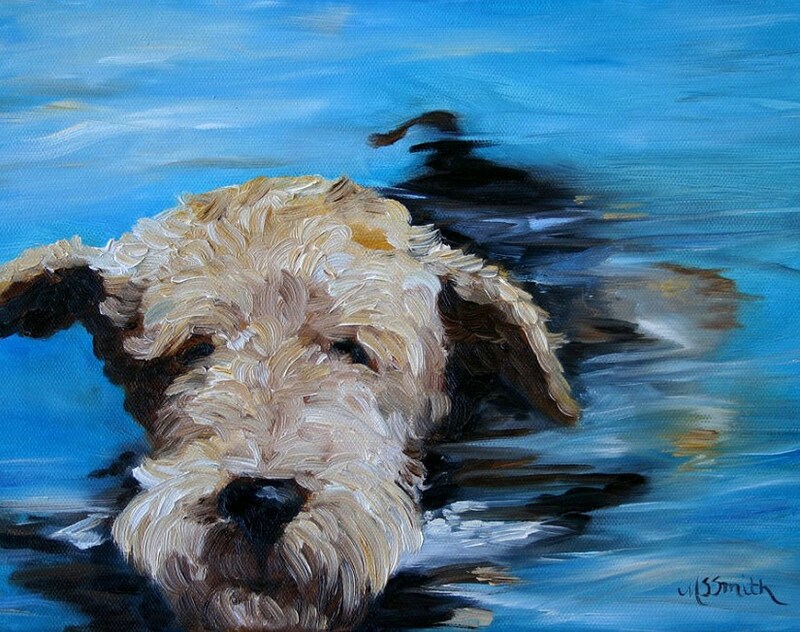 Nothing is more satisfying than capturing the essence of a loved one or pet in oil on linen.